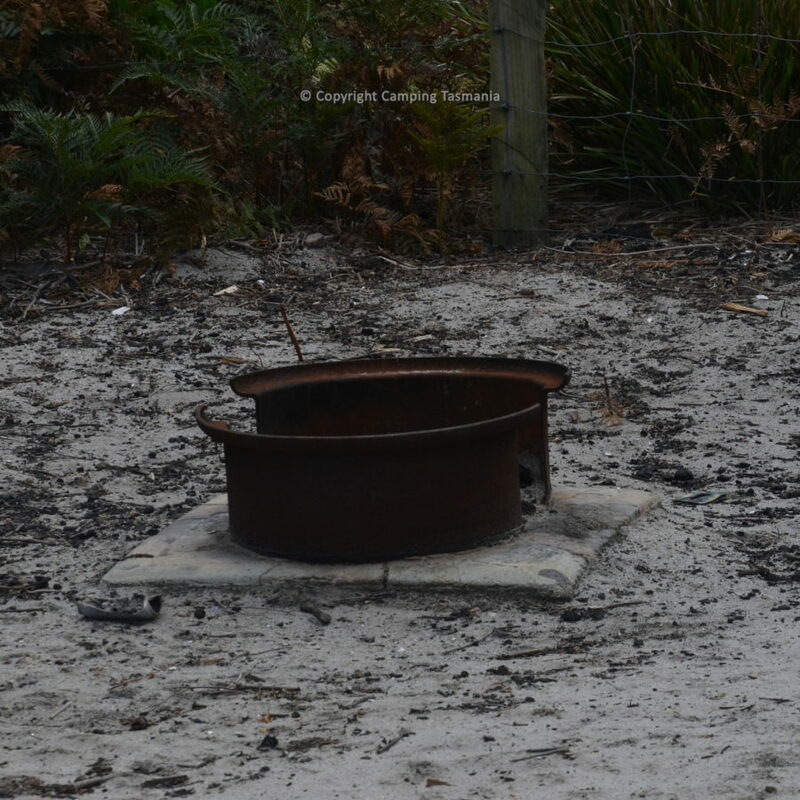 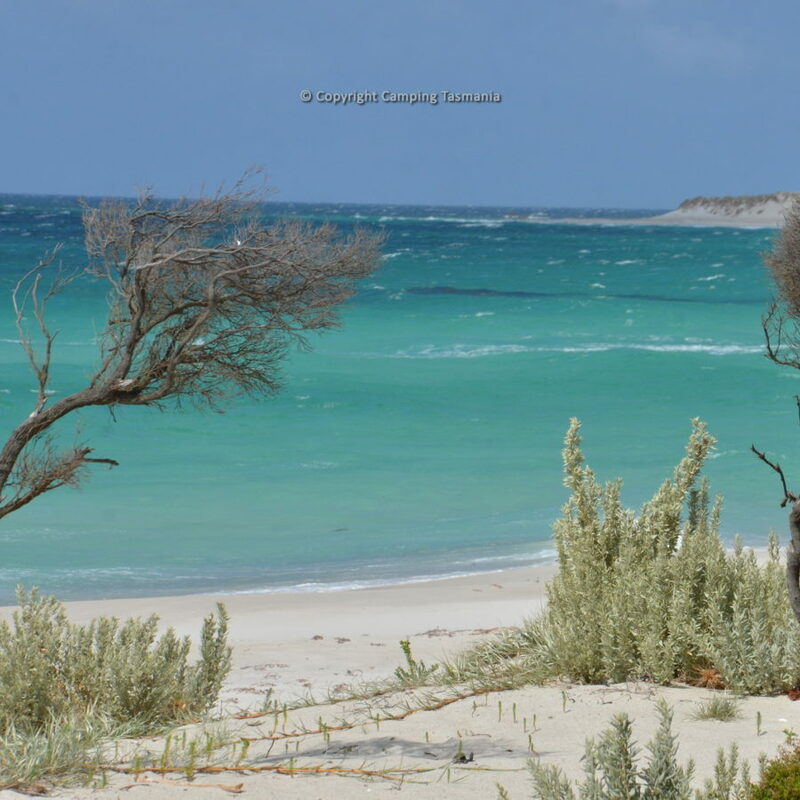 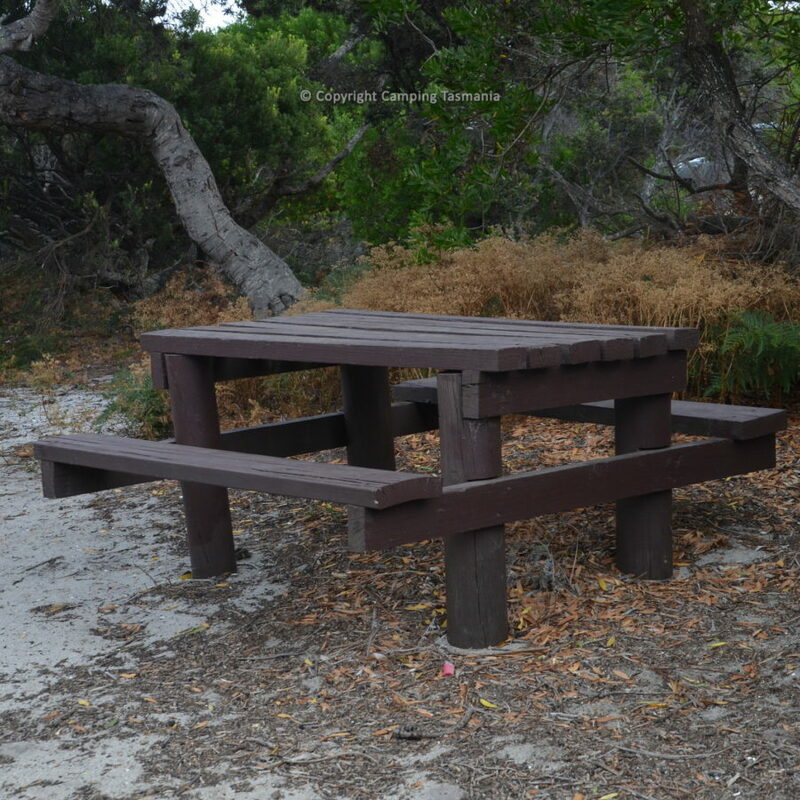 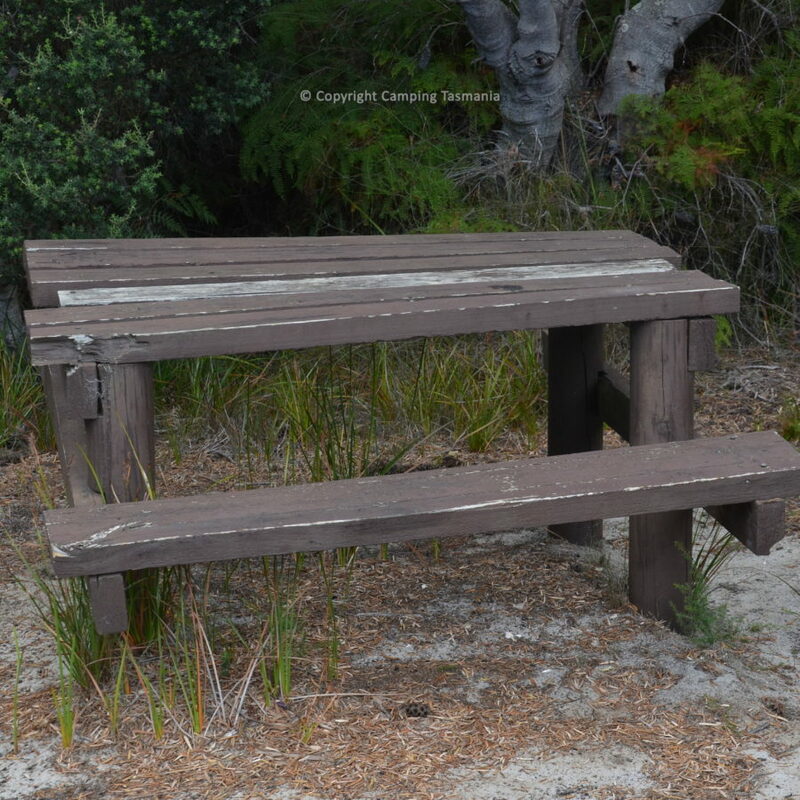 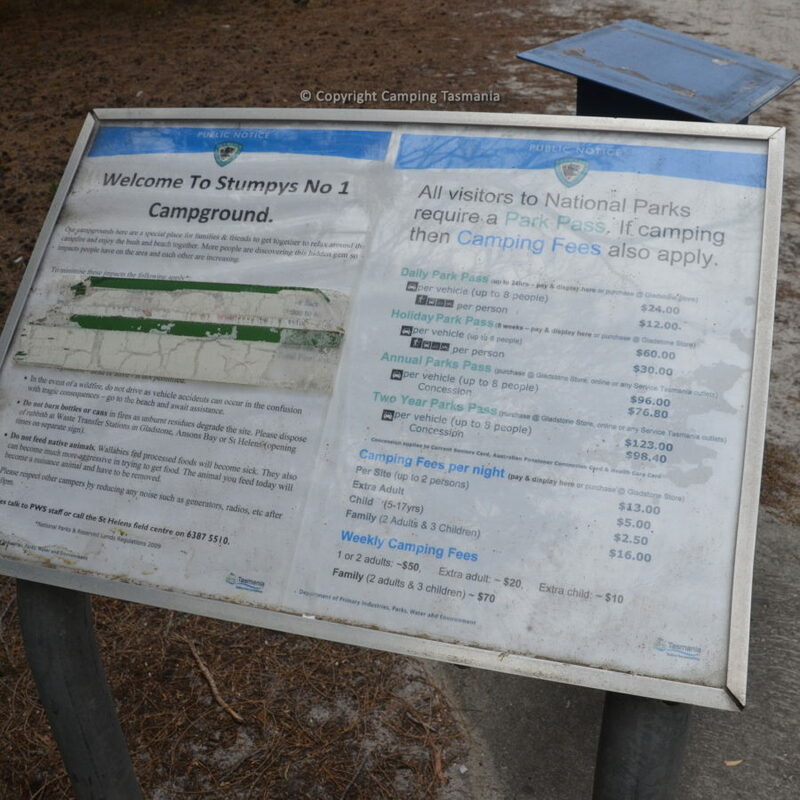 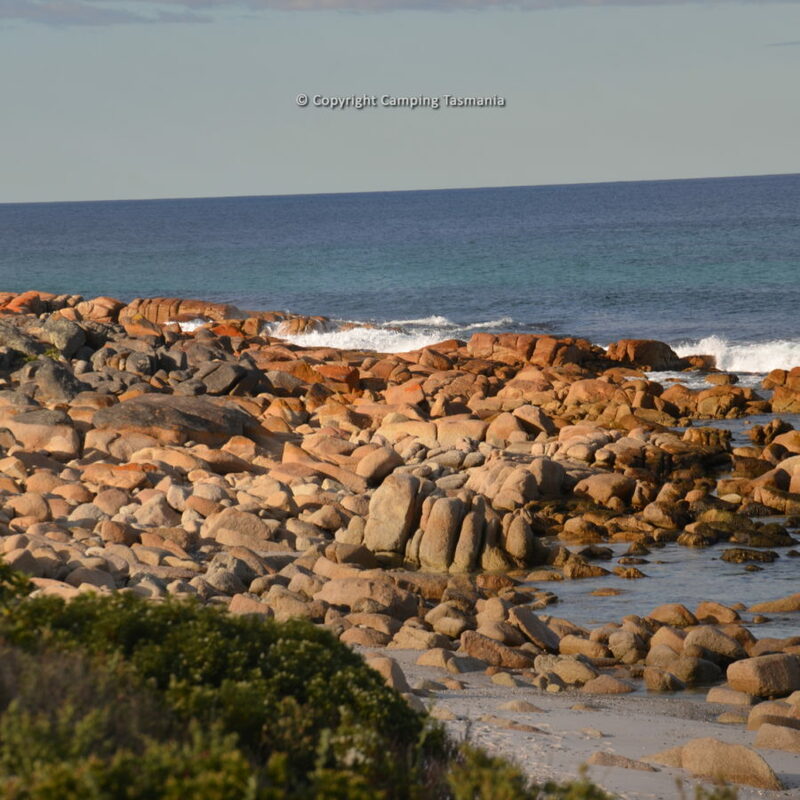 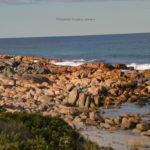 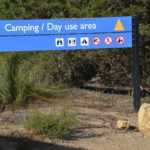 Friendly Beaches campground Coles Bay Freycinet national Park free campsites, amazing Friendly Beaches Tassie perfect beach, carry own water, firewood fuel stove. 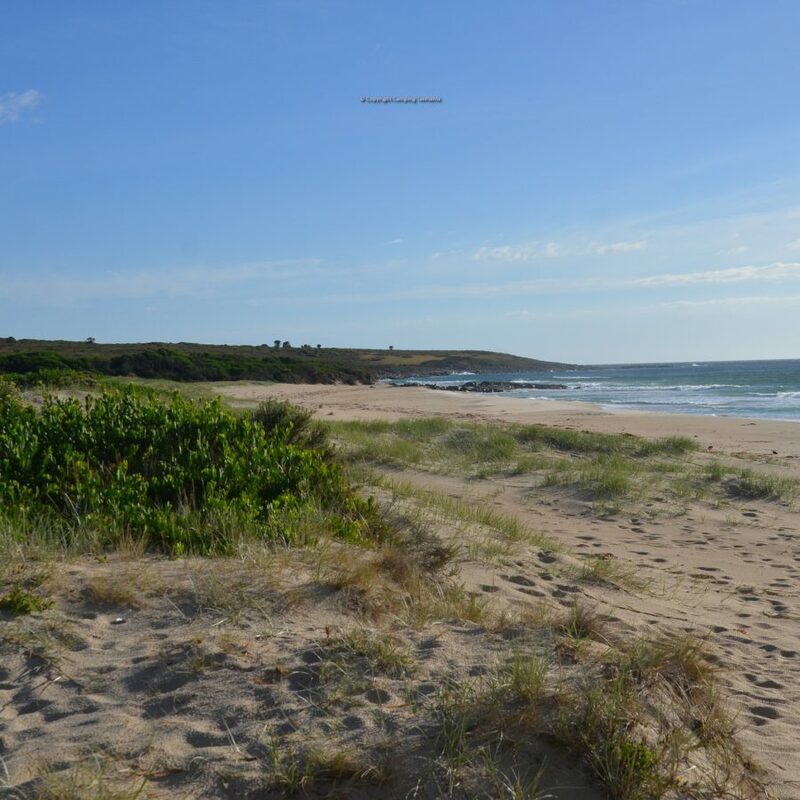 Fishing, surfing, diving, walking on the beach. 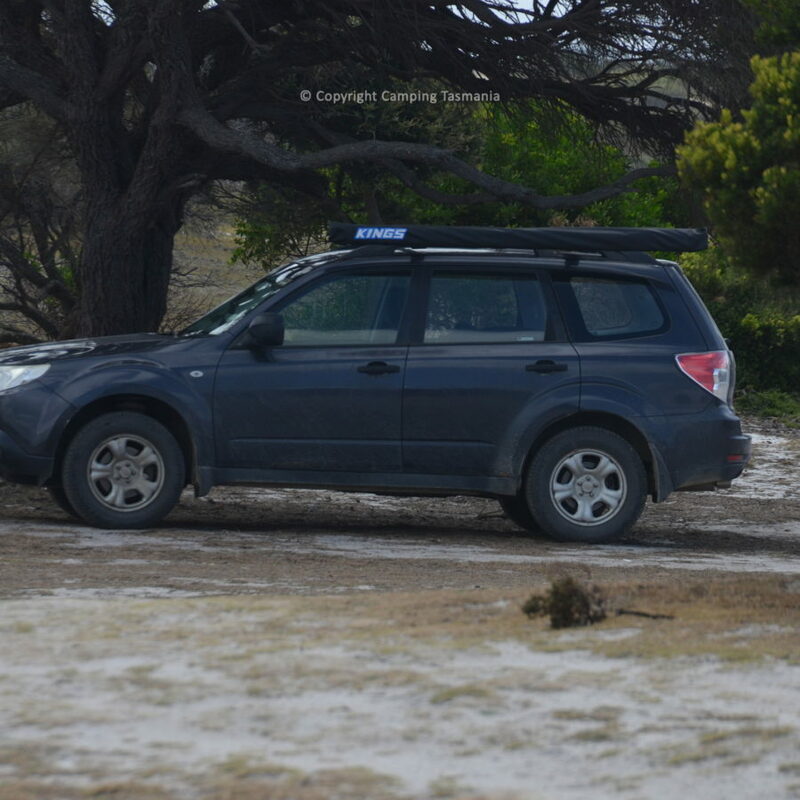 Ranger present during Spring, Summer & Autumn, must have a National Parks Pass. 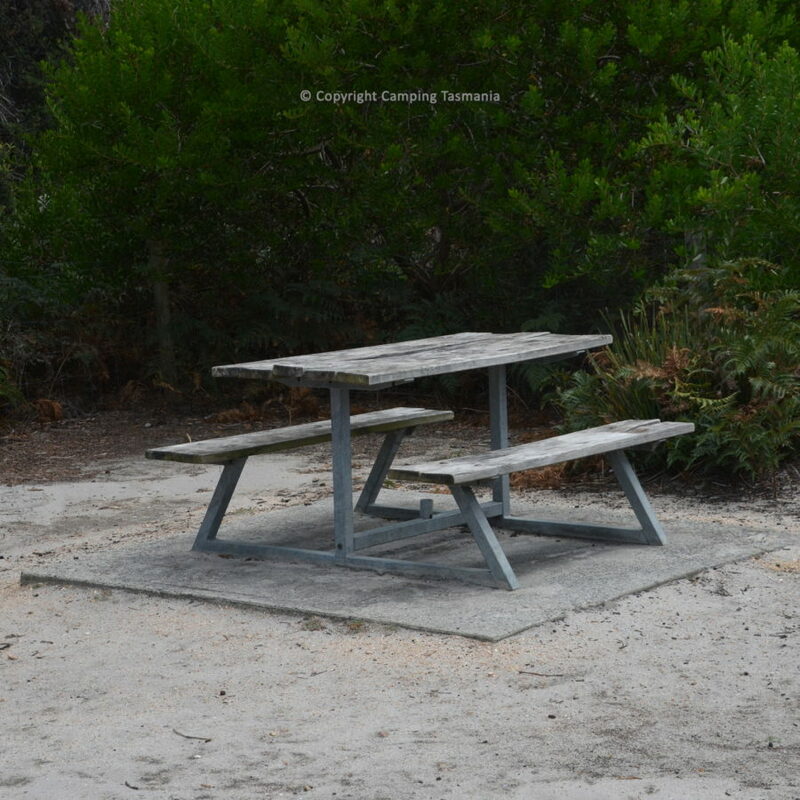 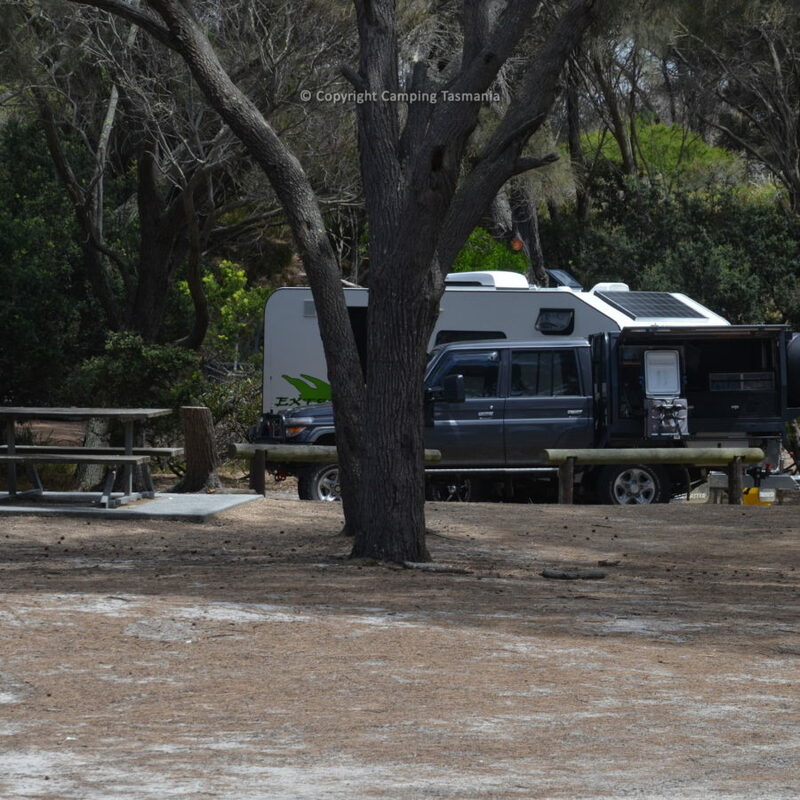 The Friendly Beaches campground is a very popular and attractive campsite located app. 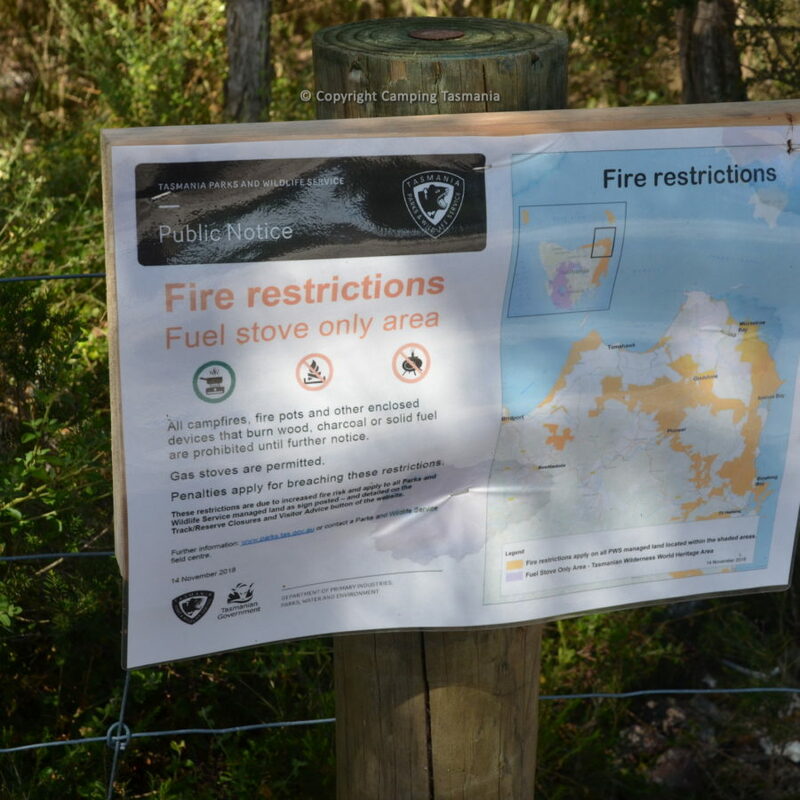 8 kilometres off the Tasman Highway A3 on Coles Bay Rd (C302) and is signposted. 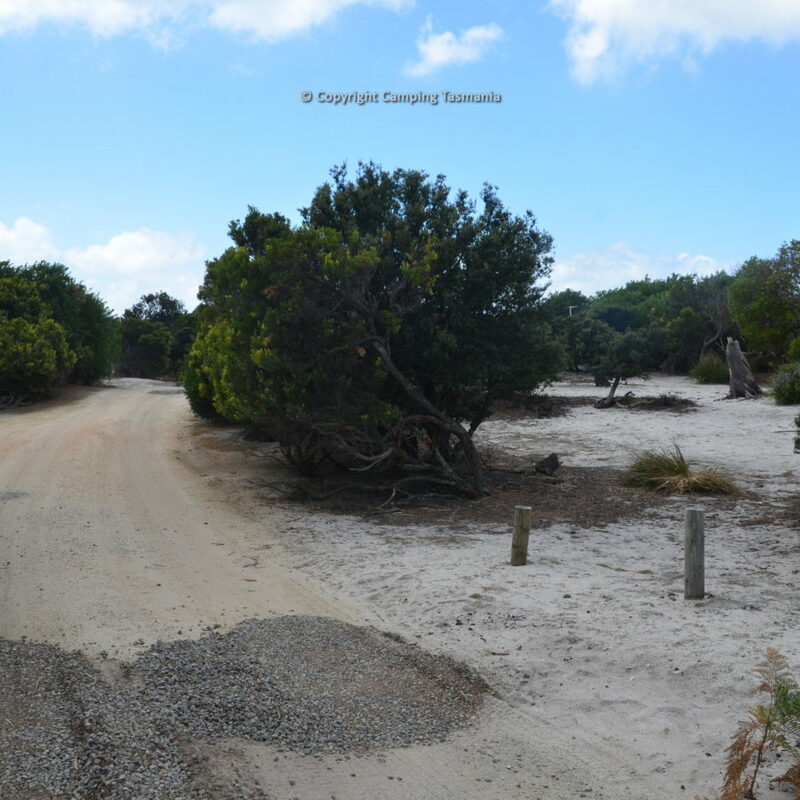 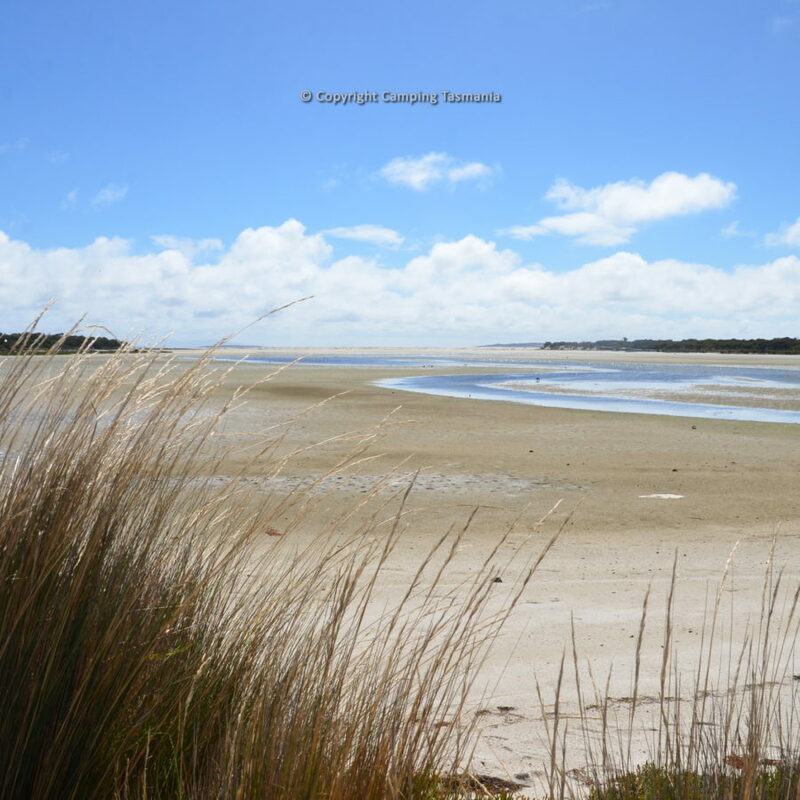 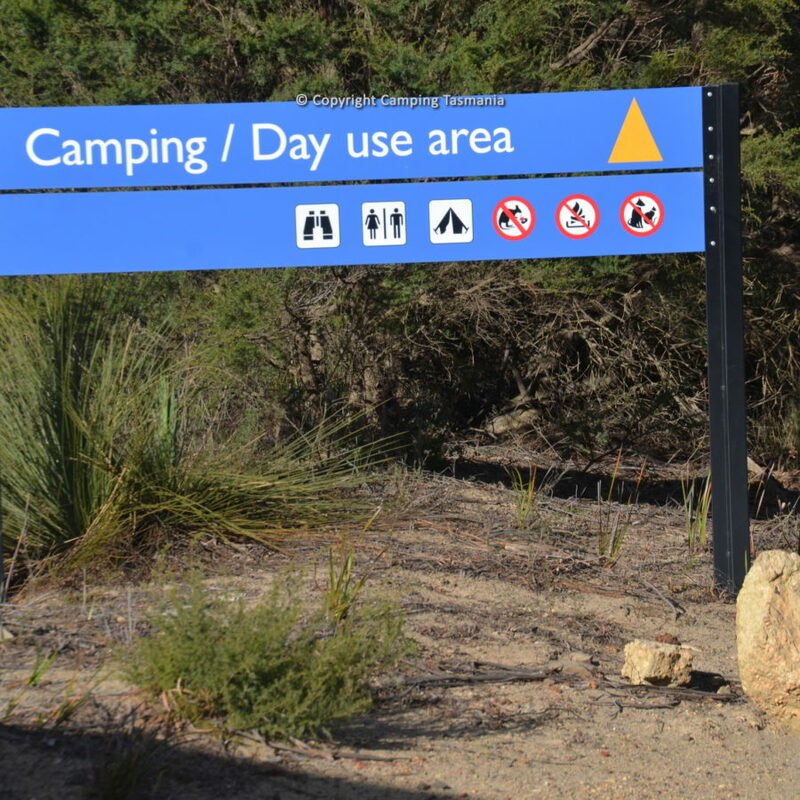 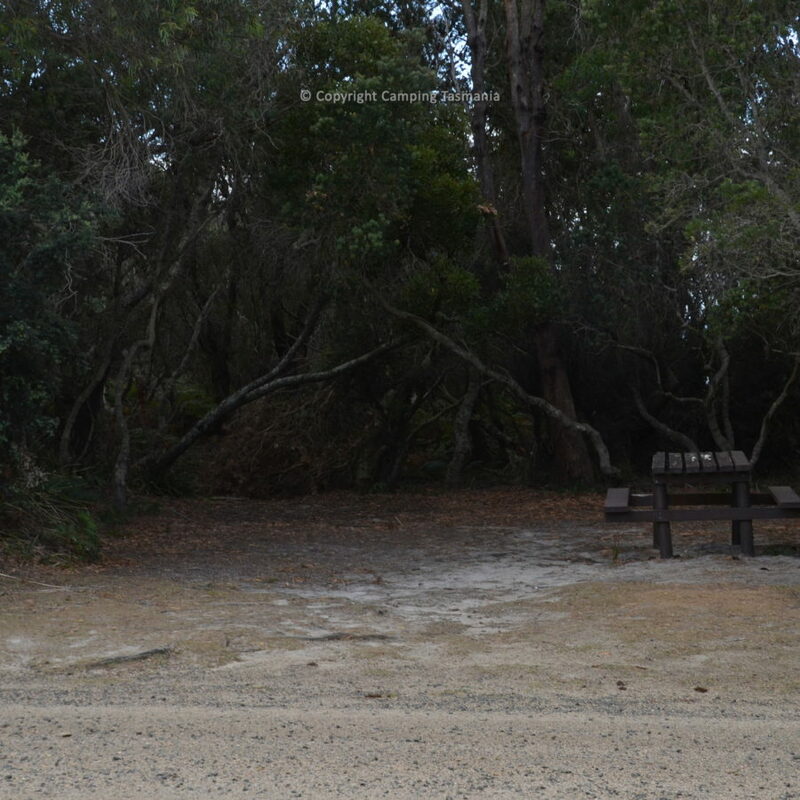 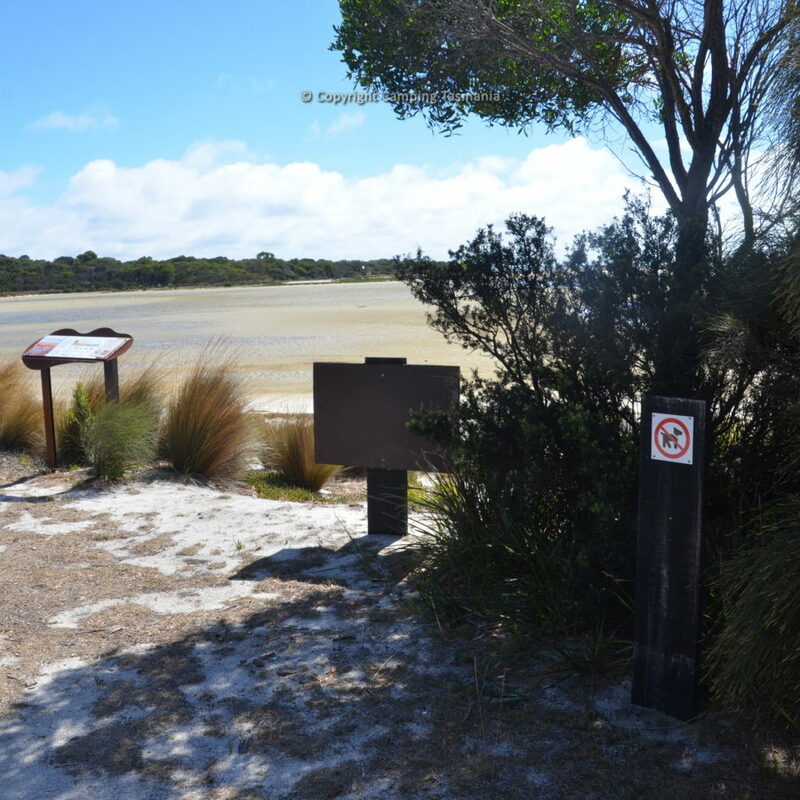 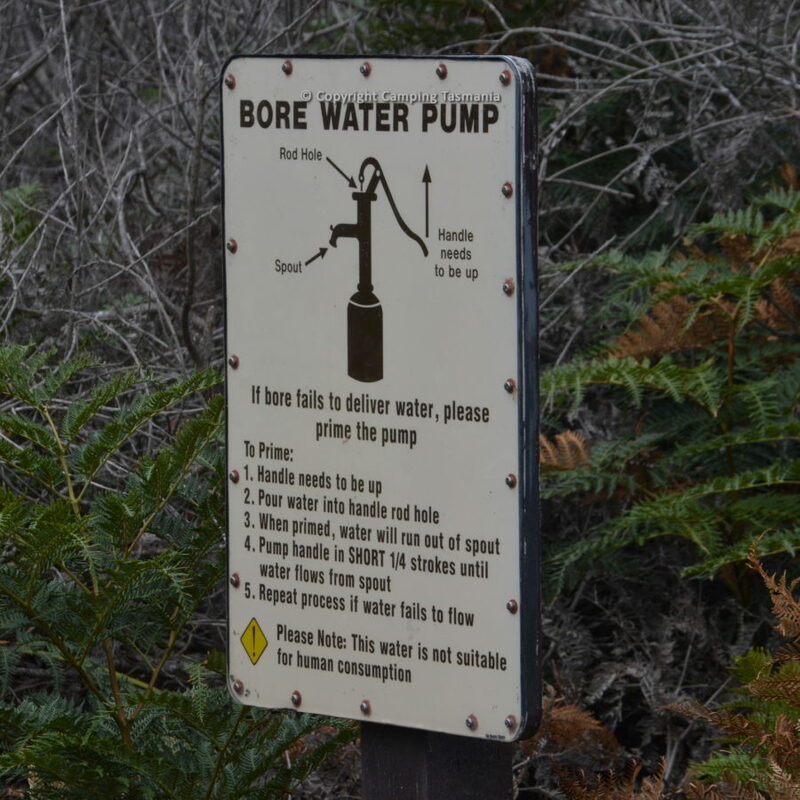 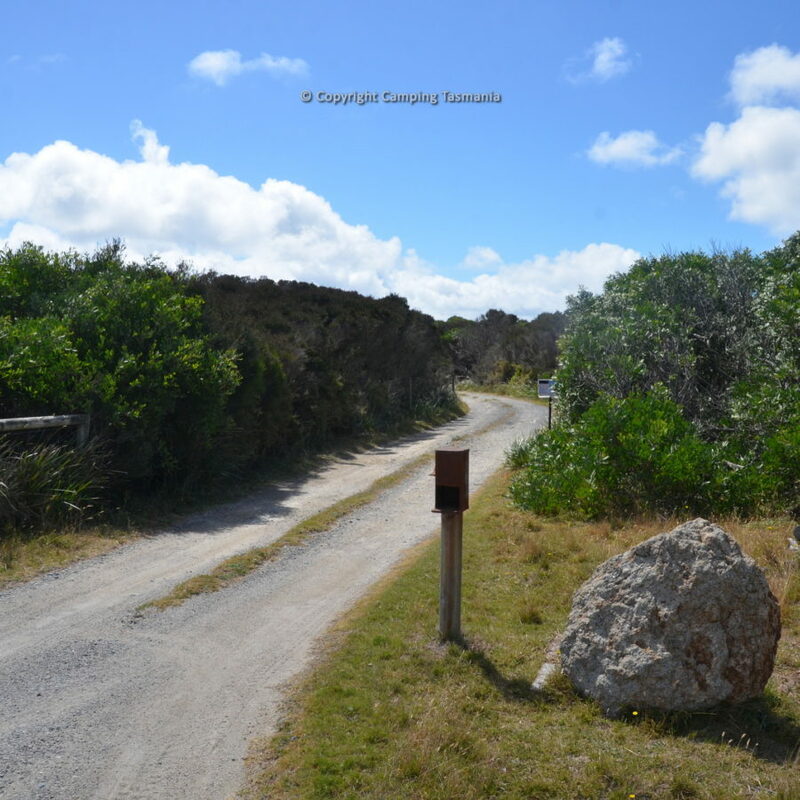 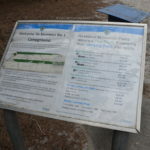 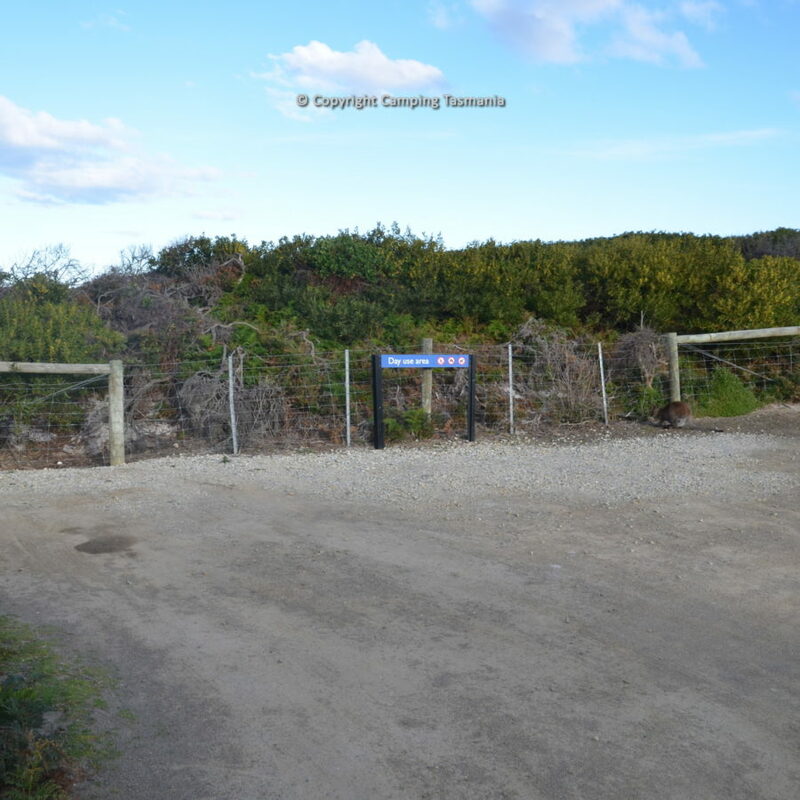 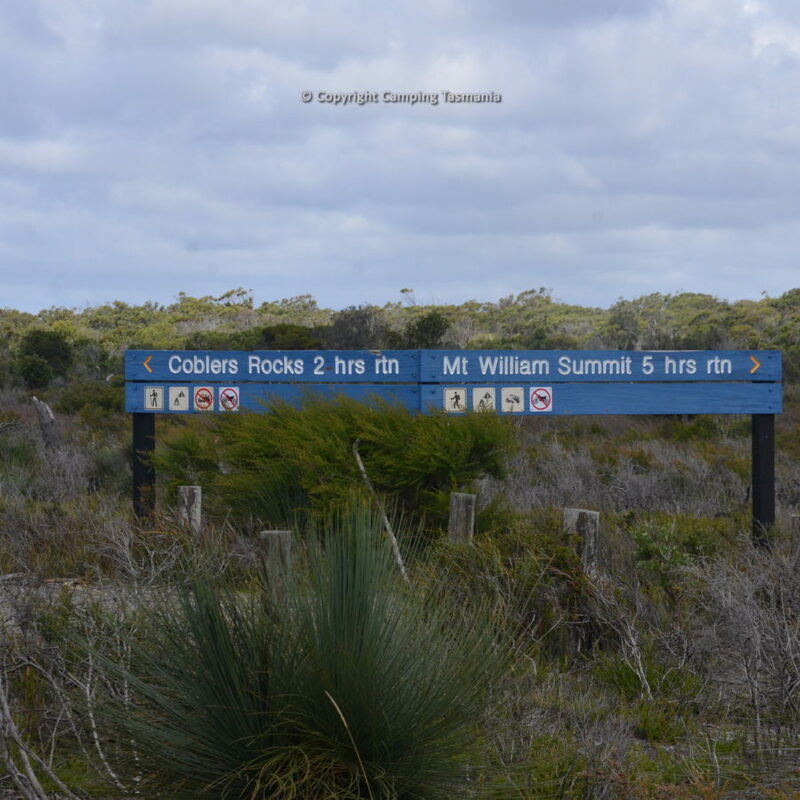 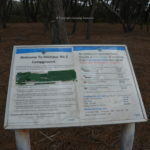 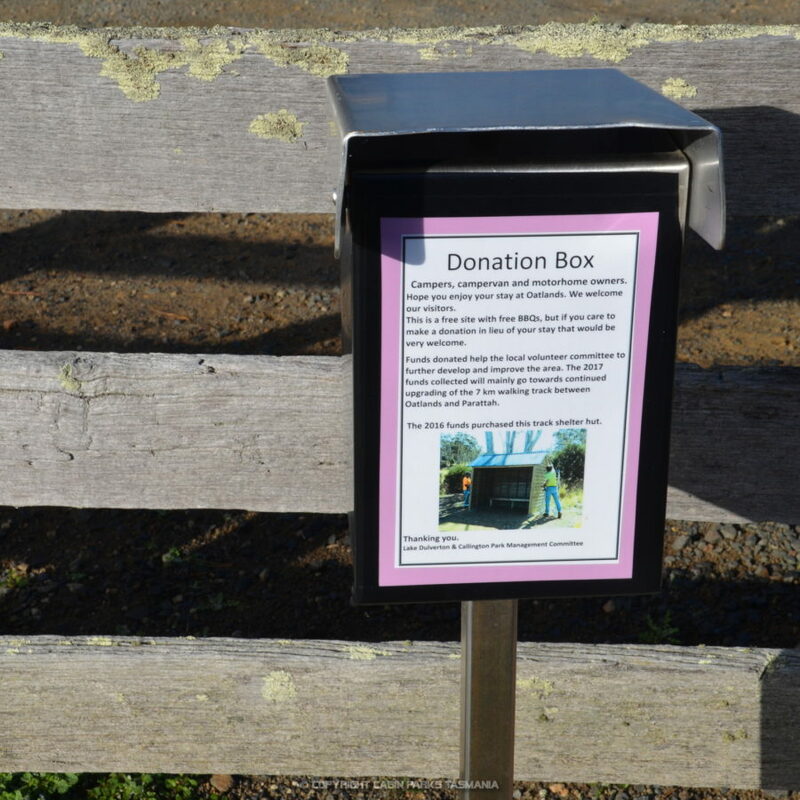 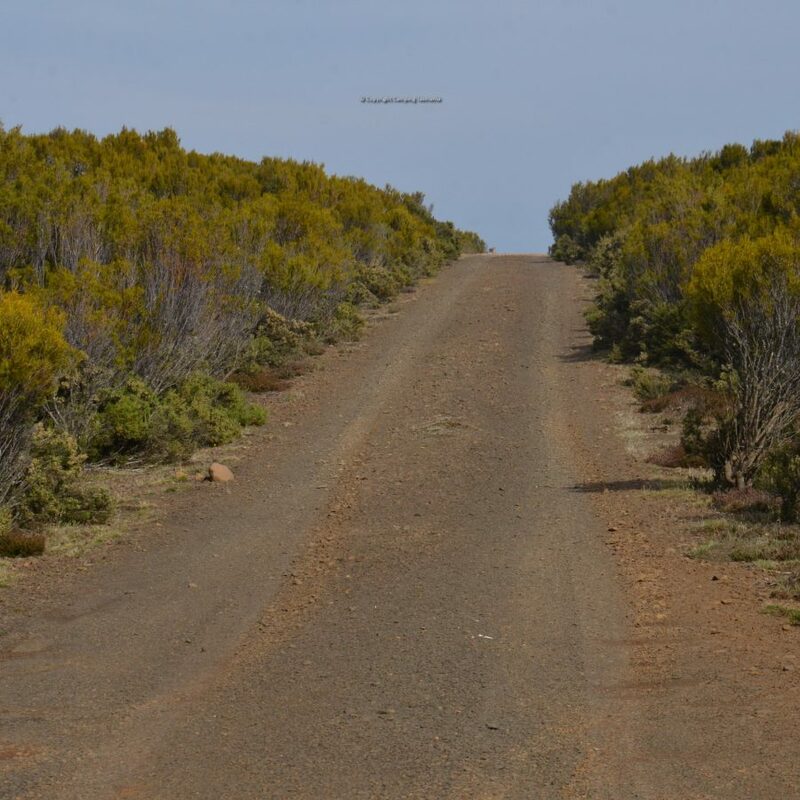 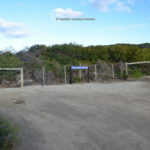 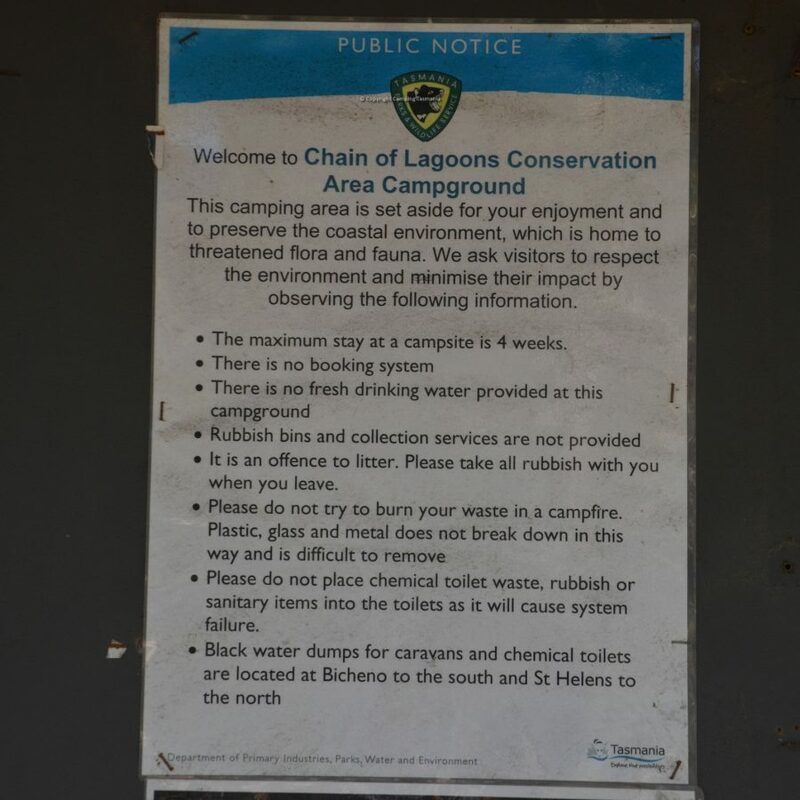 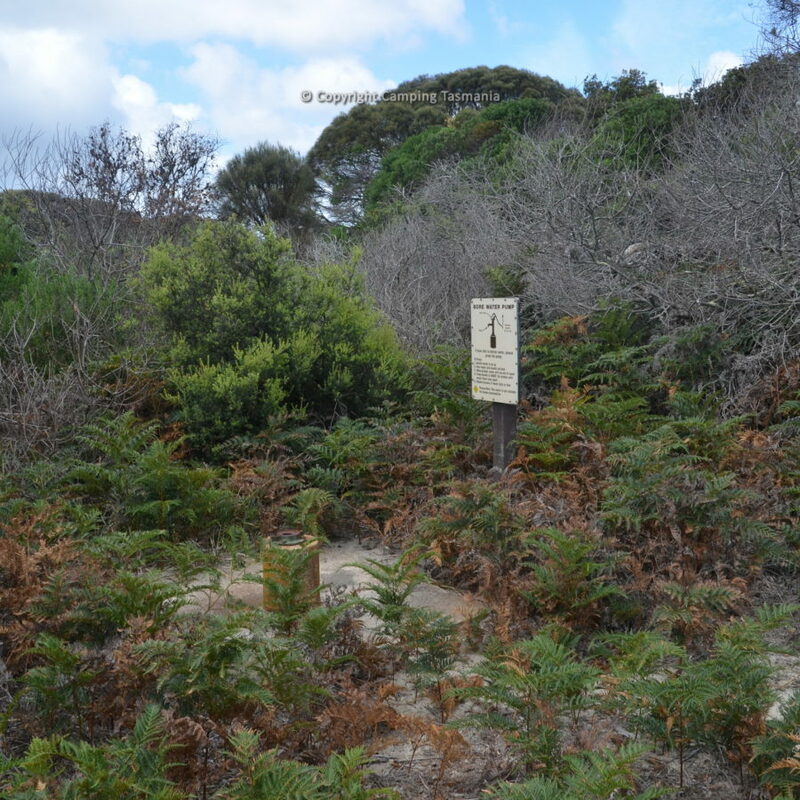 As you are driving towards Coles Bay after turning off the Tasman Highway A2, the campsite is located on your left (look for the signs) and accessed via a fairly good gravel road. 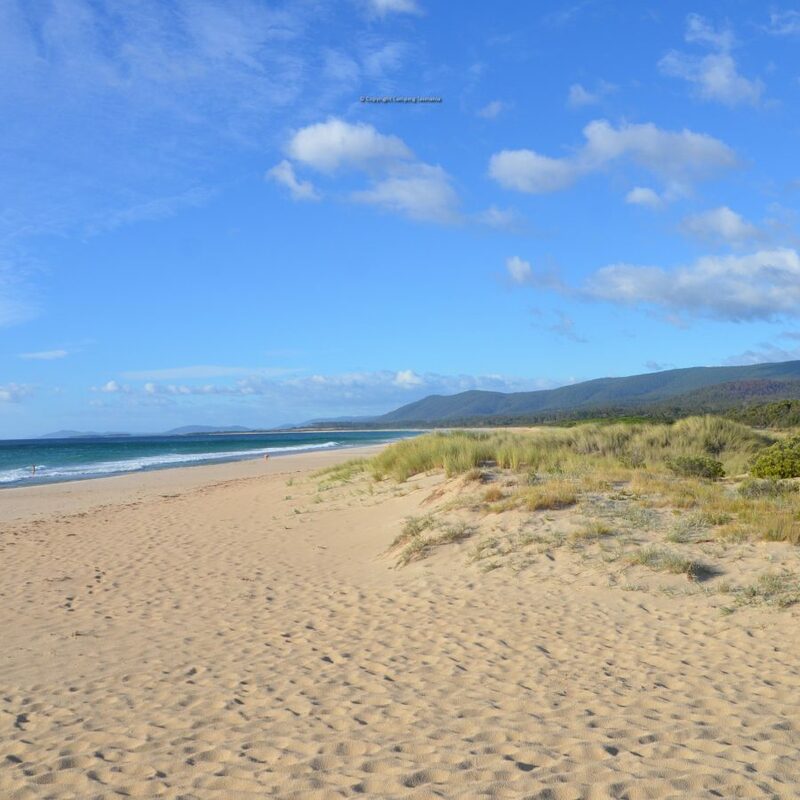 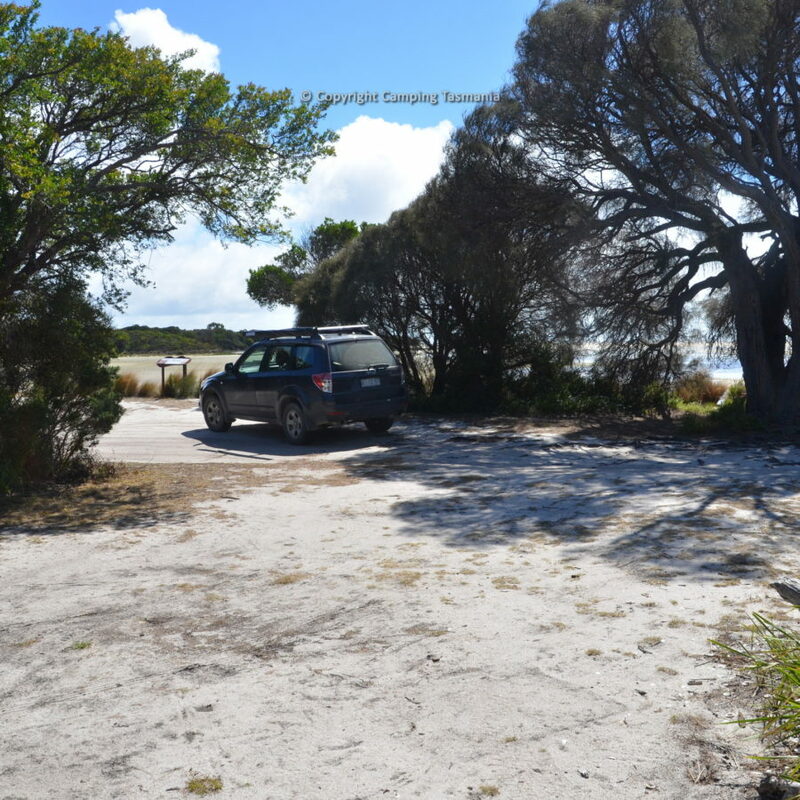 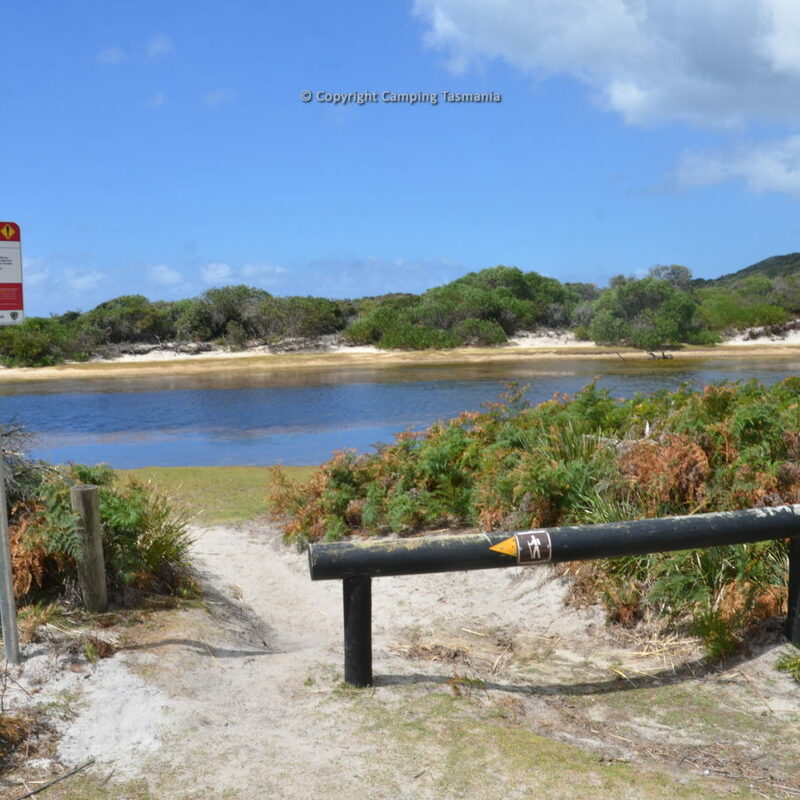 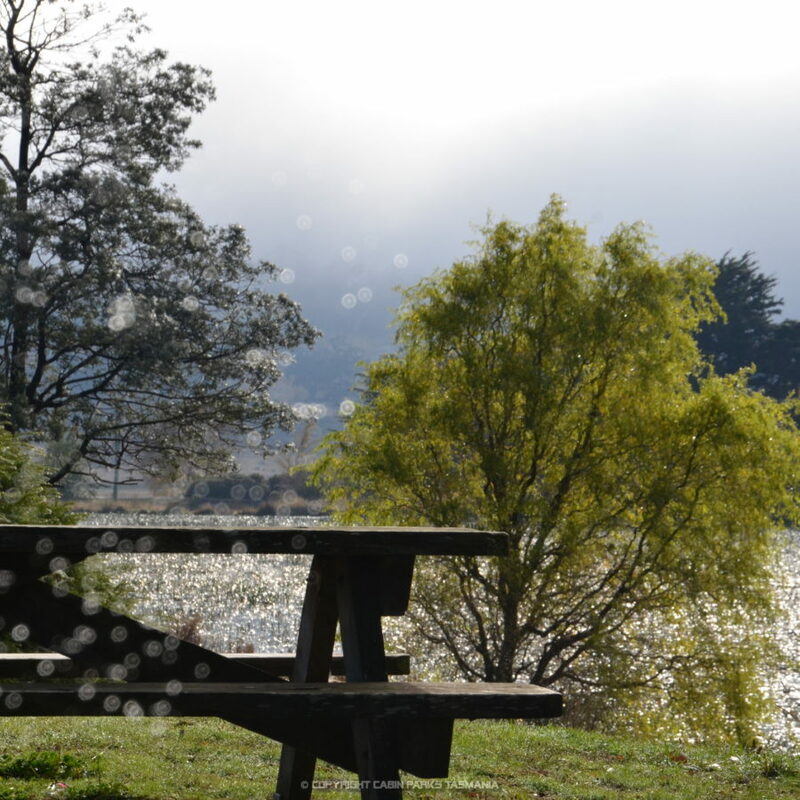 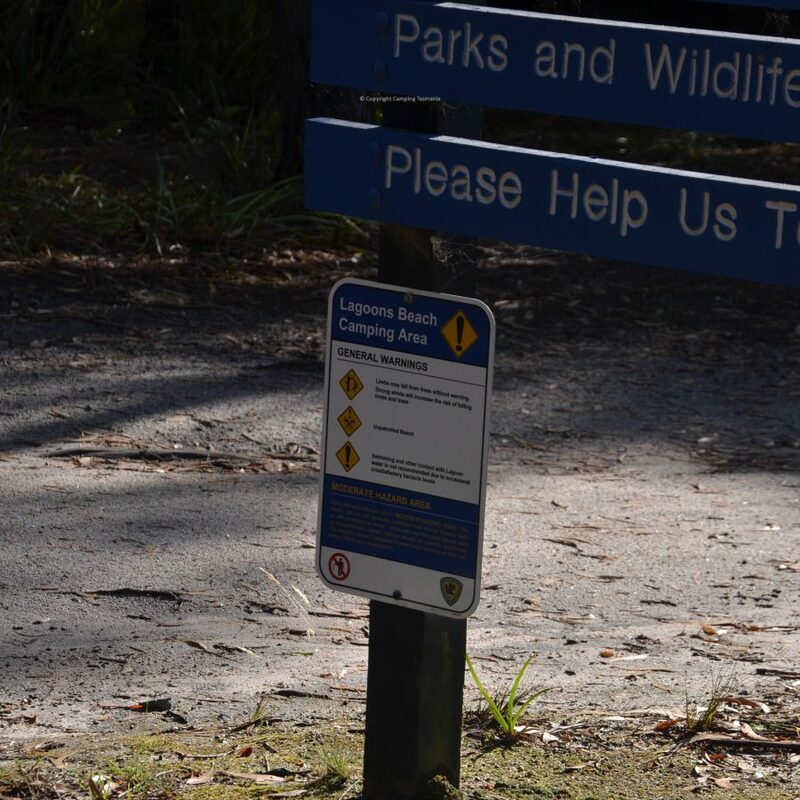 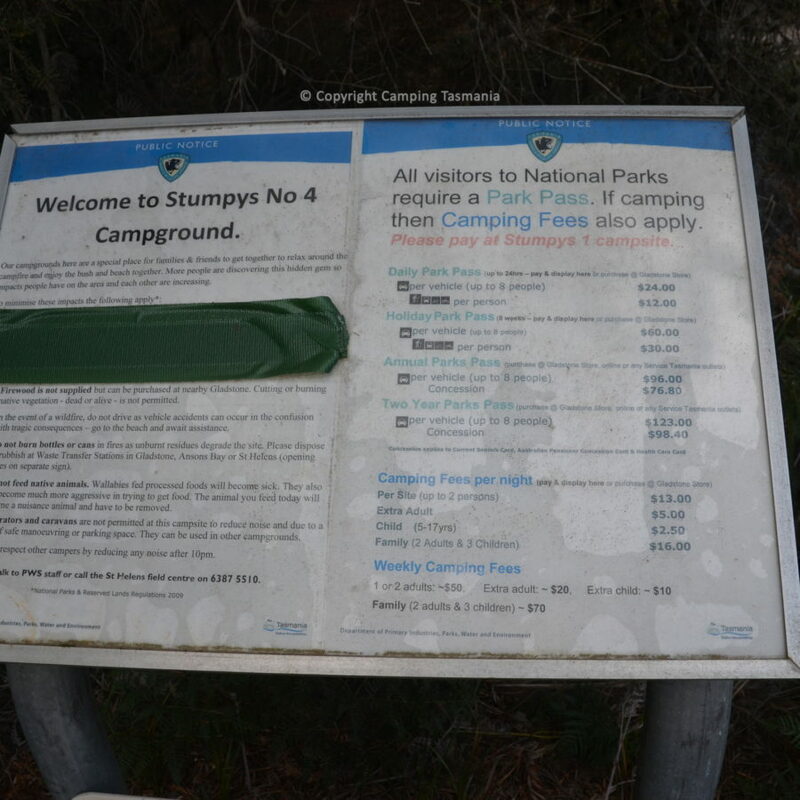 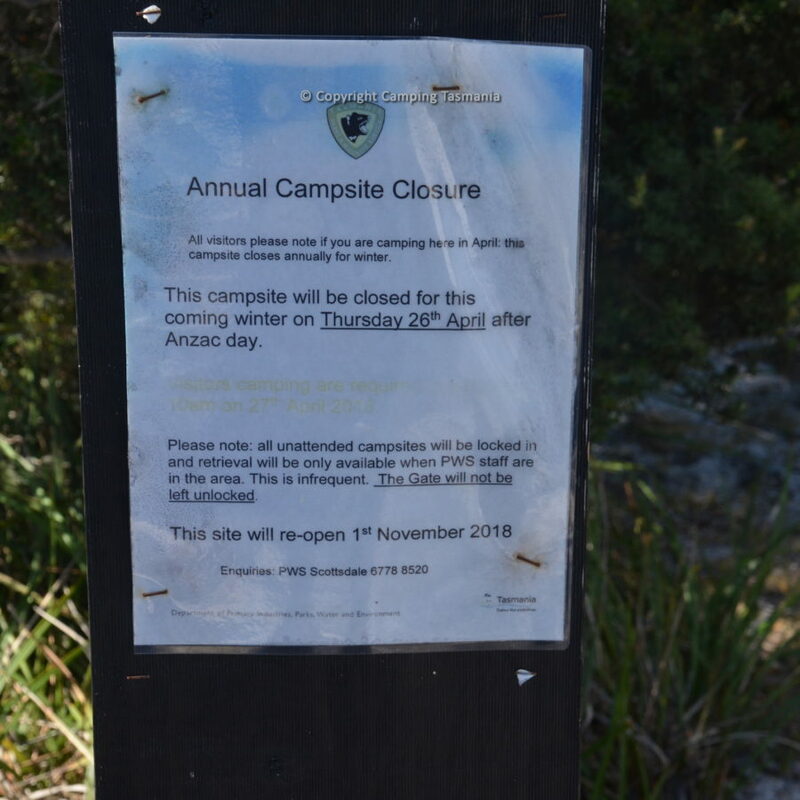 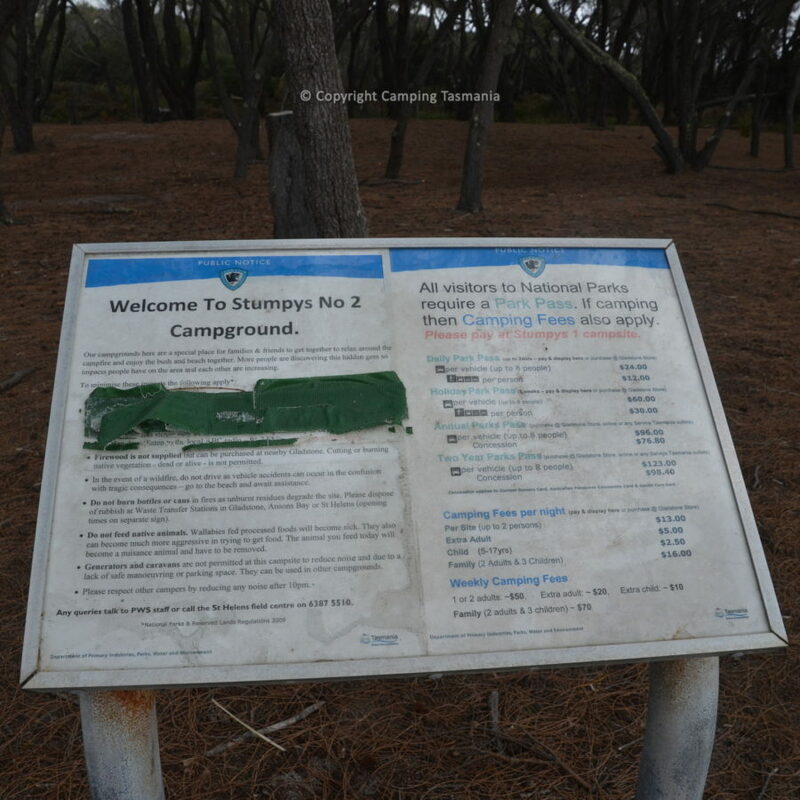 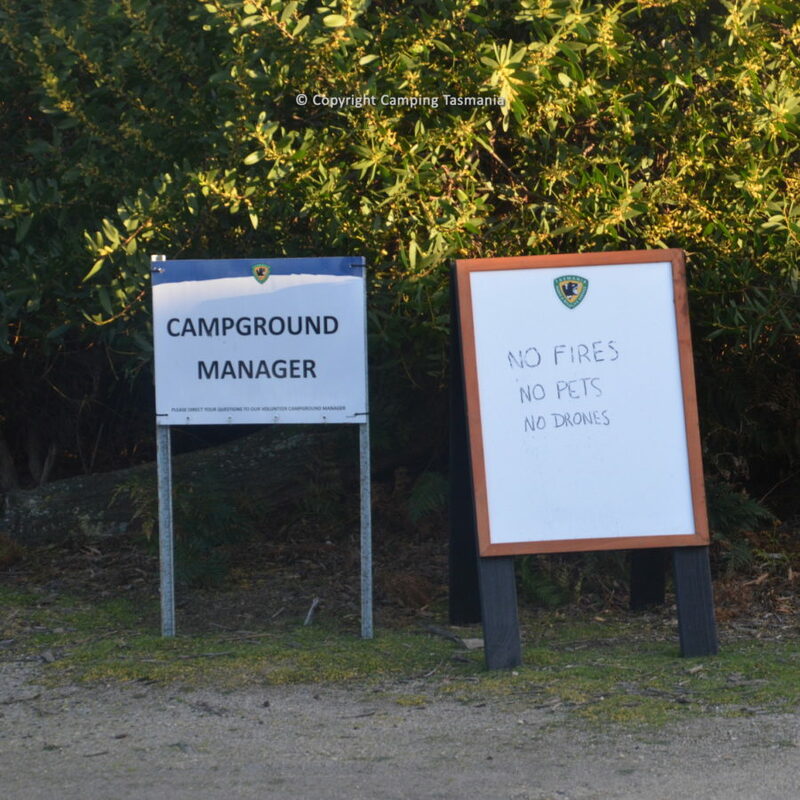 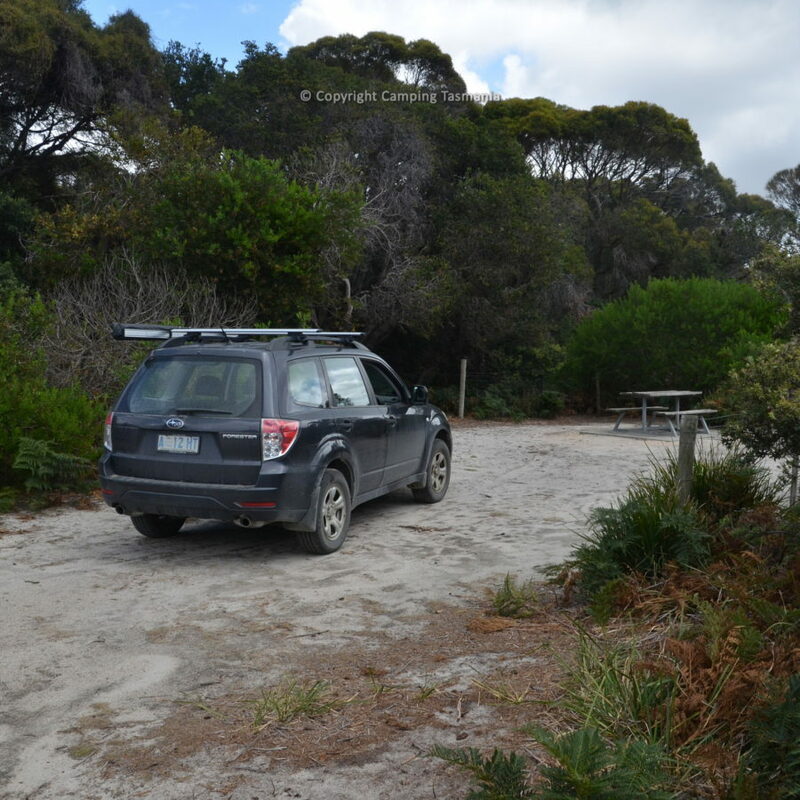 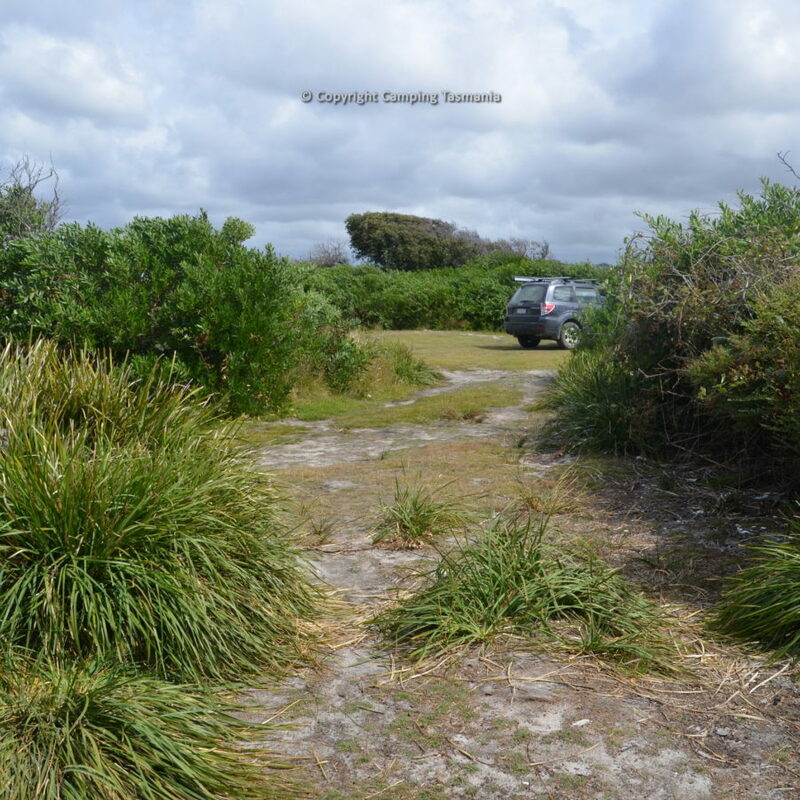 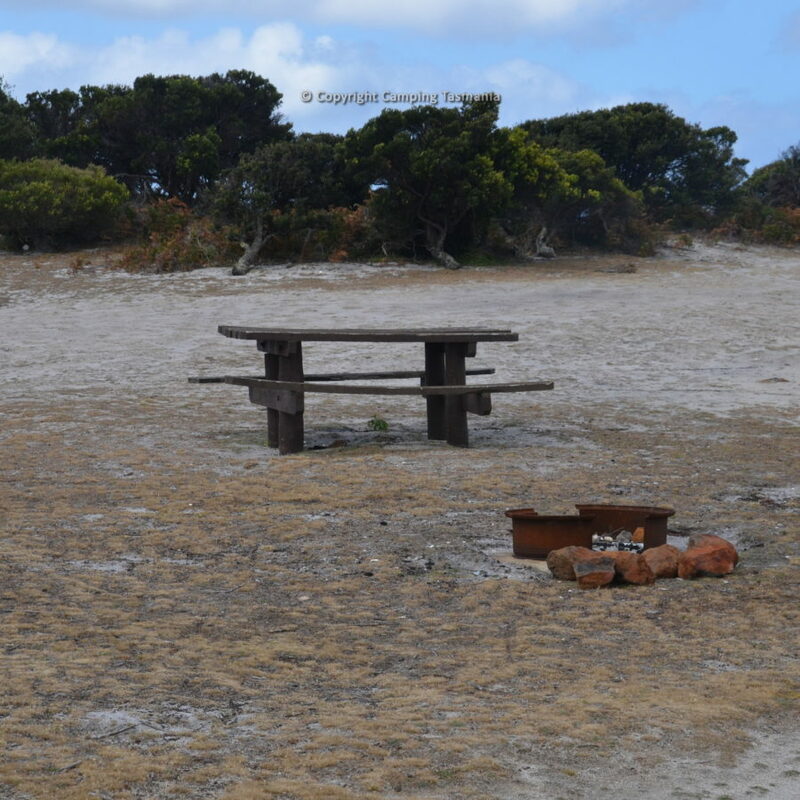 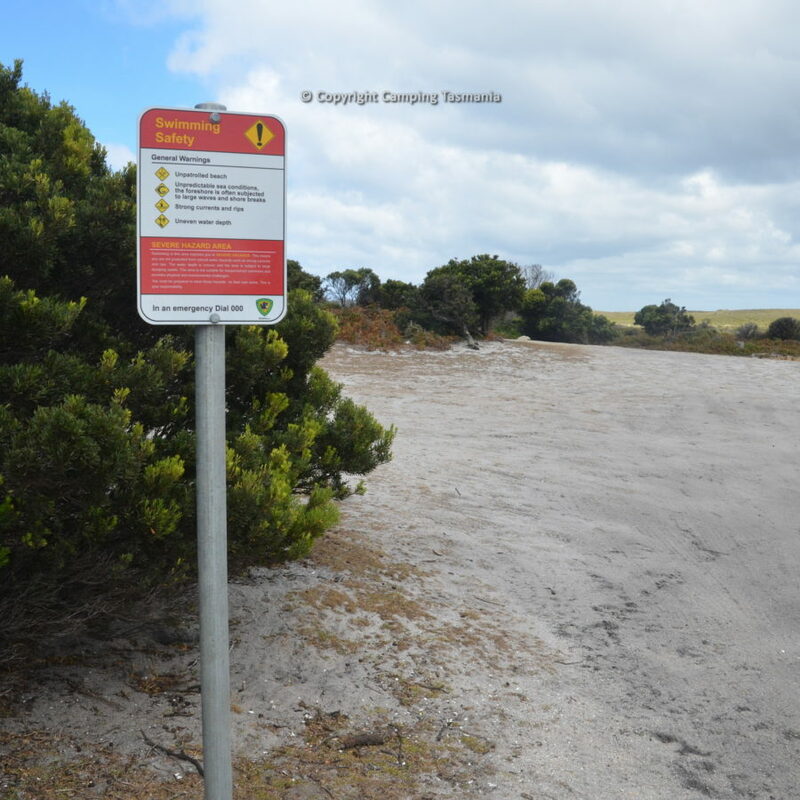 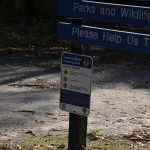 A valid National Parks & Wildlife Tasmania pass is required, and there are no additional costs to camp at Friendly Beaches campground. 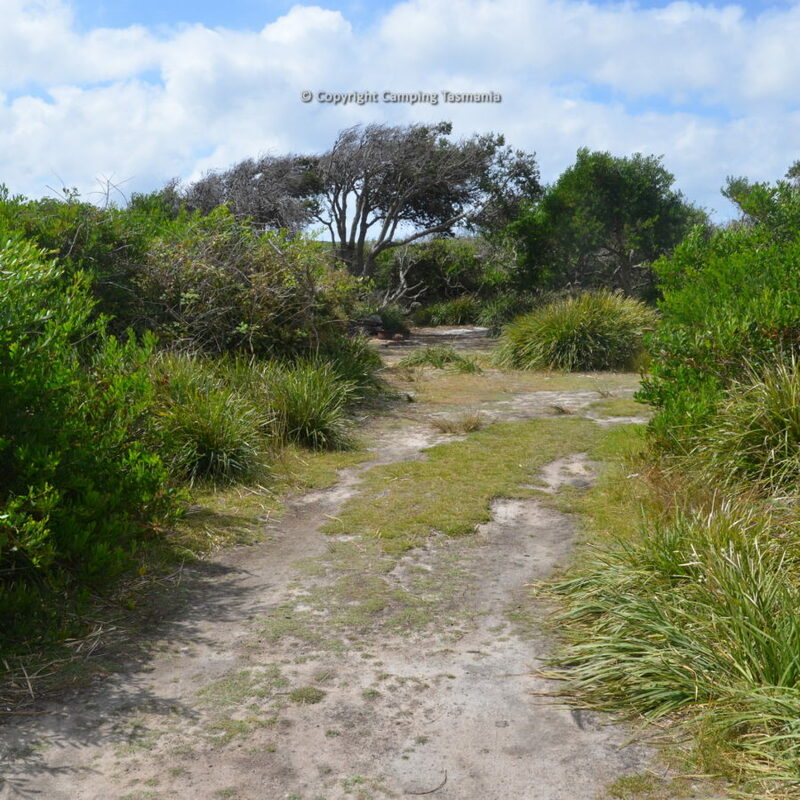 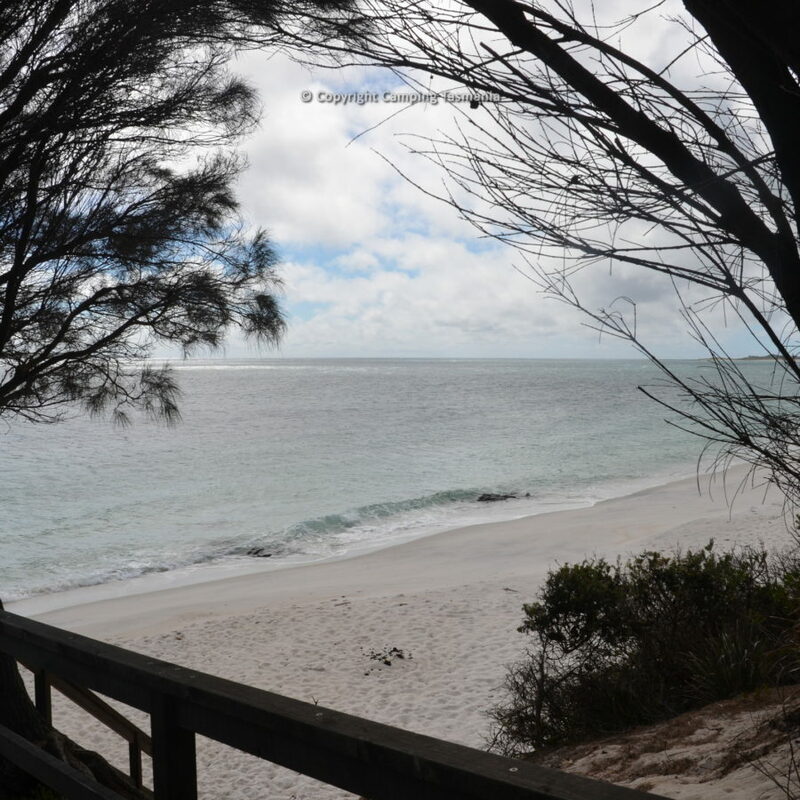 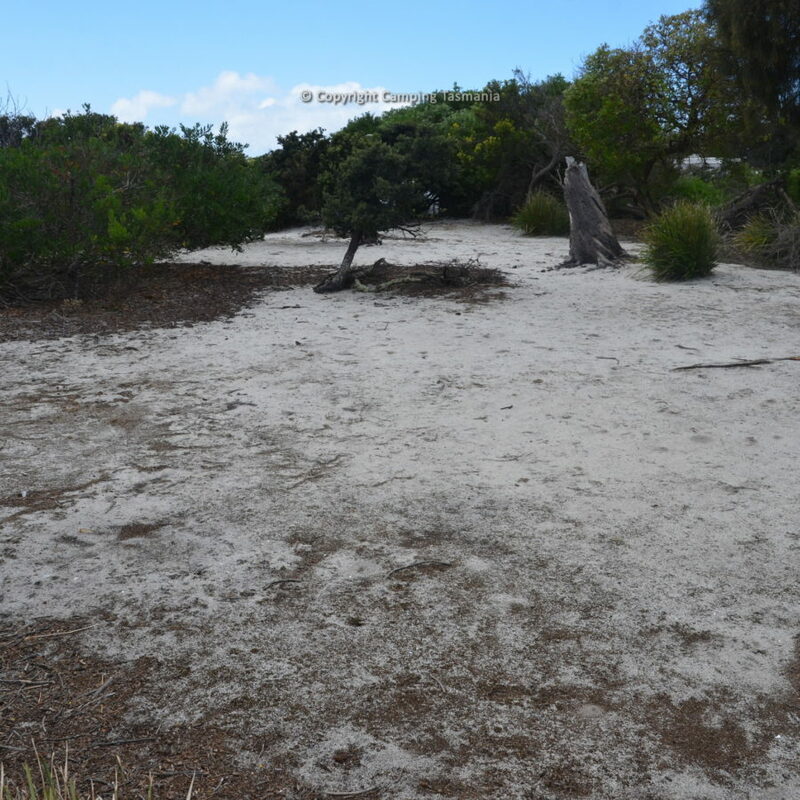 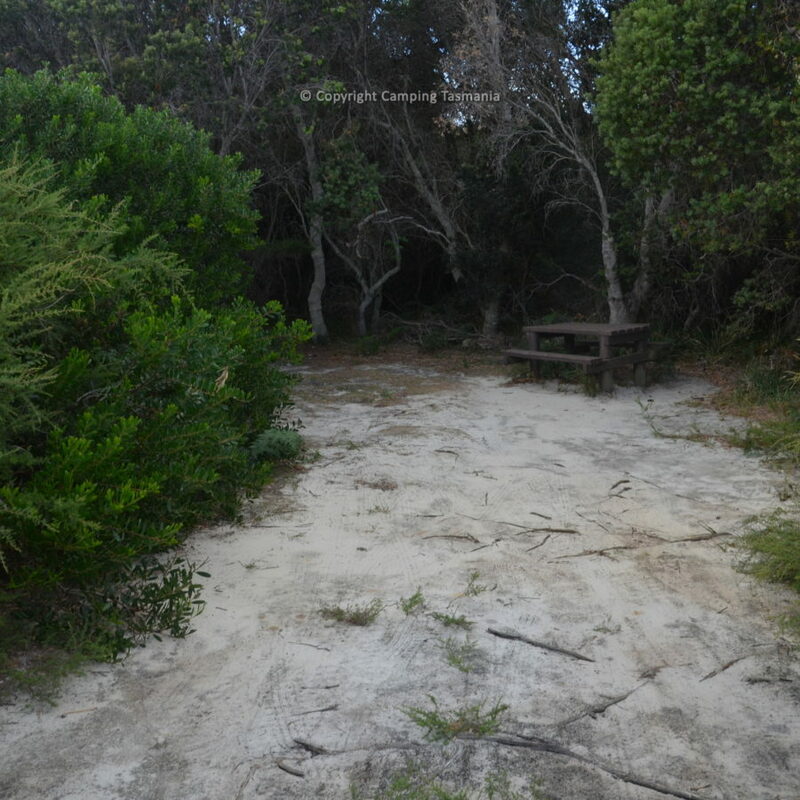 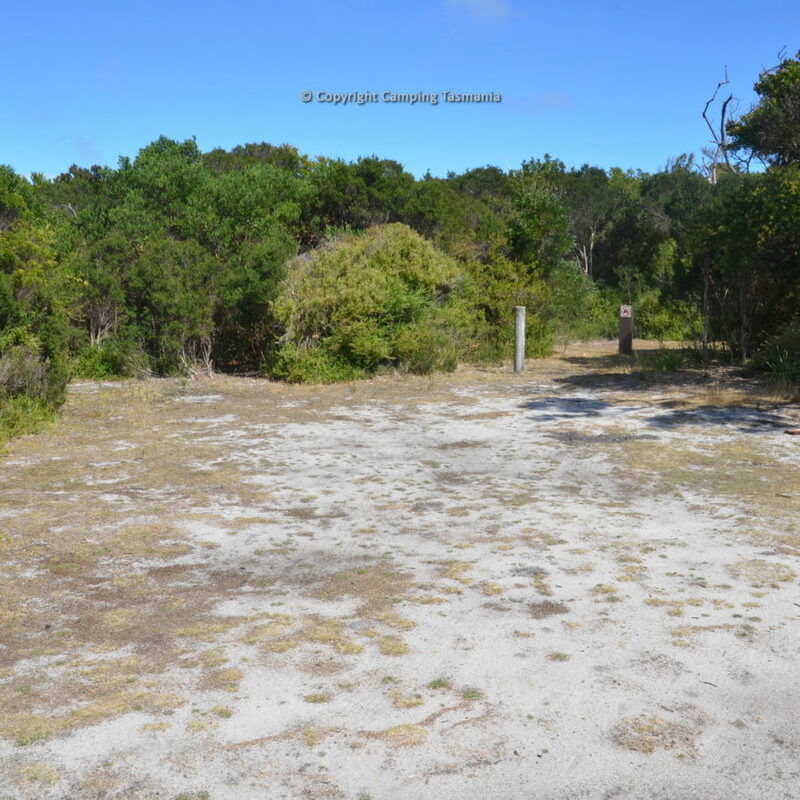 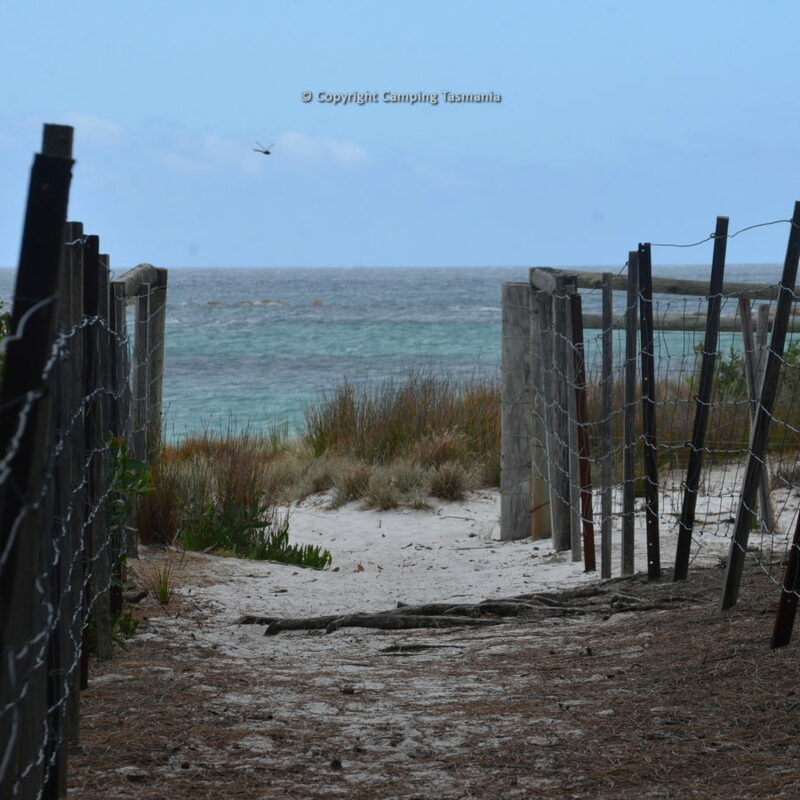 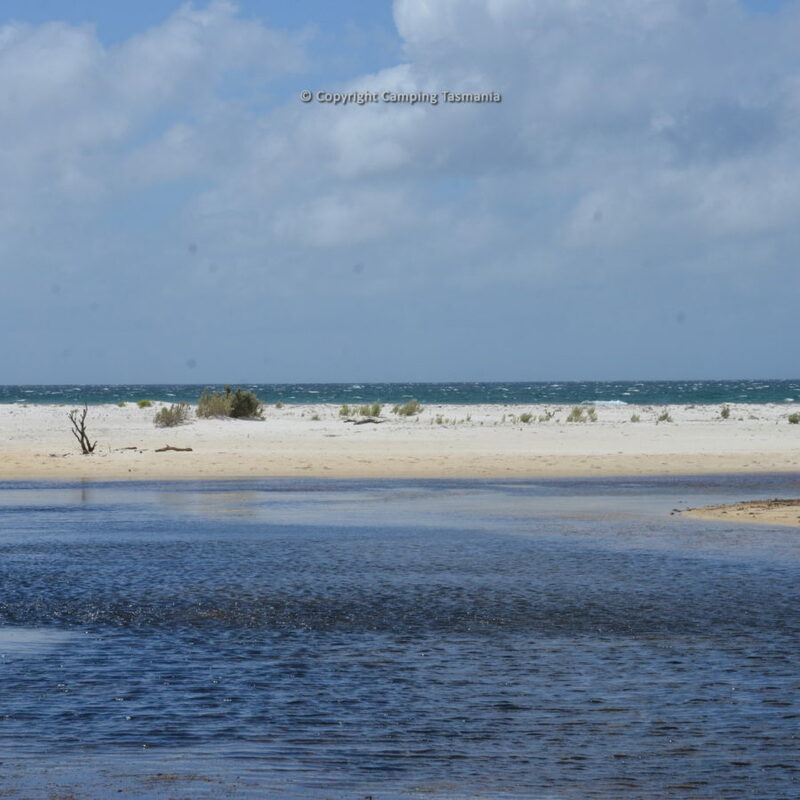 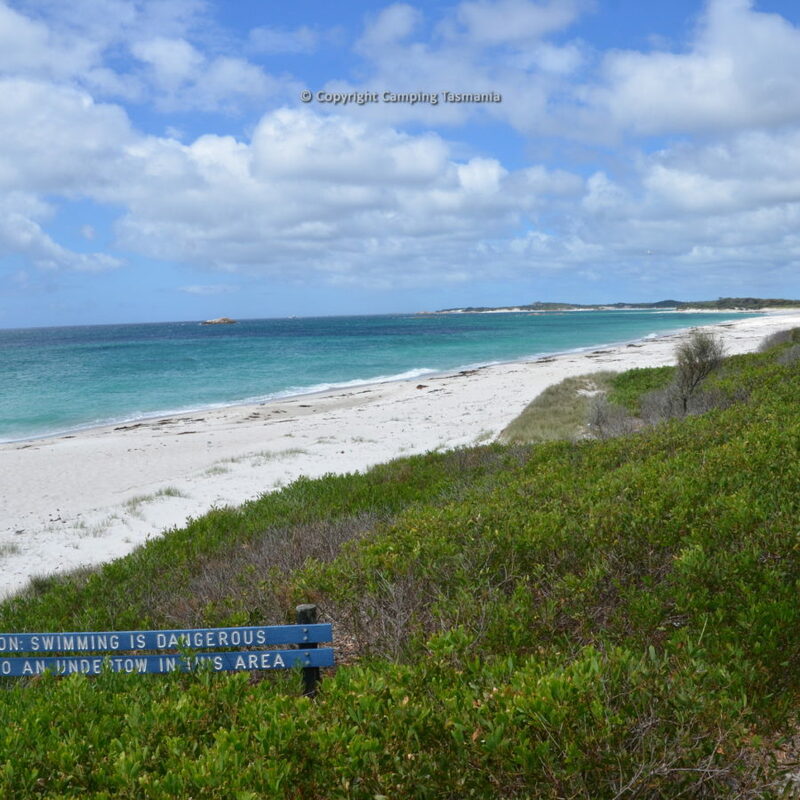 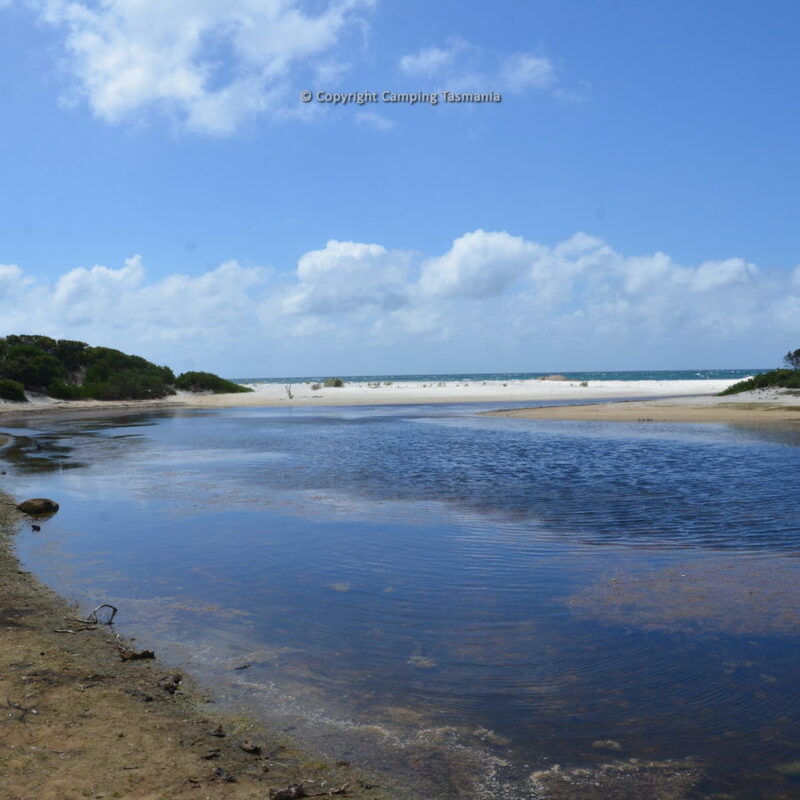 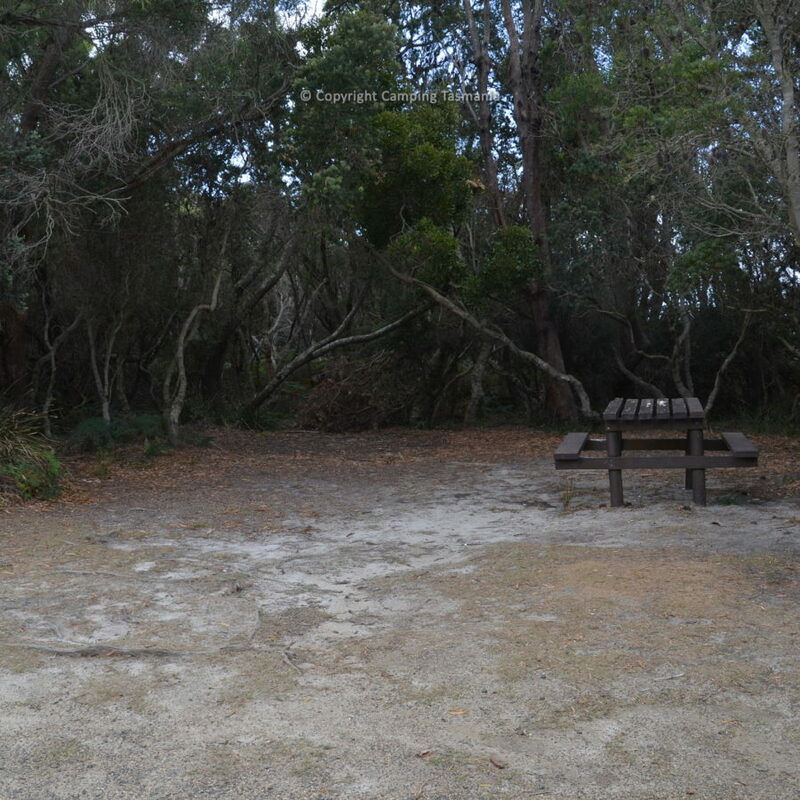 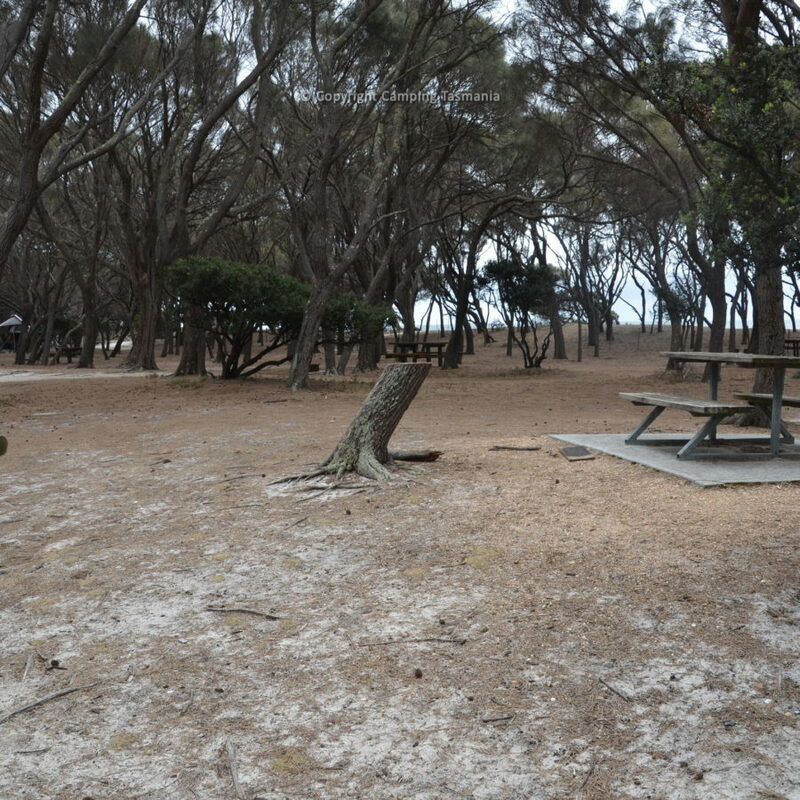 This campsite is located immediately adjacent to a long, beautiful sandy white beach that you can walk on for an extended length in both directions. 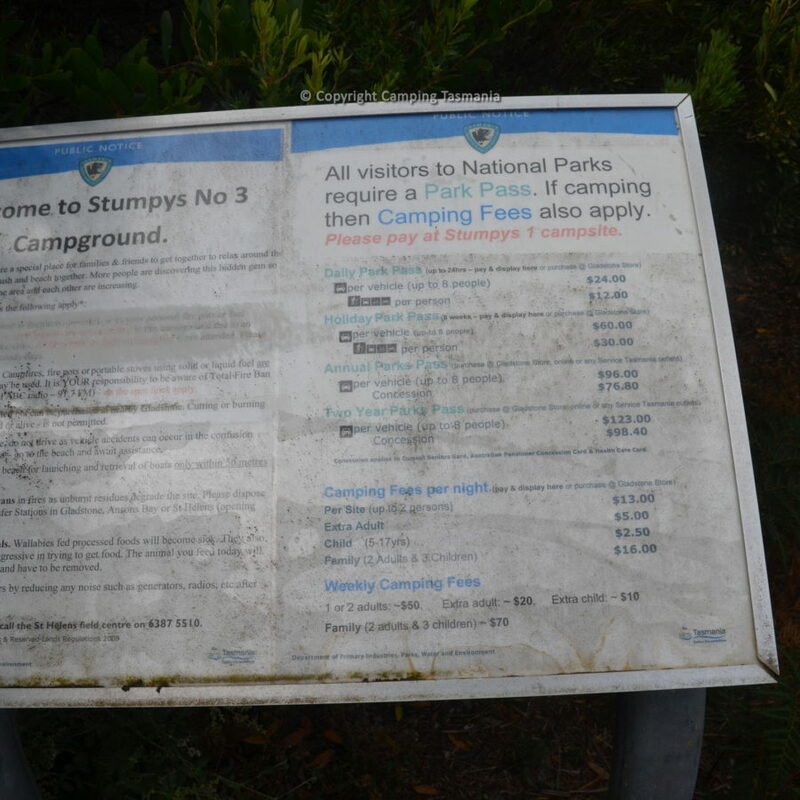 The campsite has app. 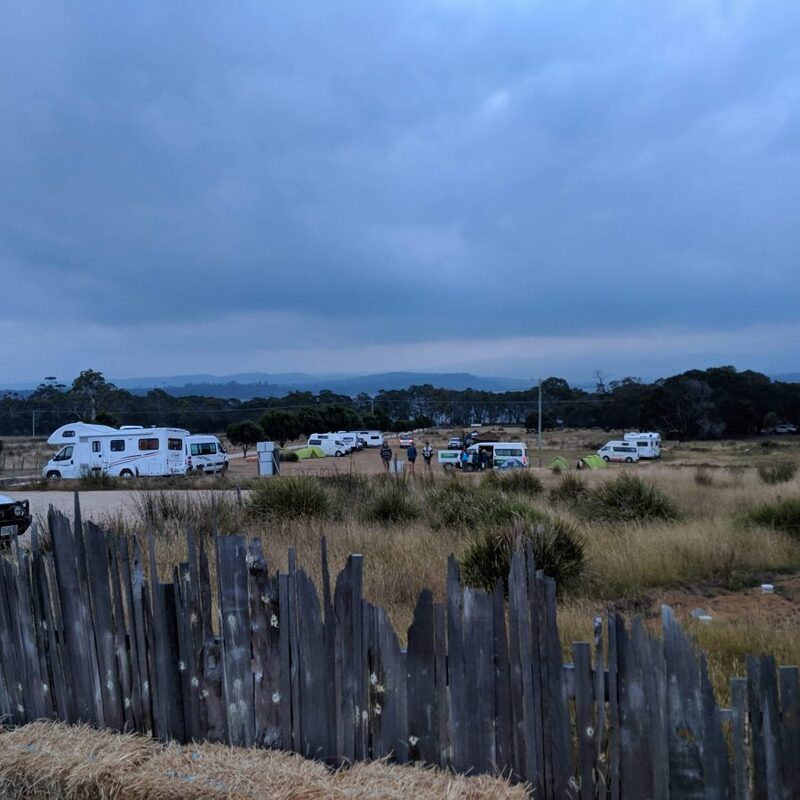 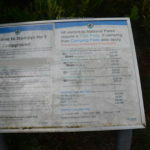 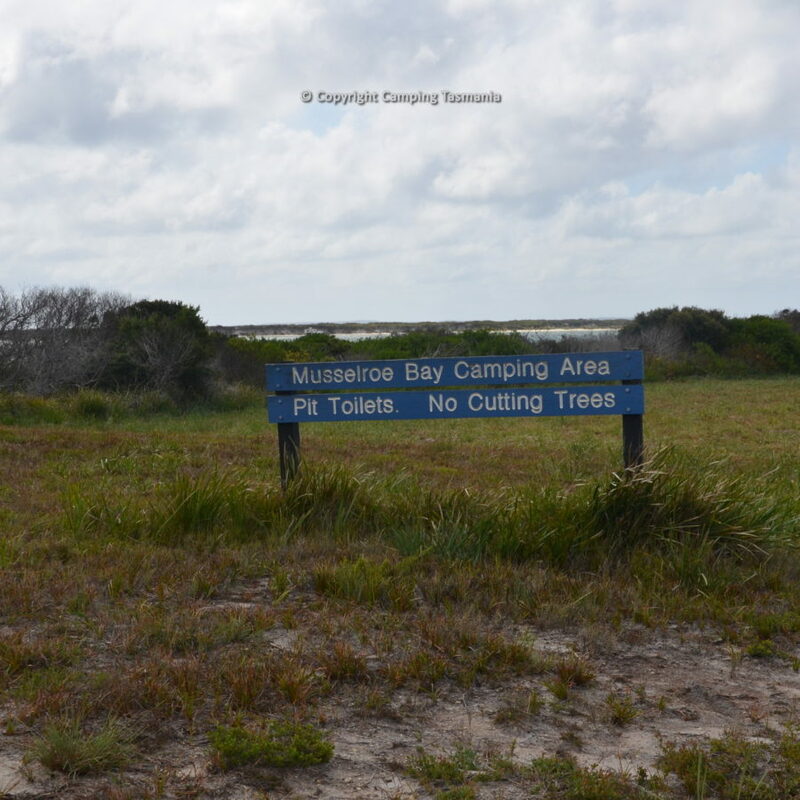 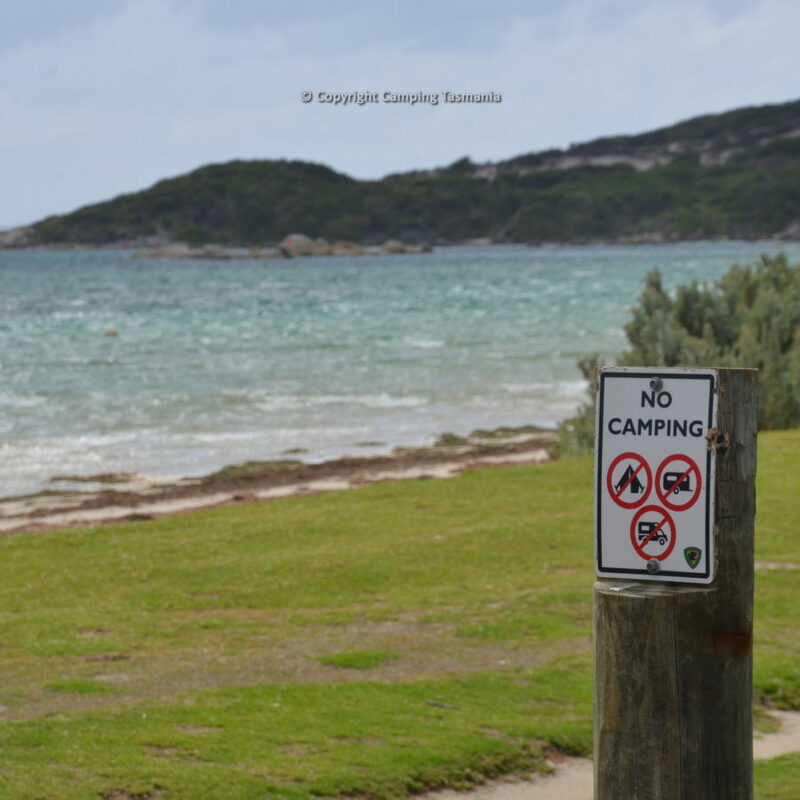 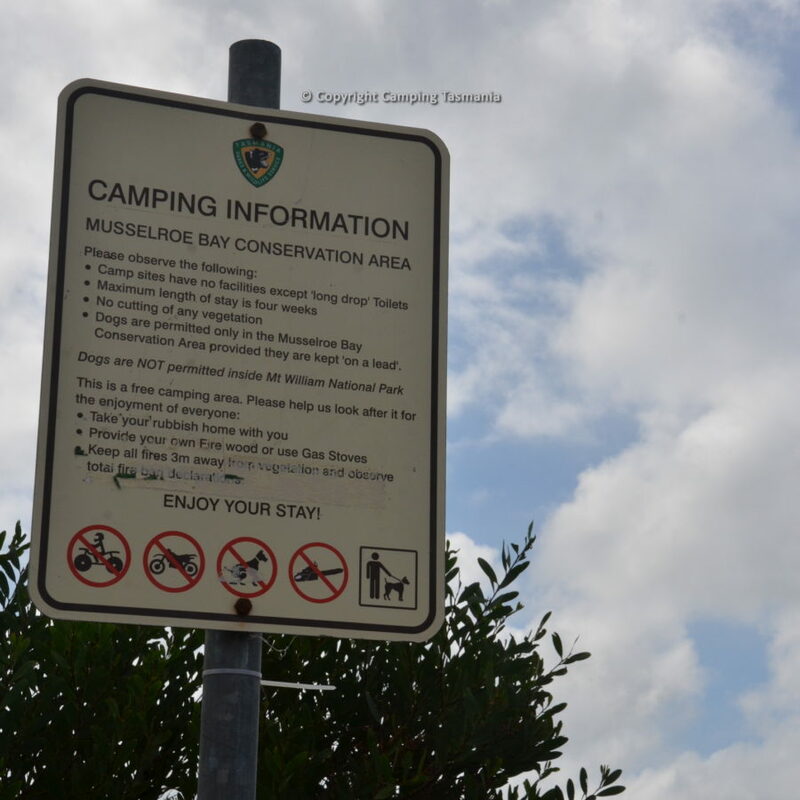 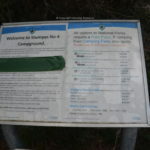 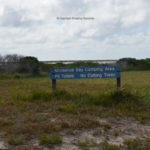 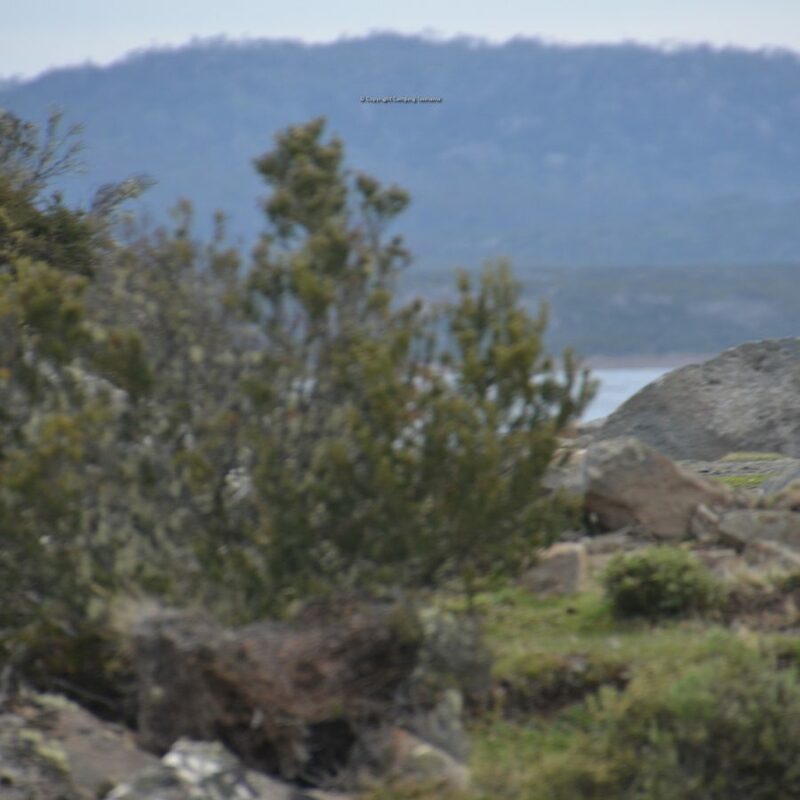 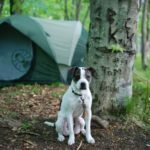 25 designated camping areas that are suitable for all forms of camping including tent camping, big rigs, caravans, campervans and motorhomes. 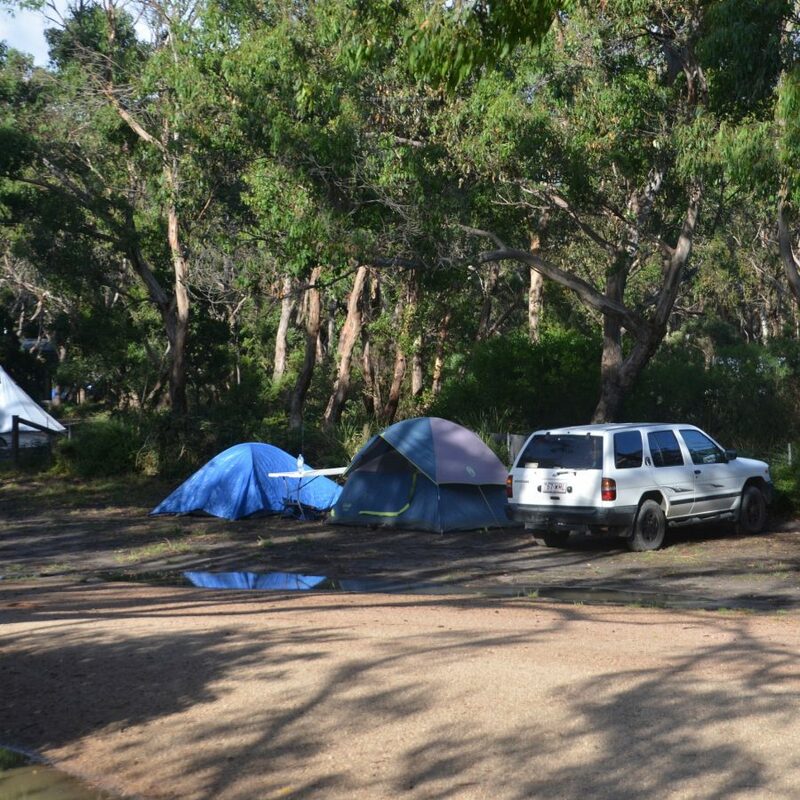 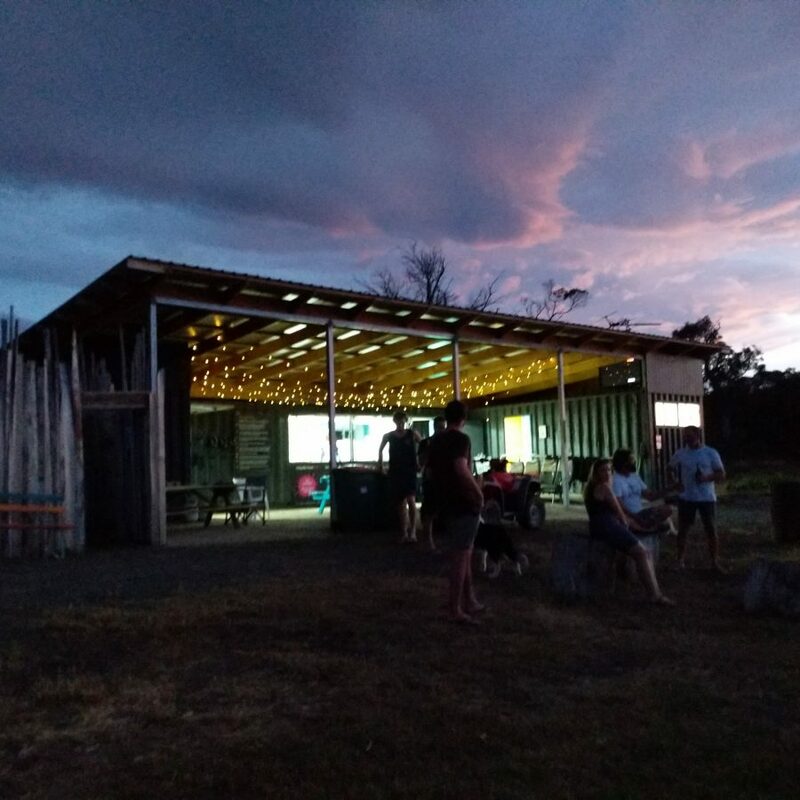 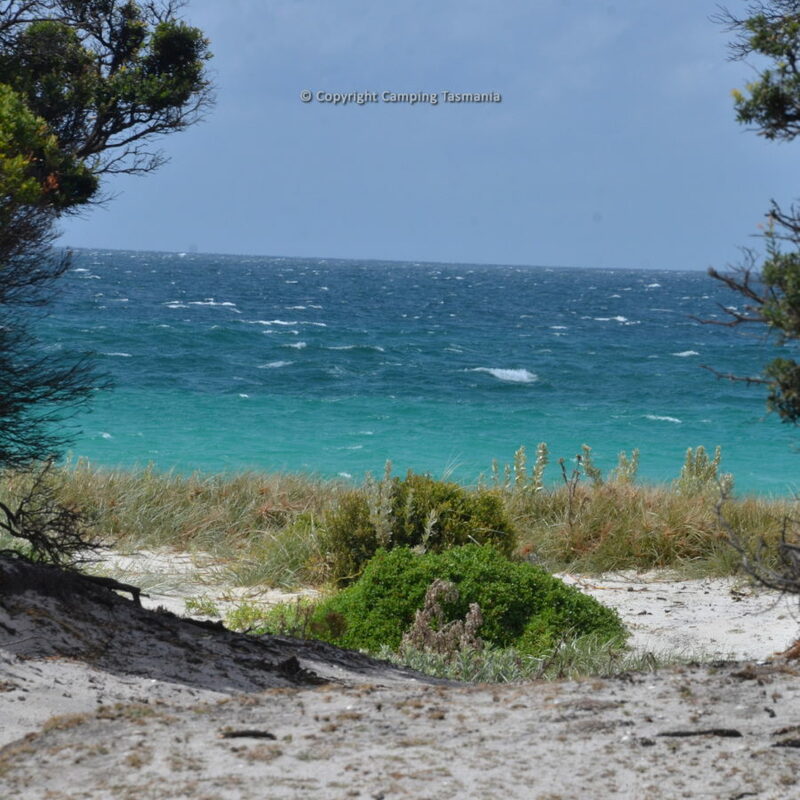 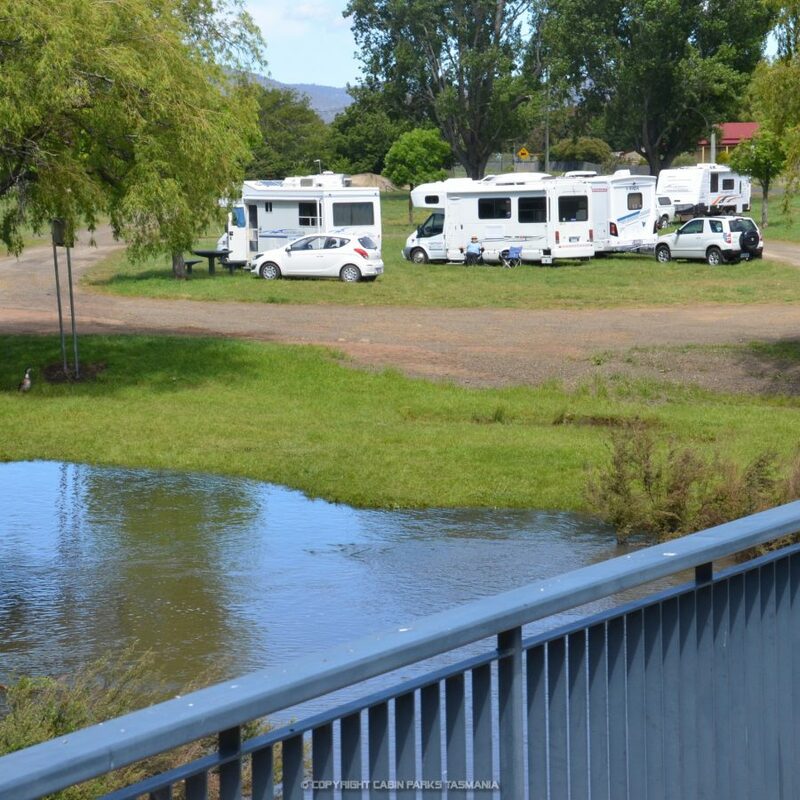 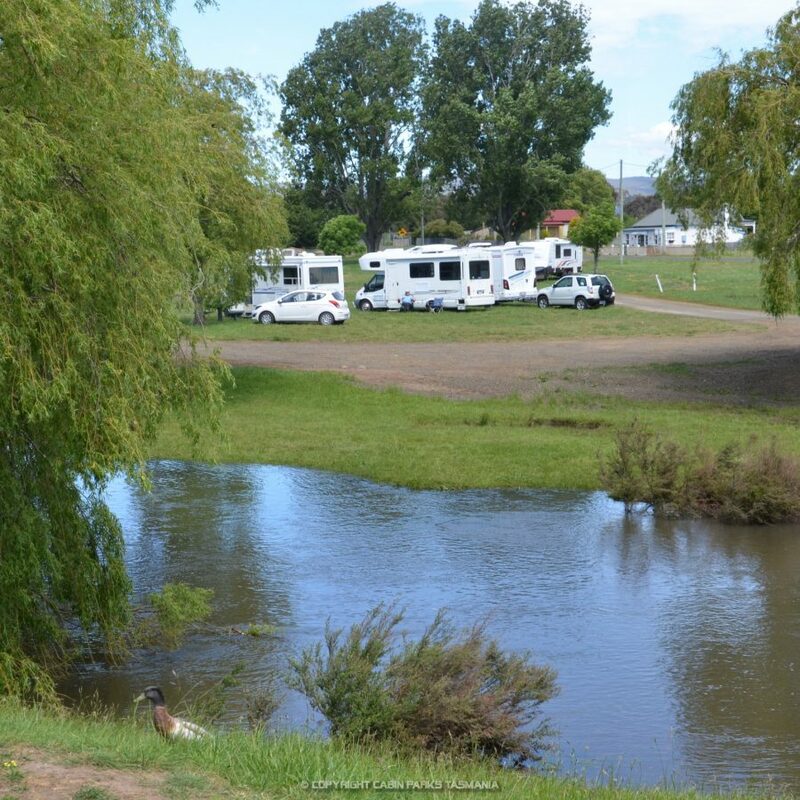 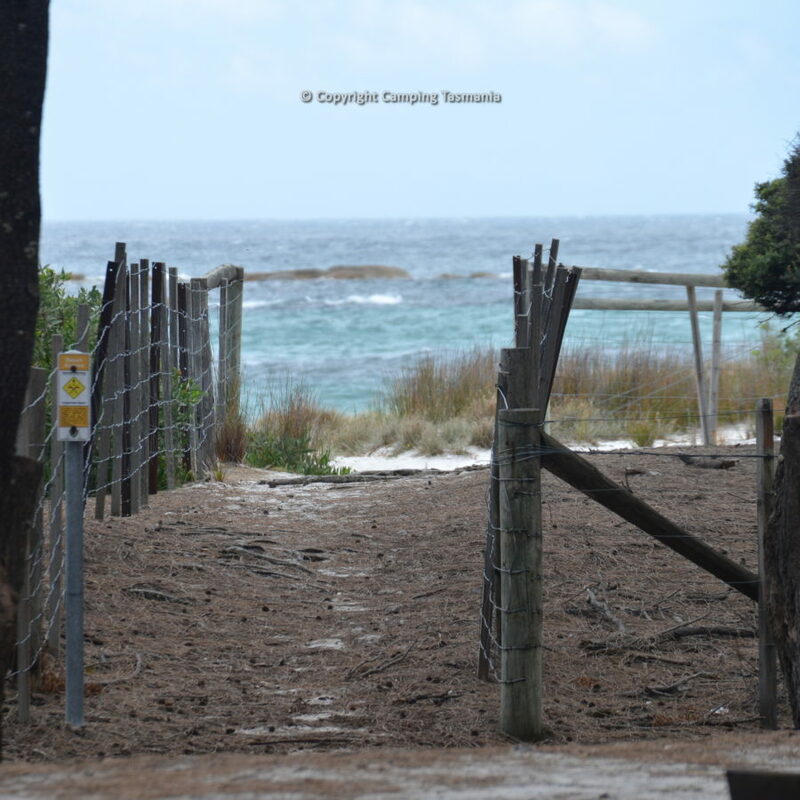 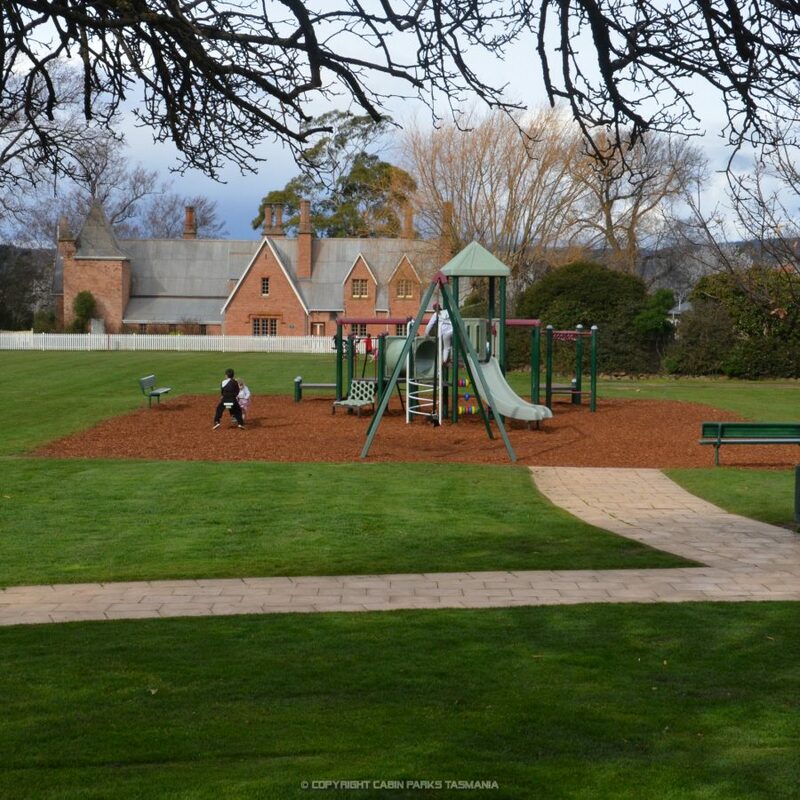 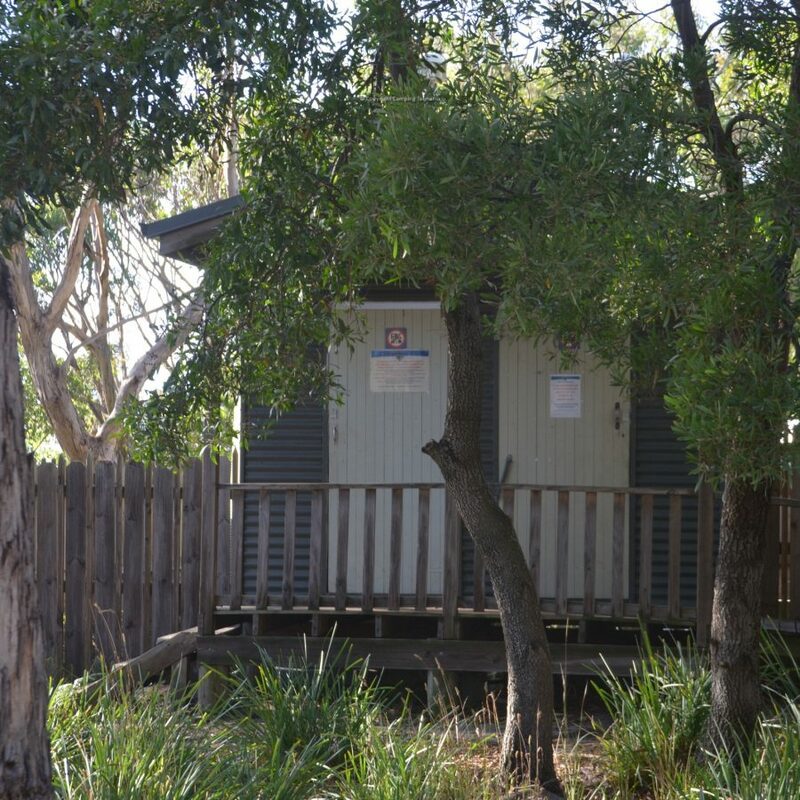 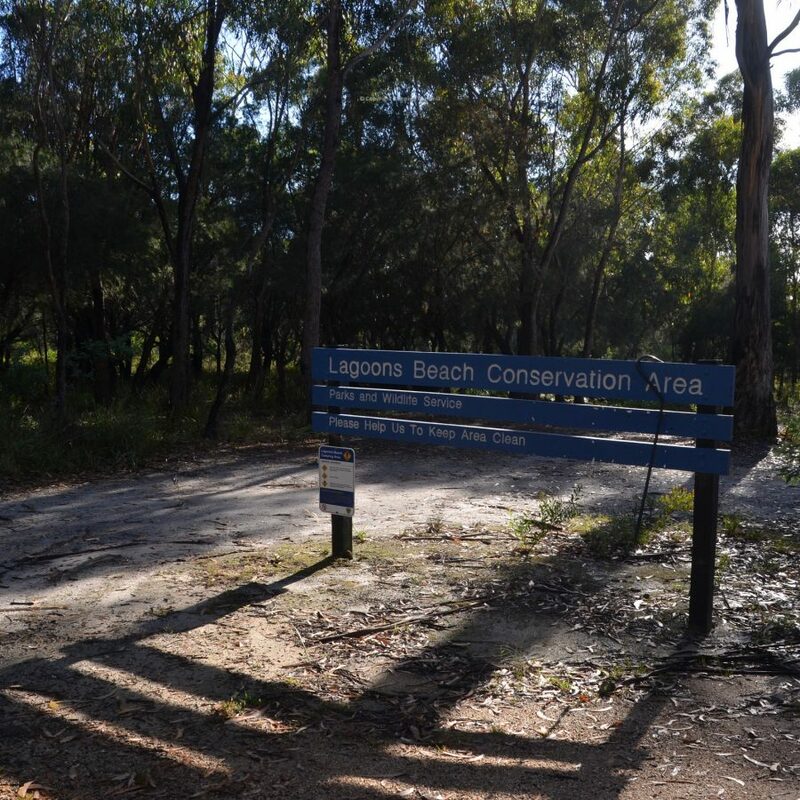 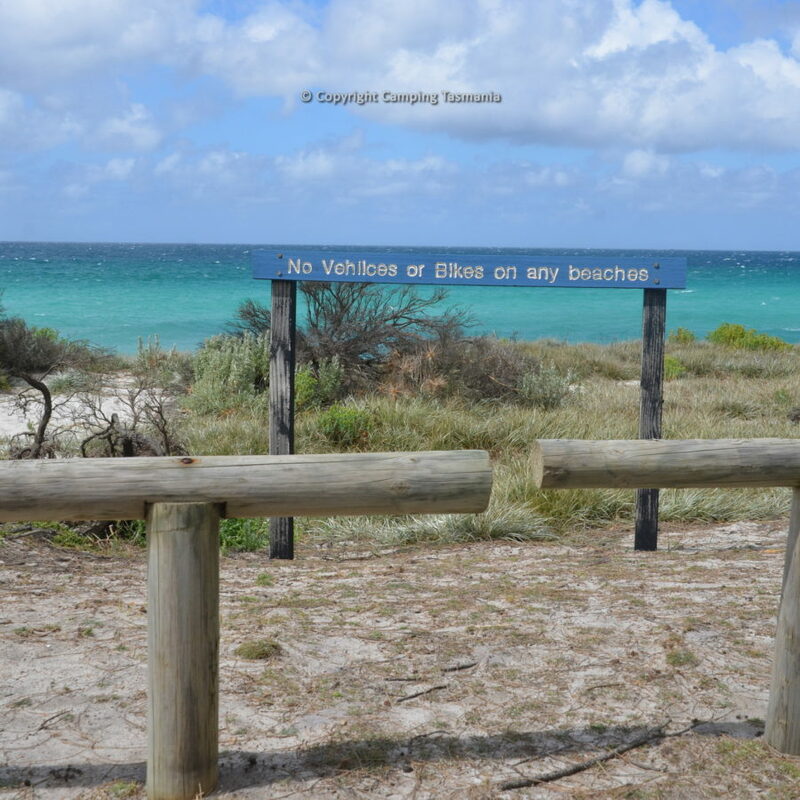 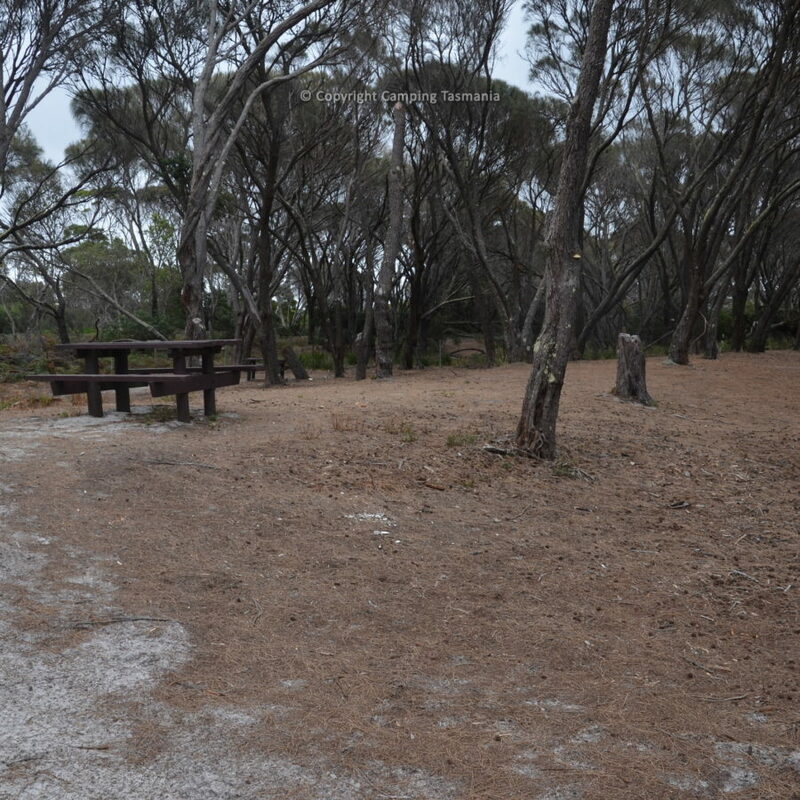 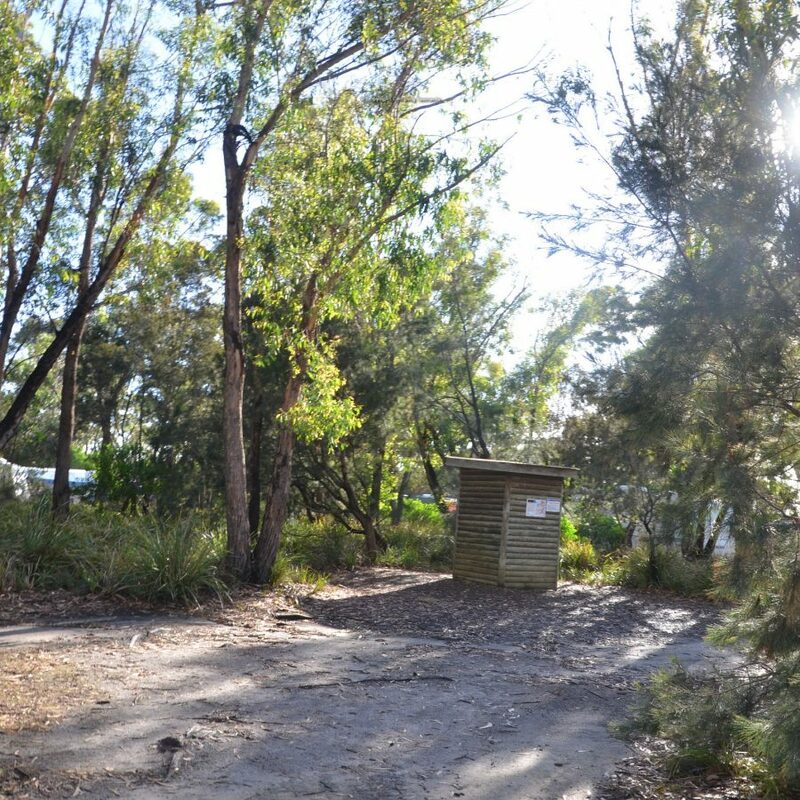 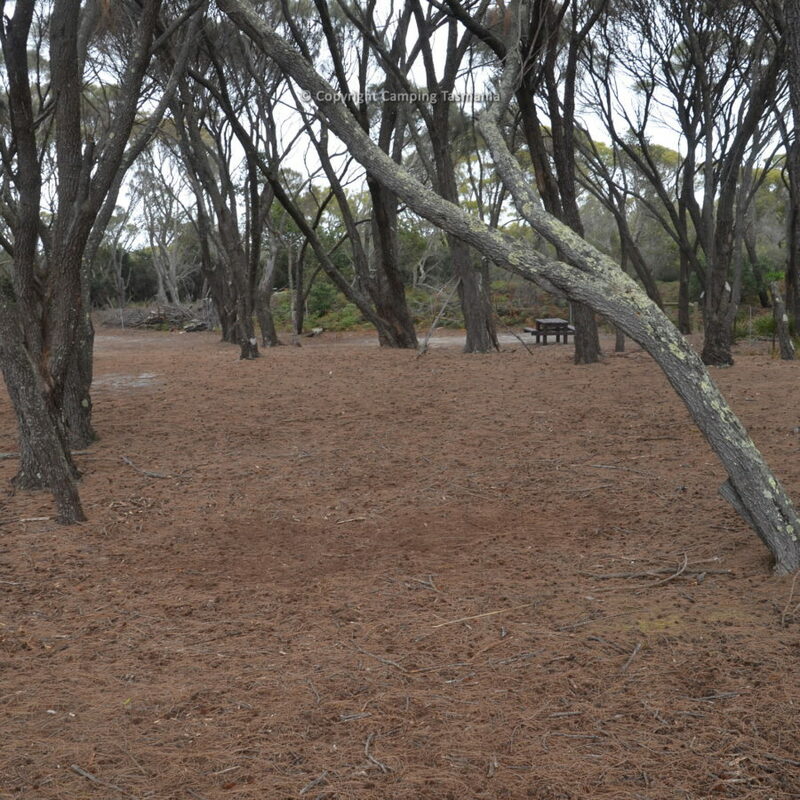 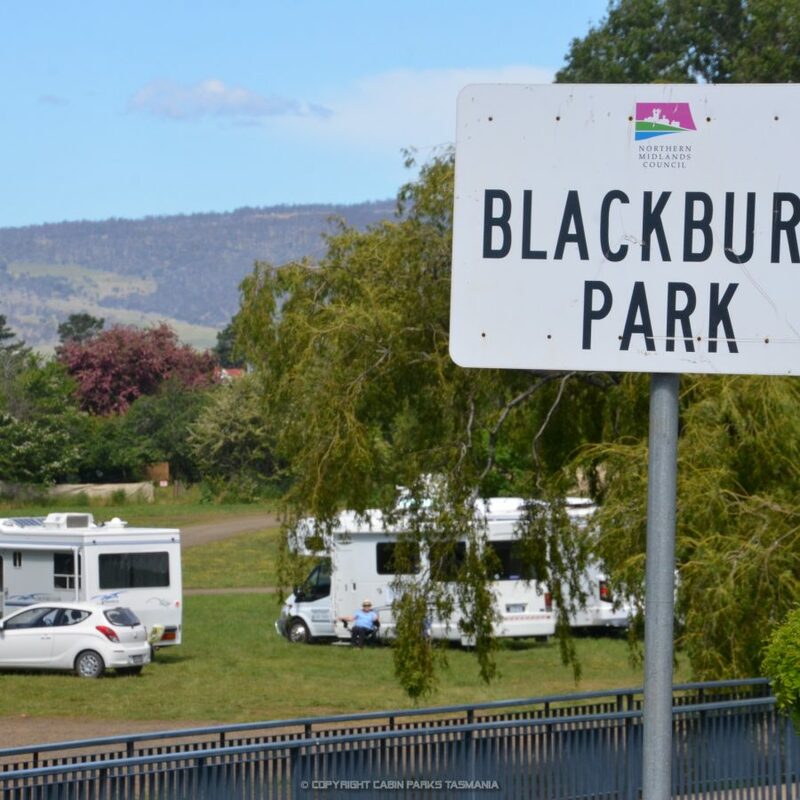 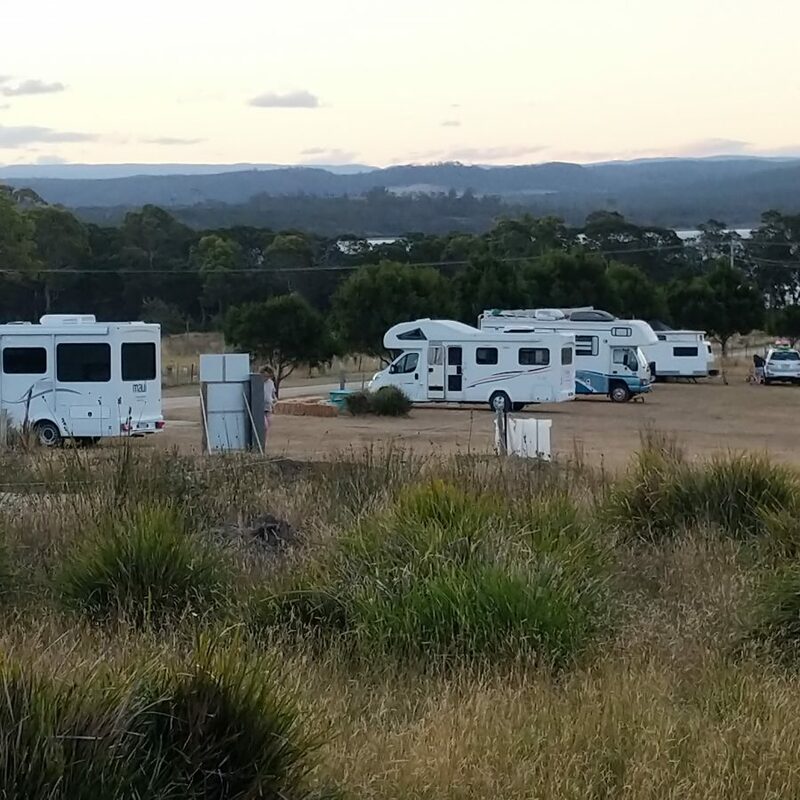 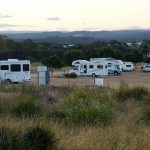 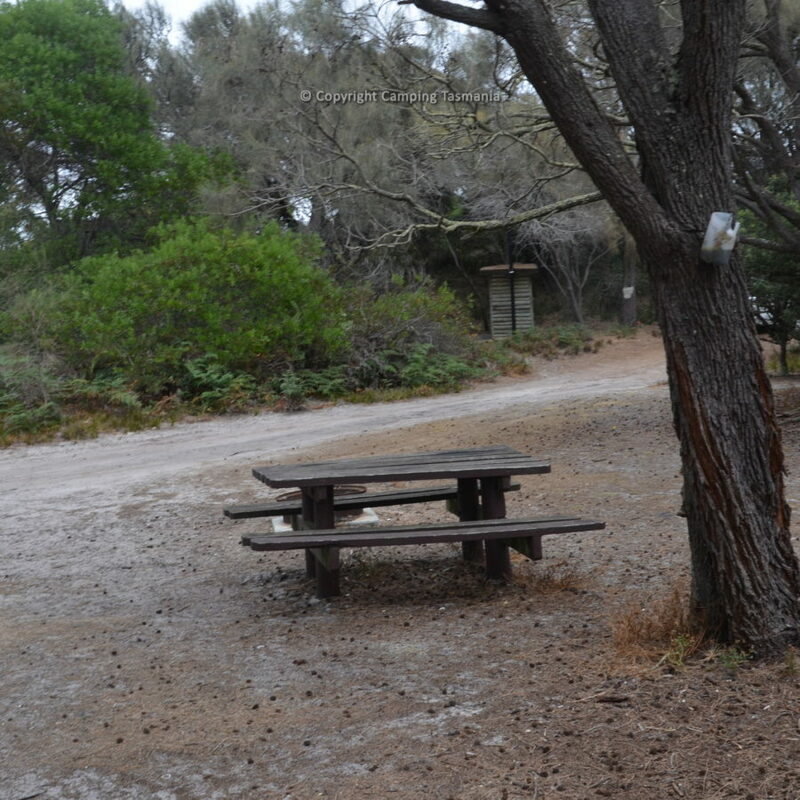 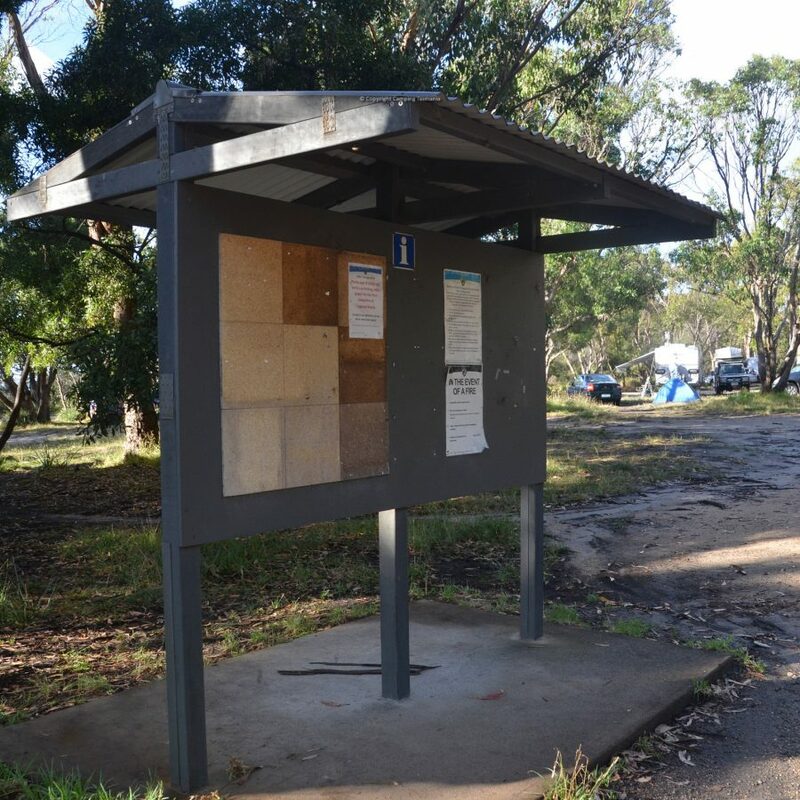 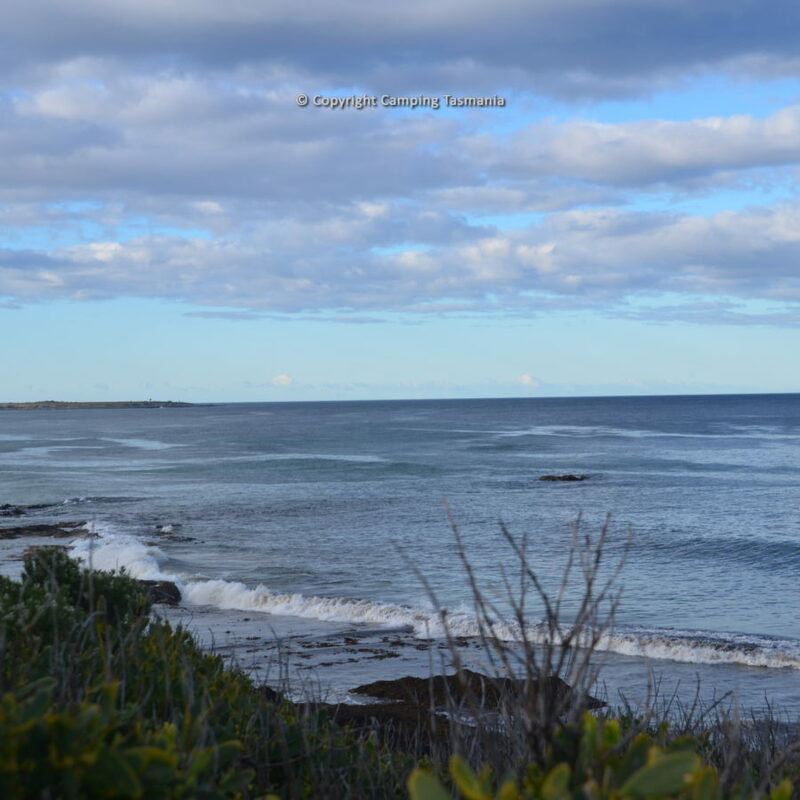 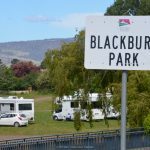 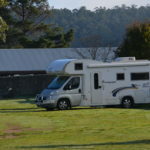 This campground at Friendly Beaches gets extremely busy over the Christmas New Year period, through until Easter. 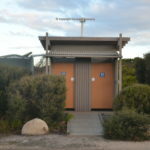 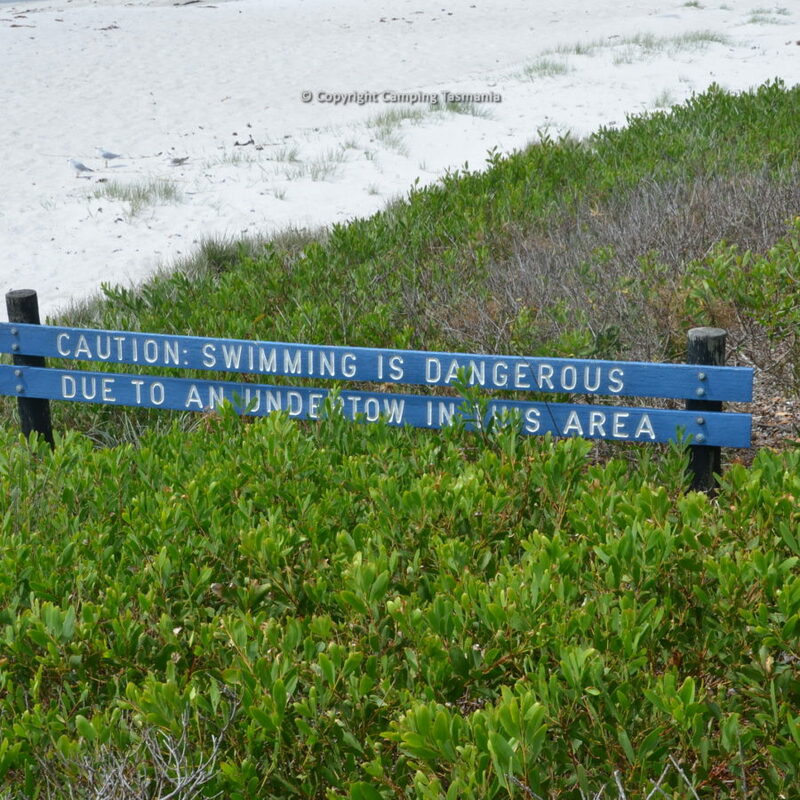 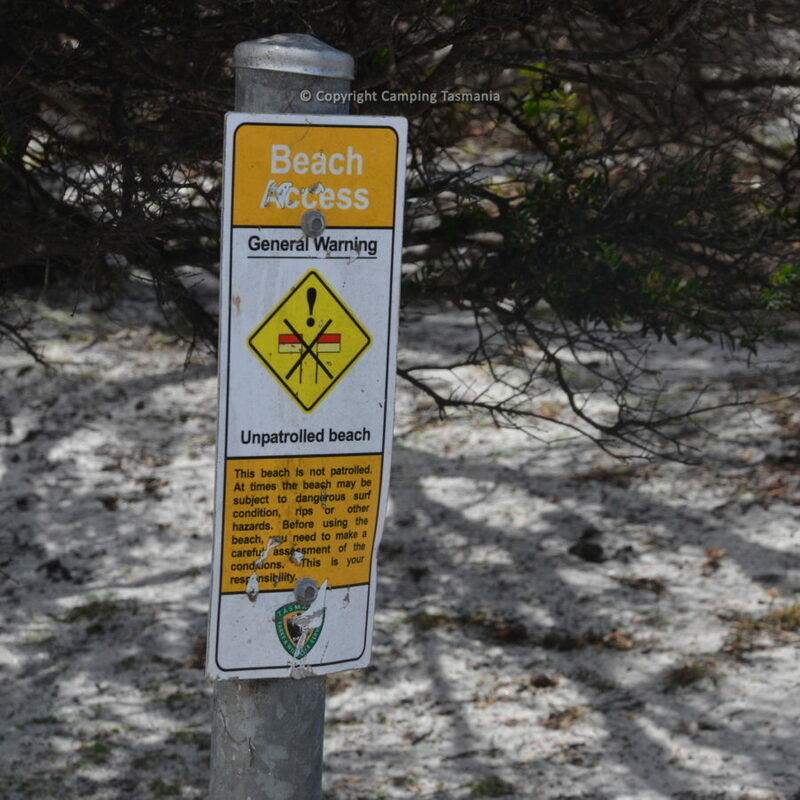 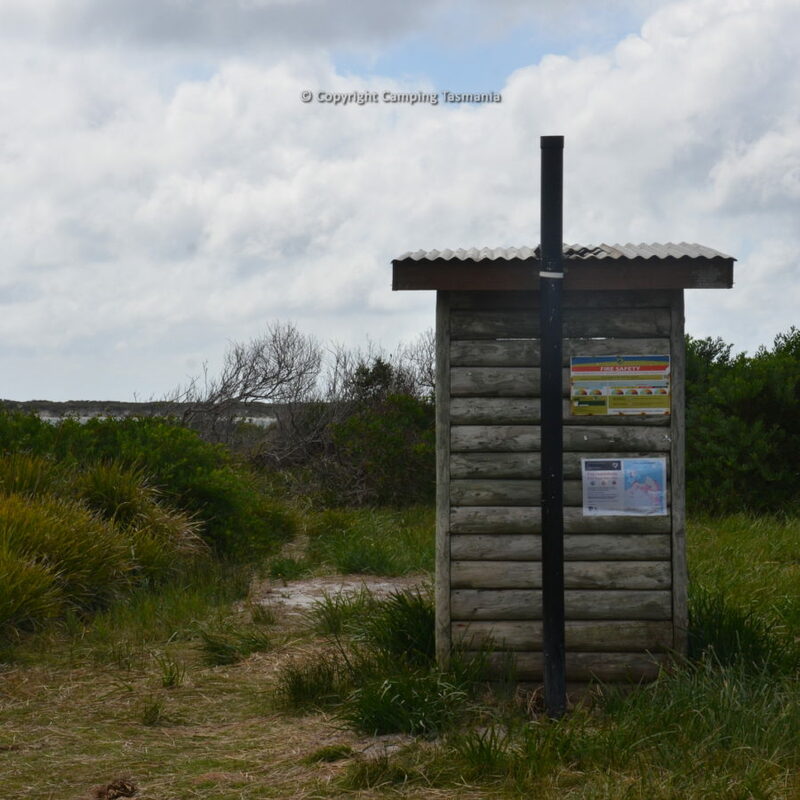 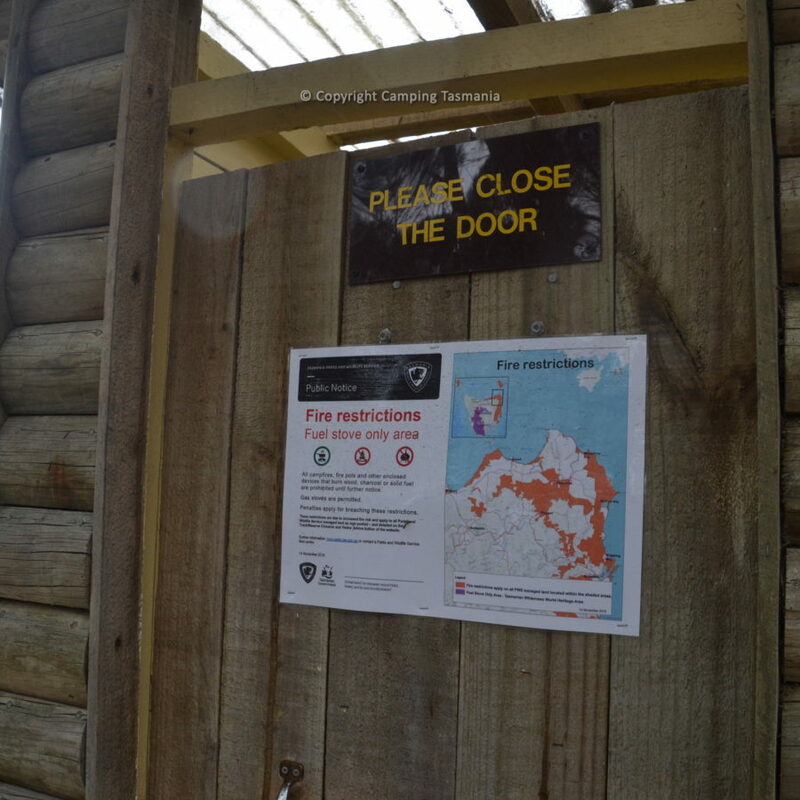 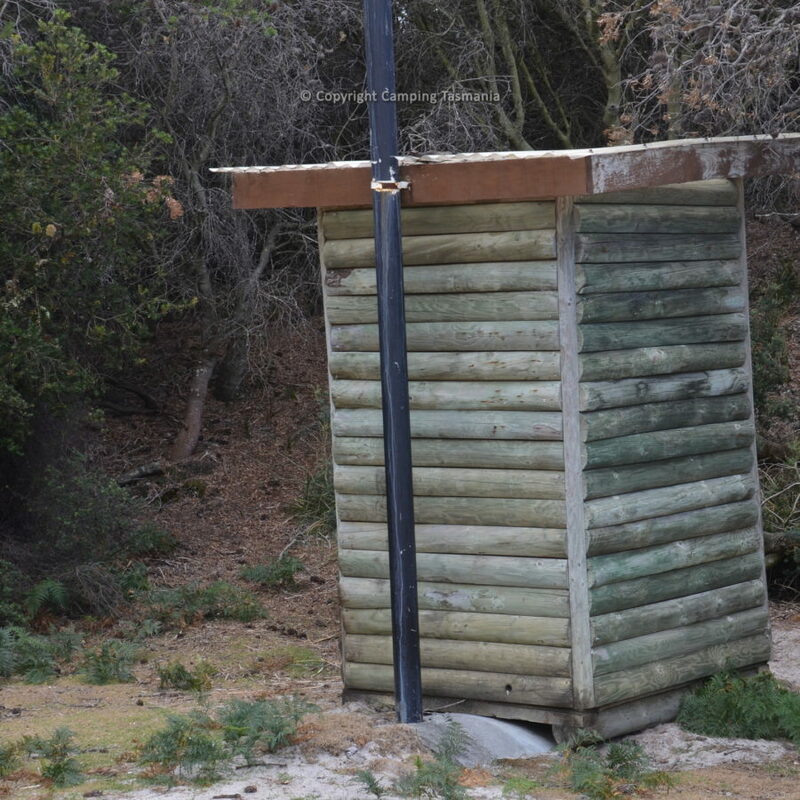 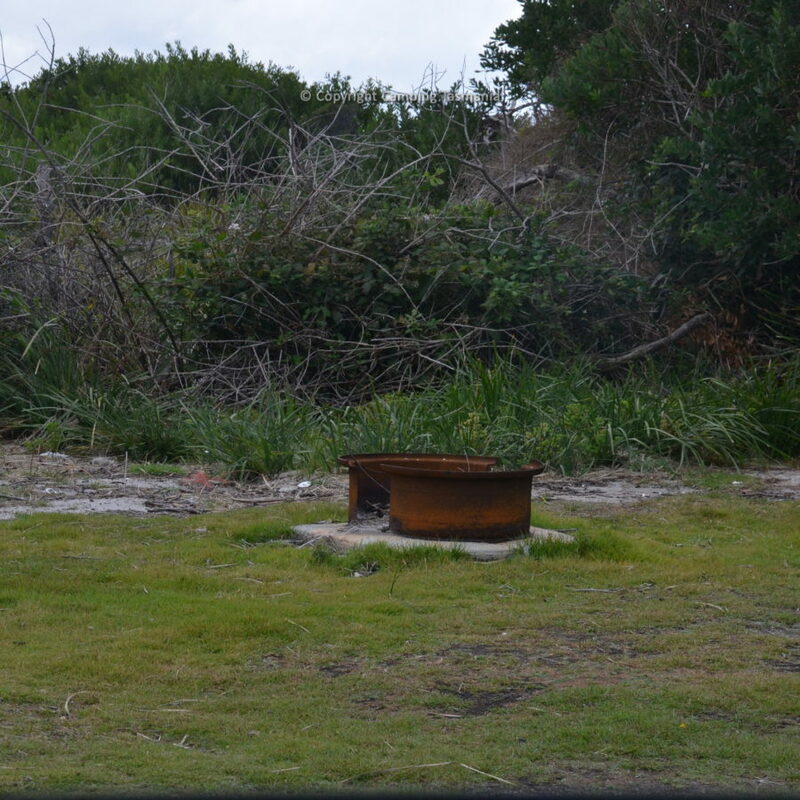 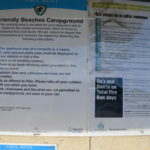 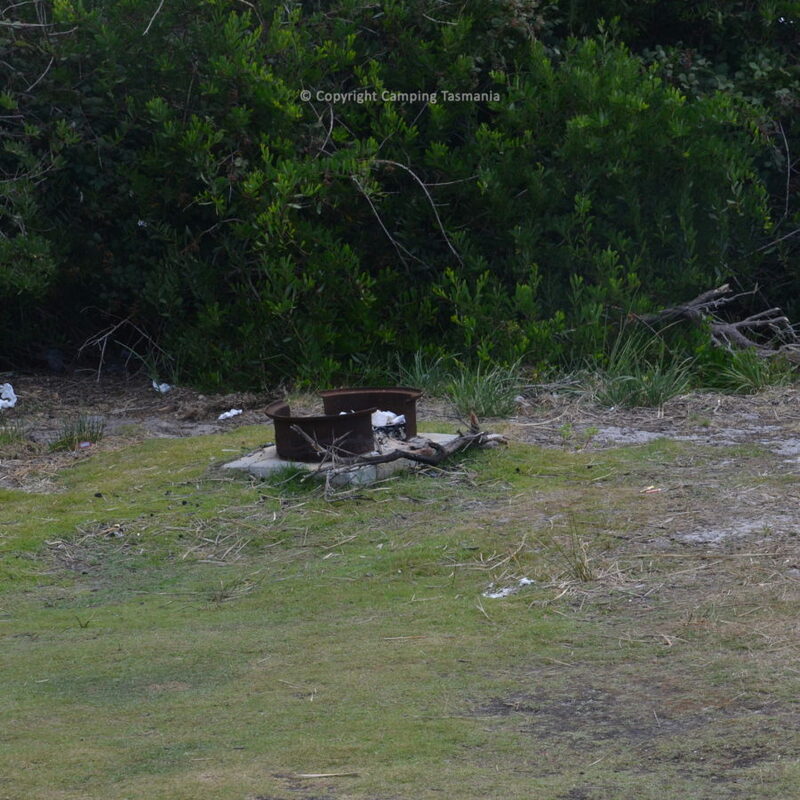 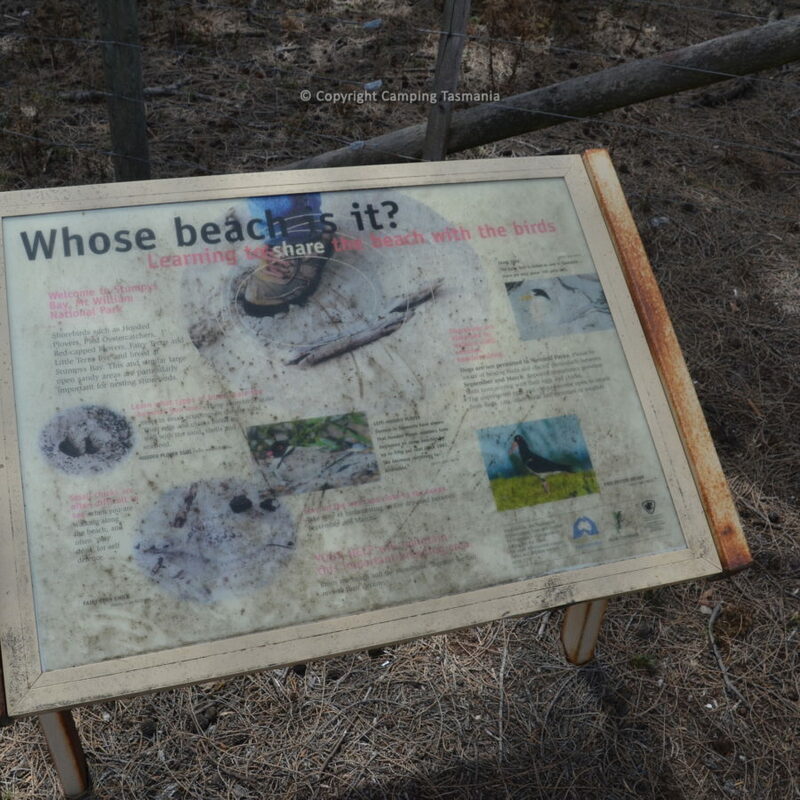 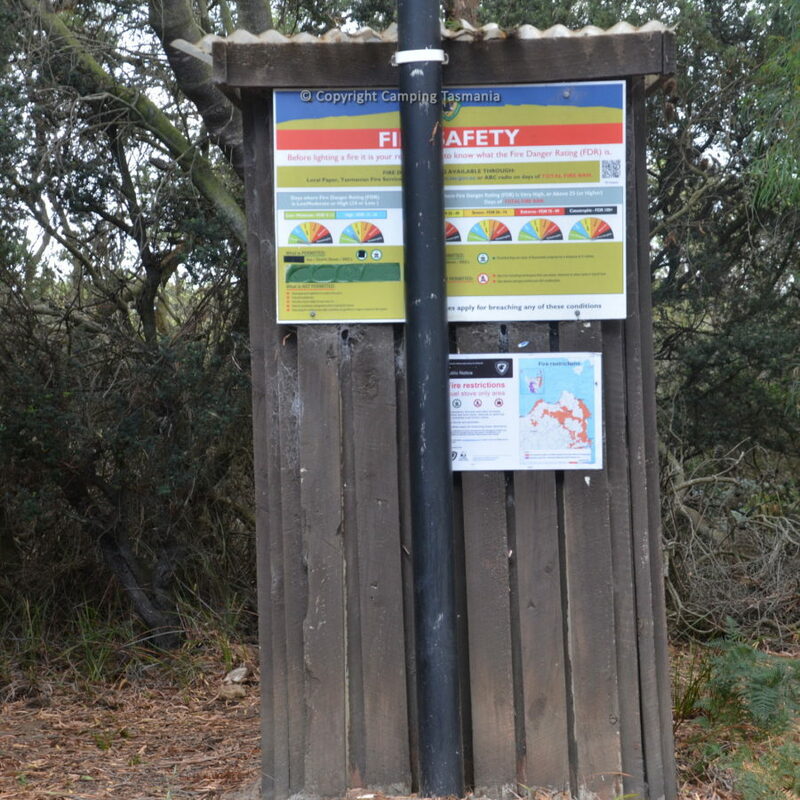 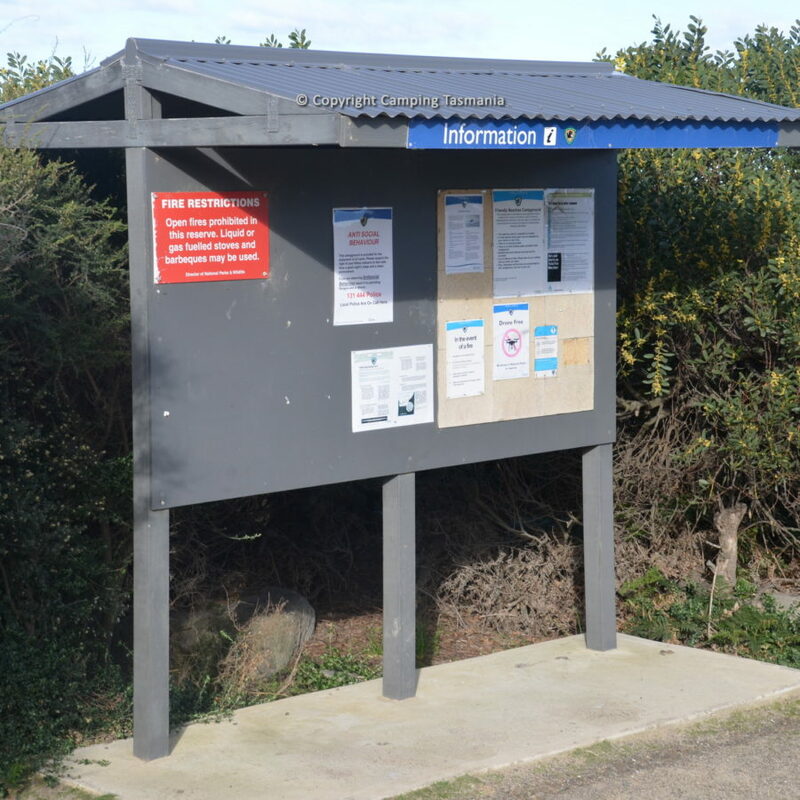 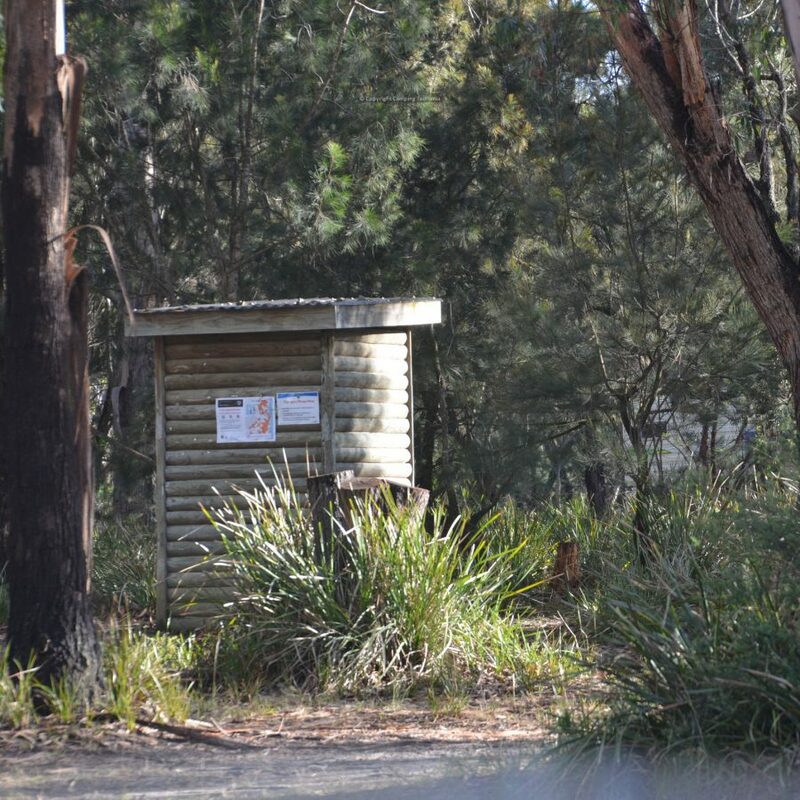 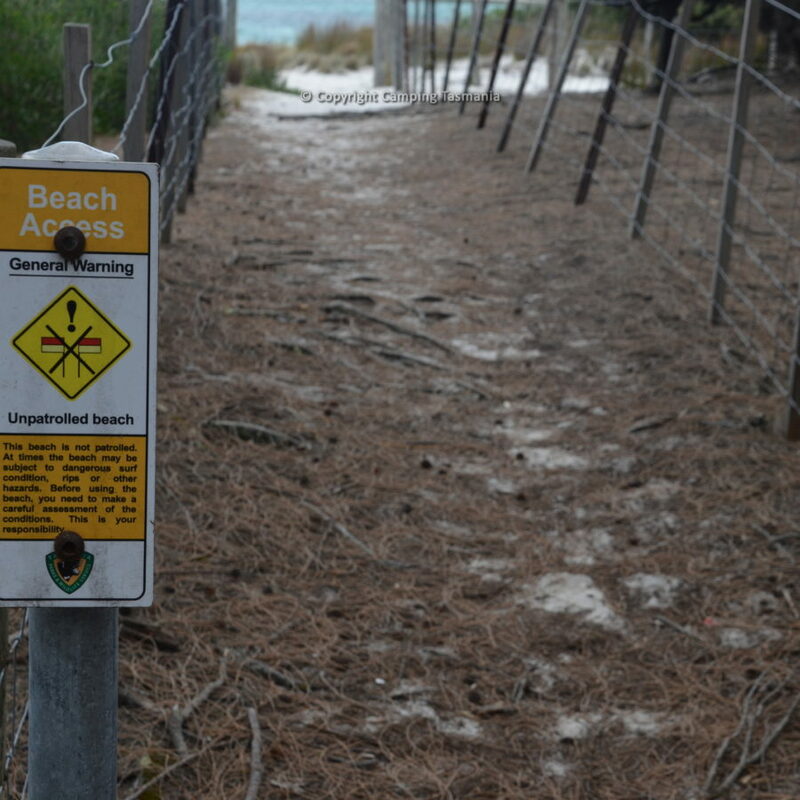 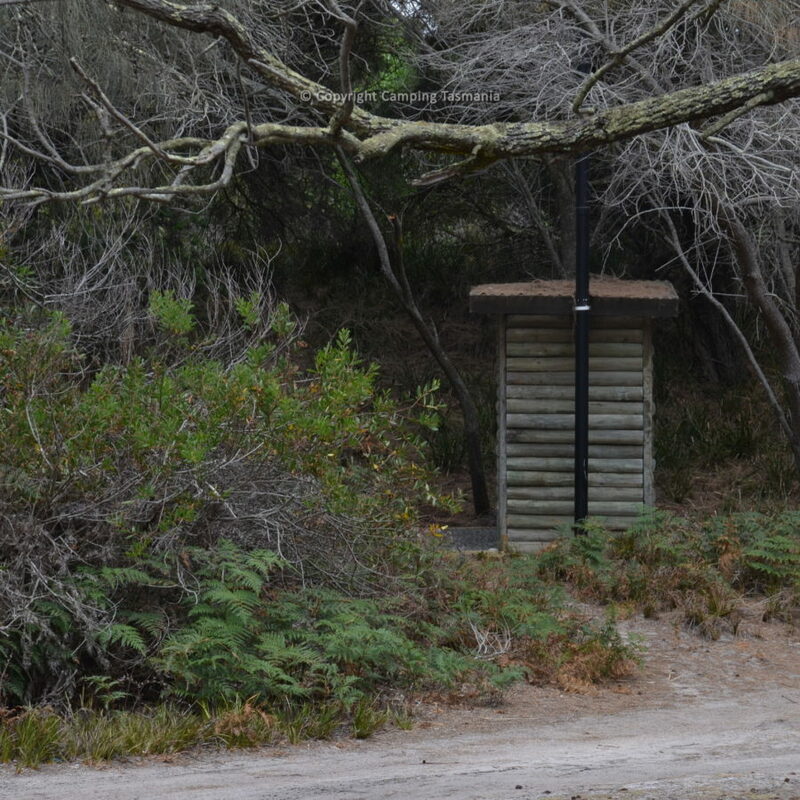 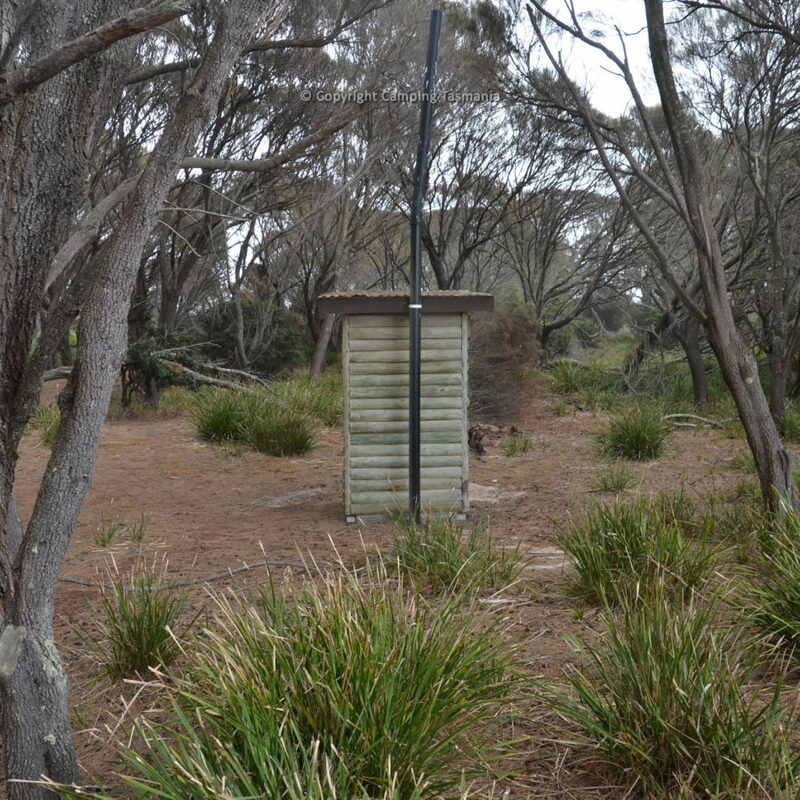 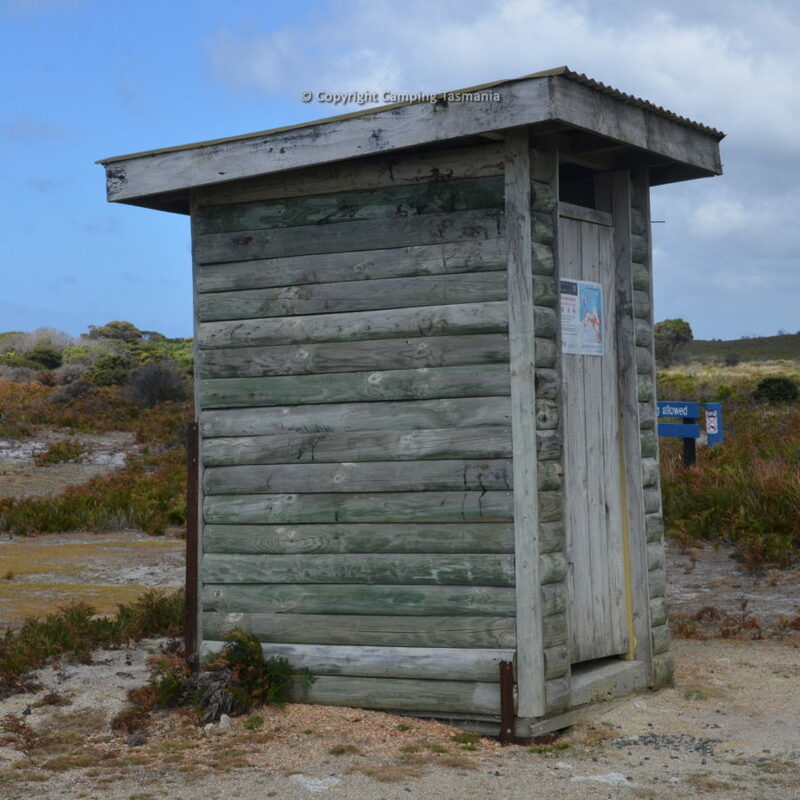 There are pit toilets at Friendly Beaches, but no other facilities. 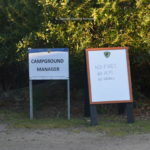 There is a ranger located on site who will check that you have a valid National Parks Pass. 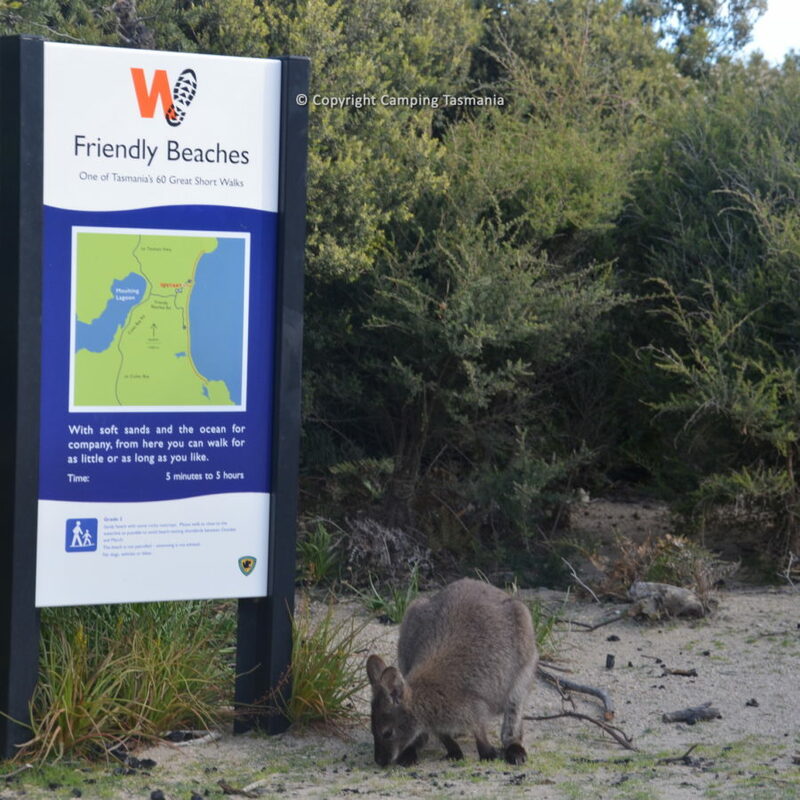 The maximum stay at Friendly Beaches is 2-weeks. 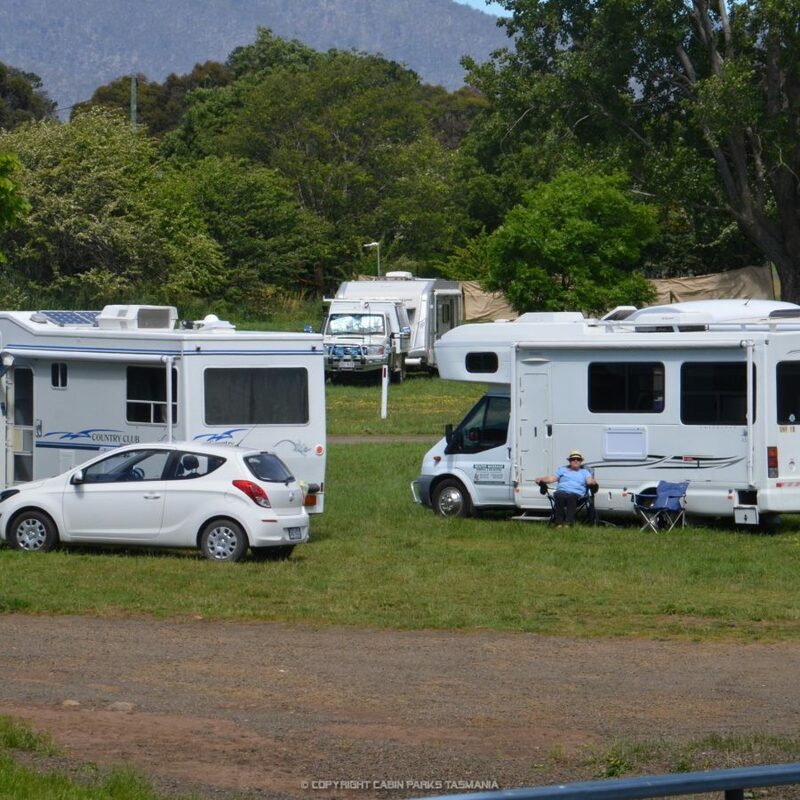 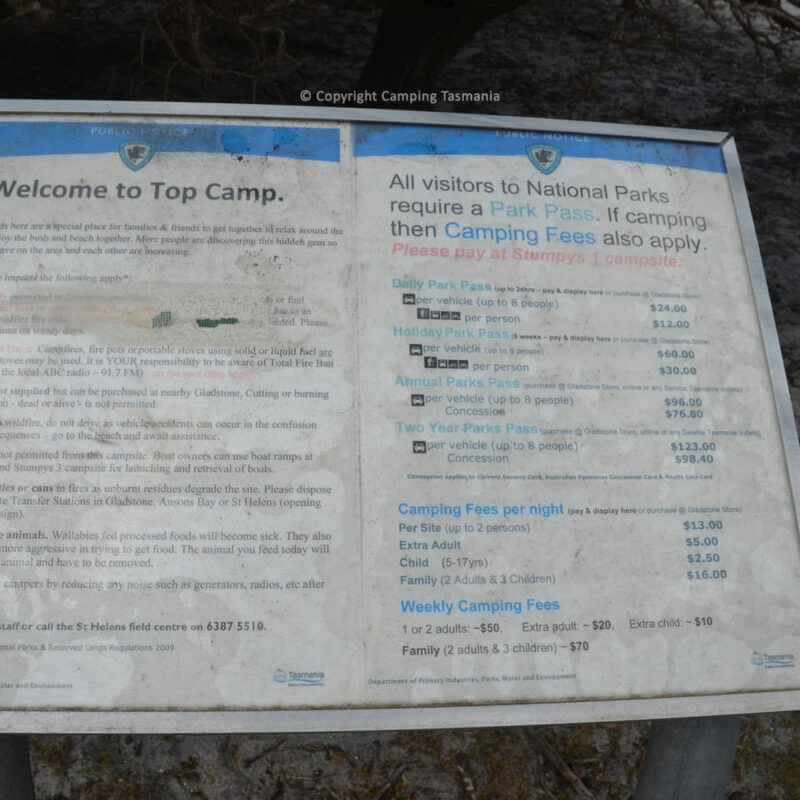 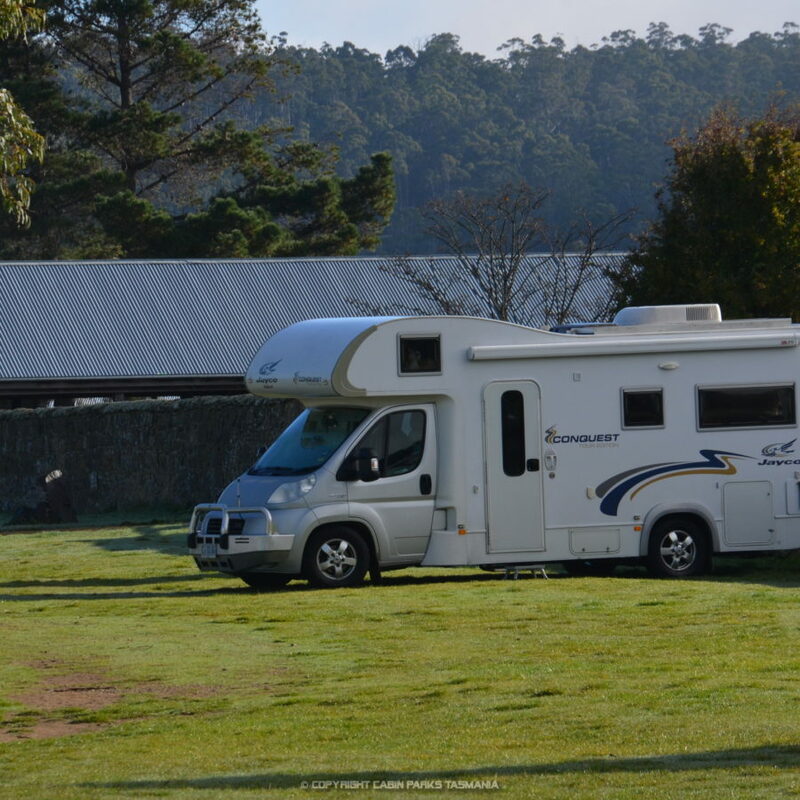 Bookings cannot be made – the campsite is on a first come, first served basis. 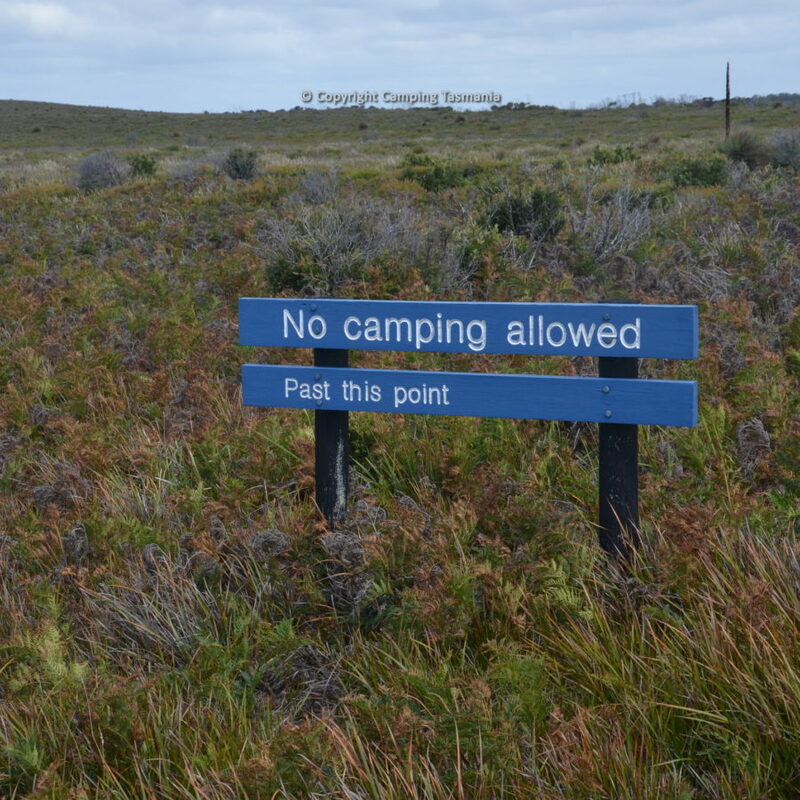 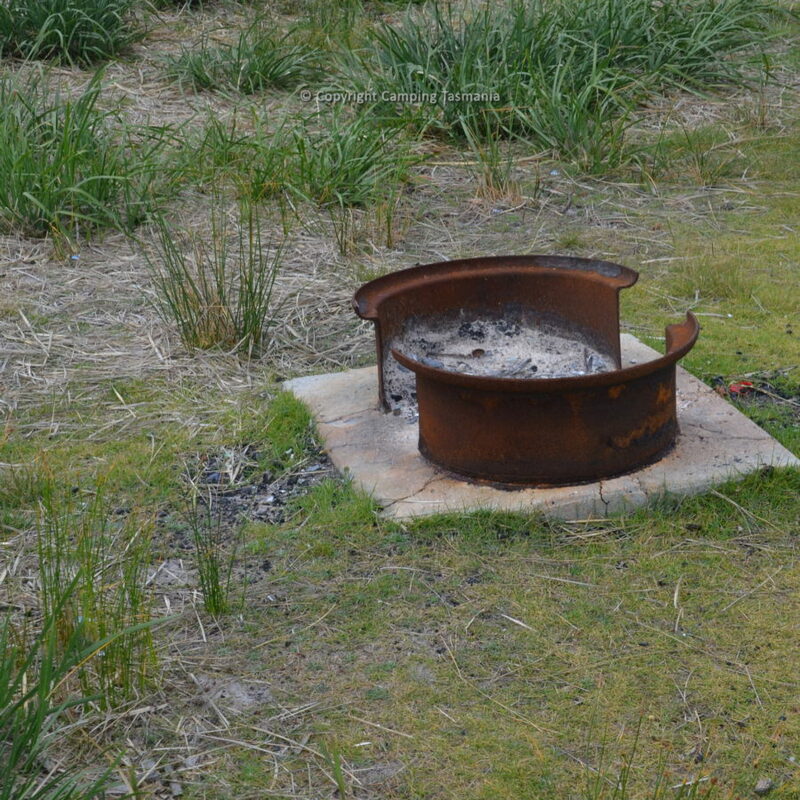 Be aware that if the campsite is full, there are limited other options in this region. 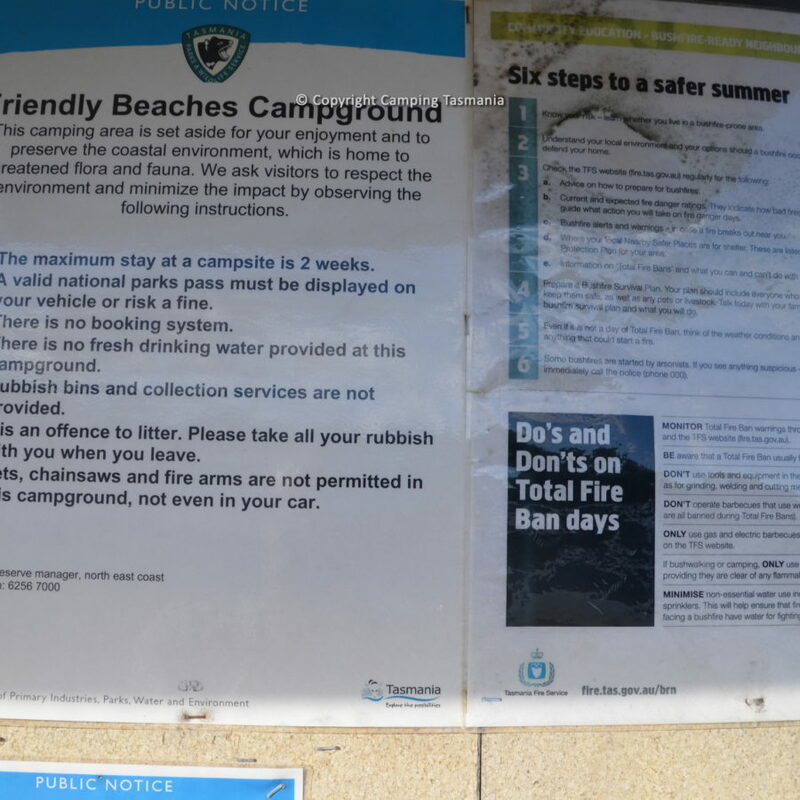 Anti-social behaviour will not be tolerated. 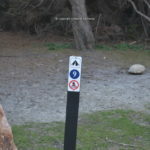 Pets, chainsaws or firearms are strictly prohibited under any circumstances. 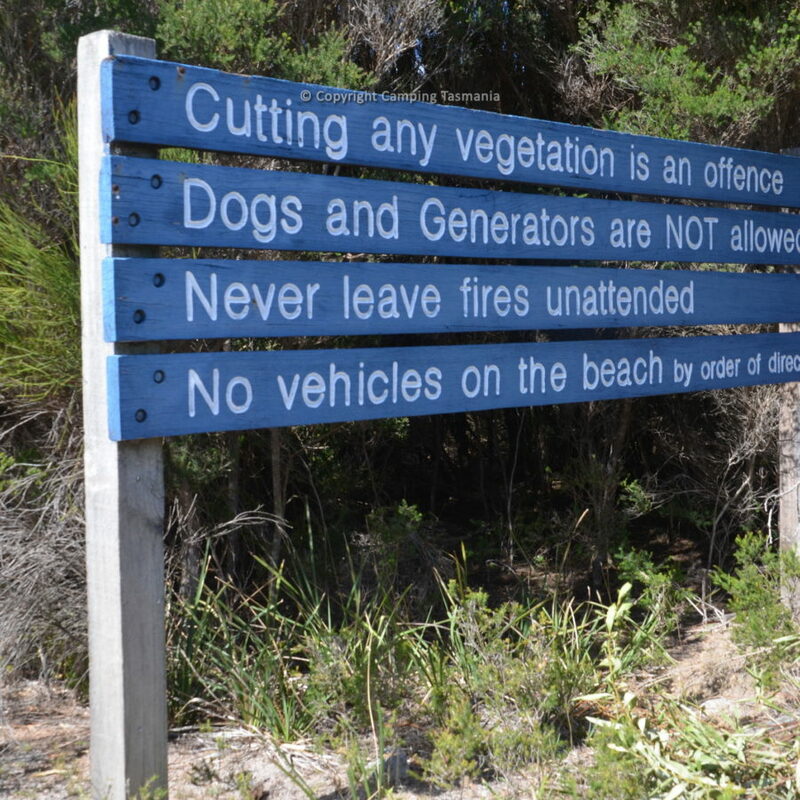 No Drones are allowed. 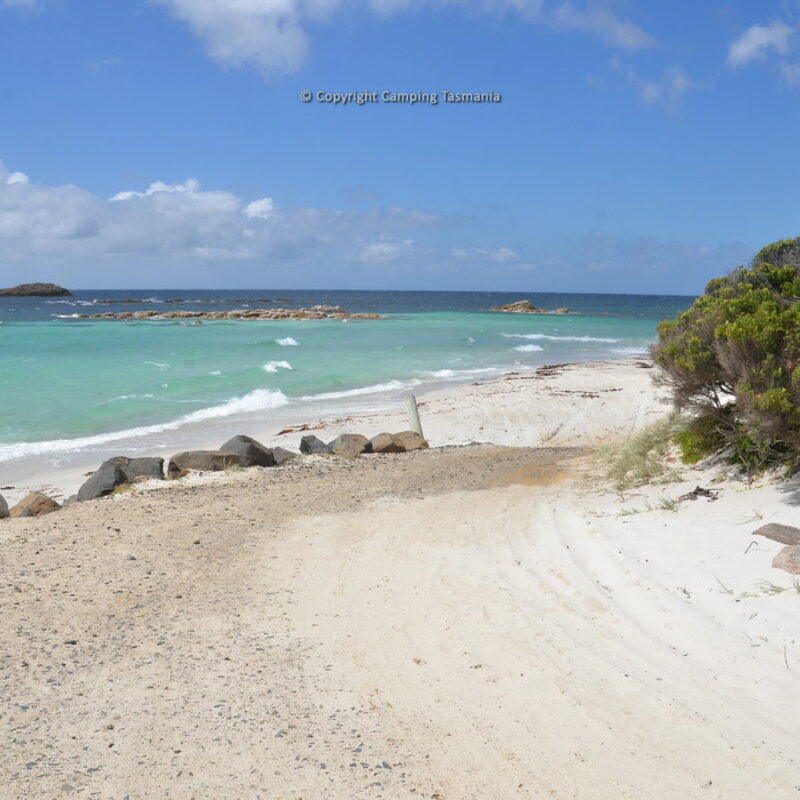 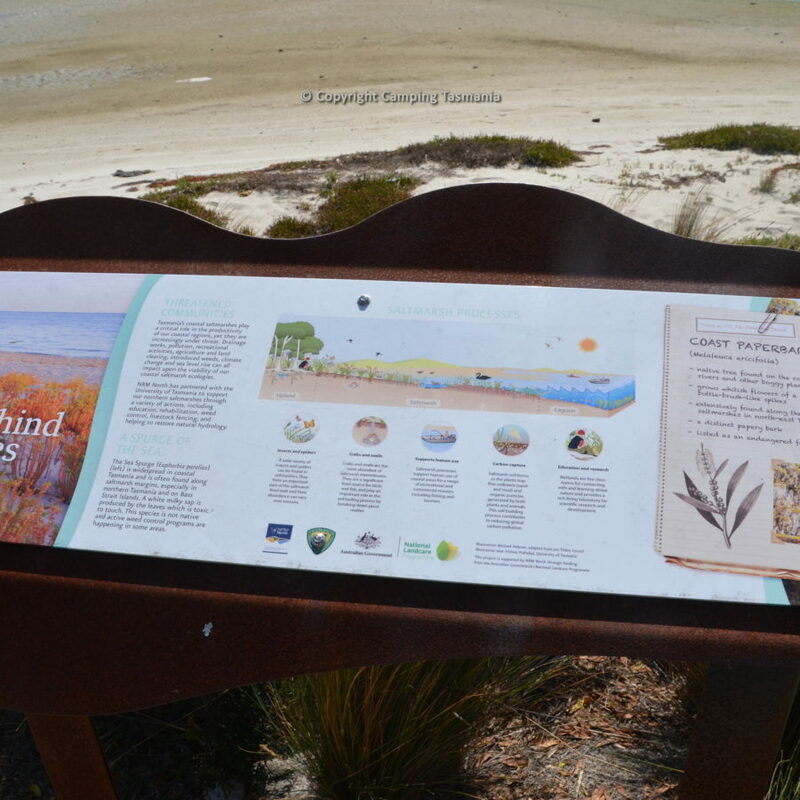 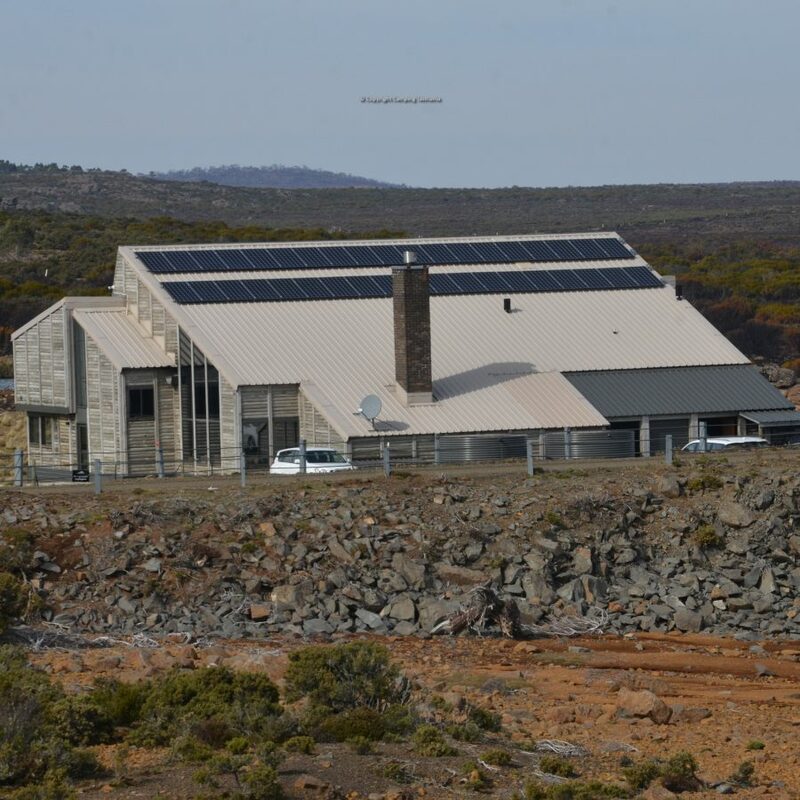 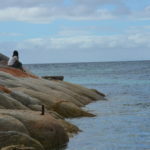 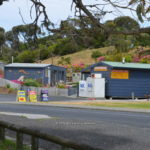 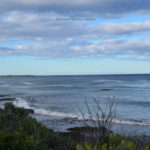 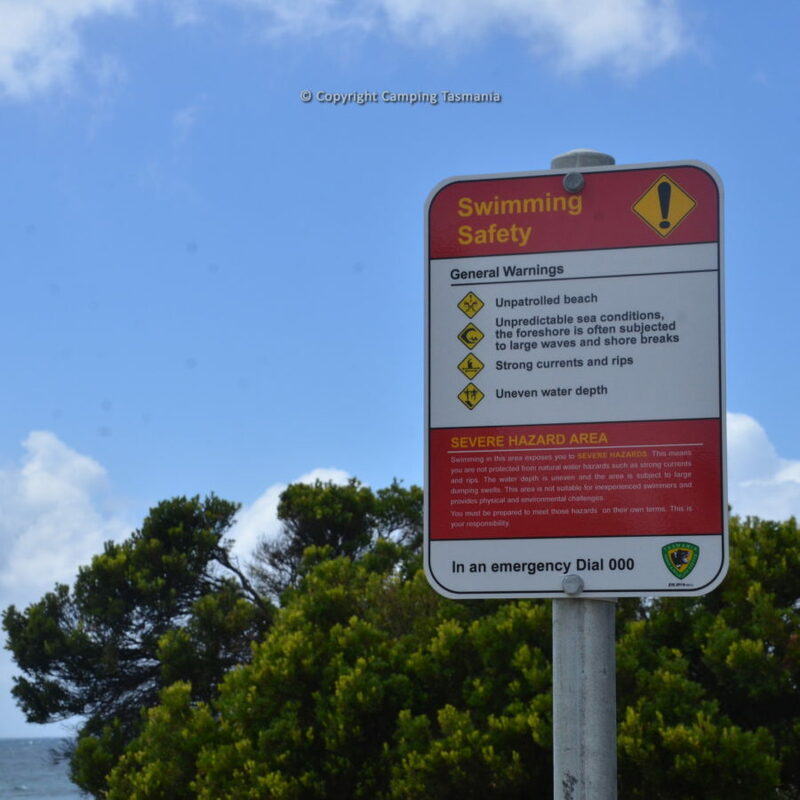 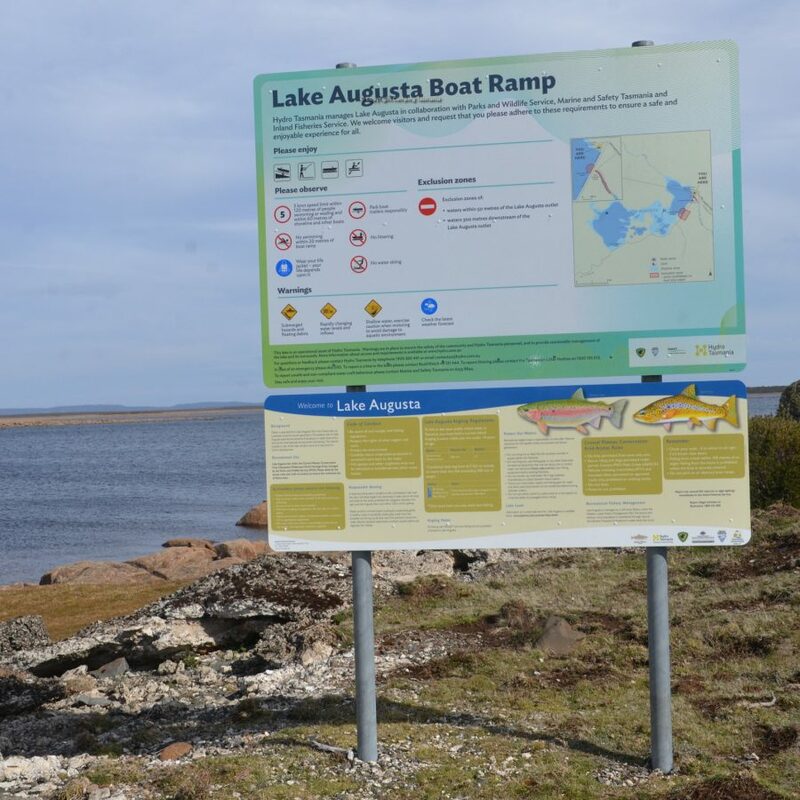 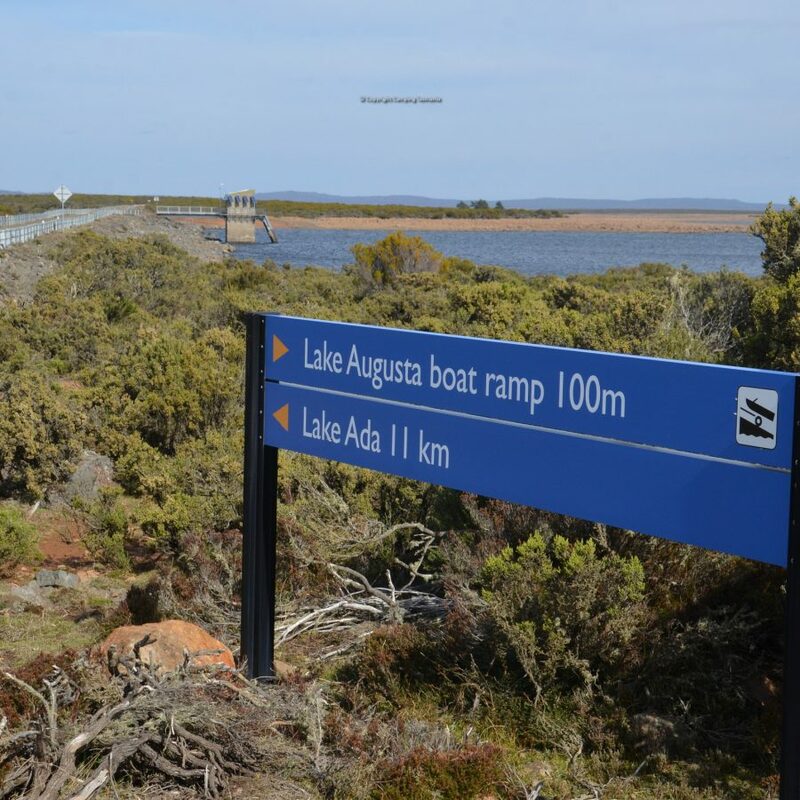 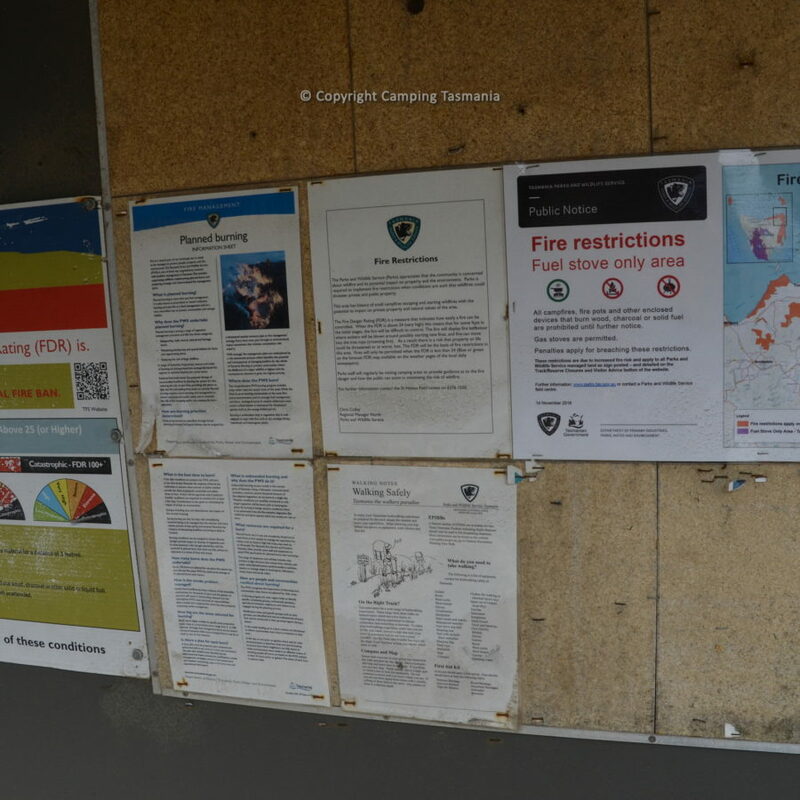 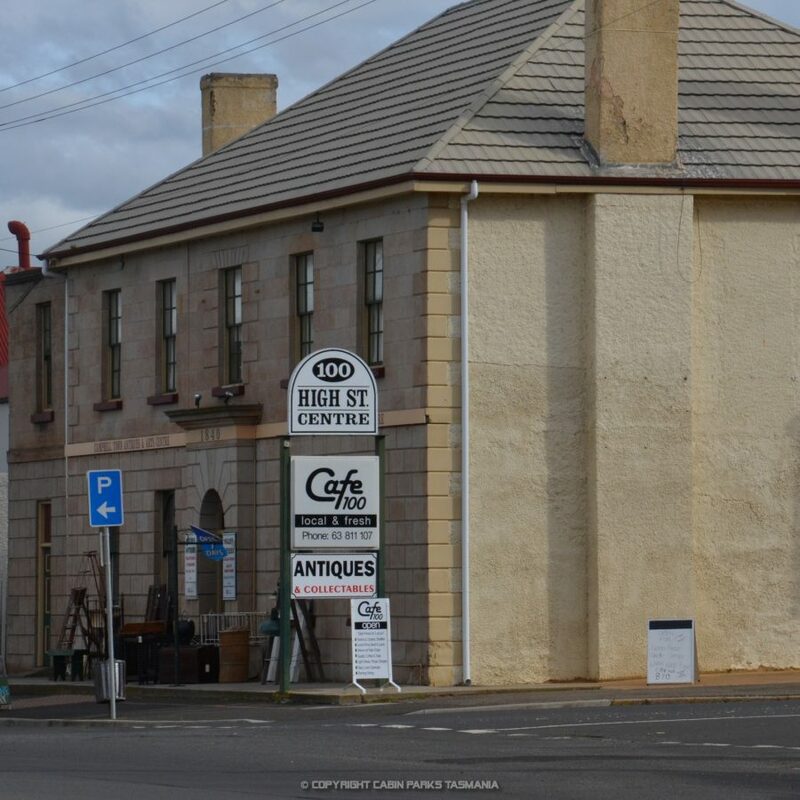 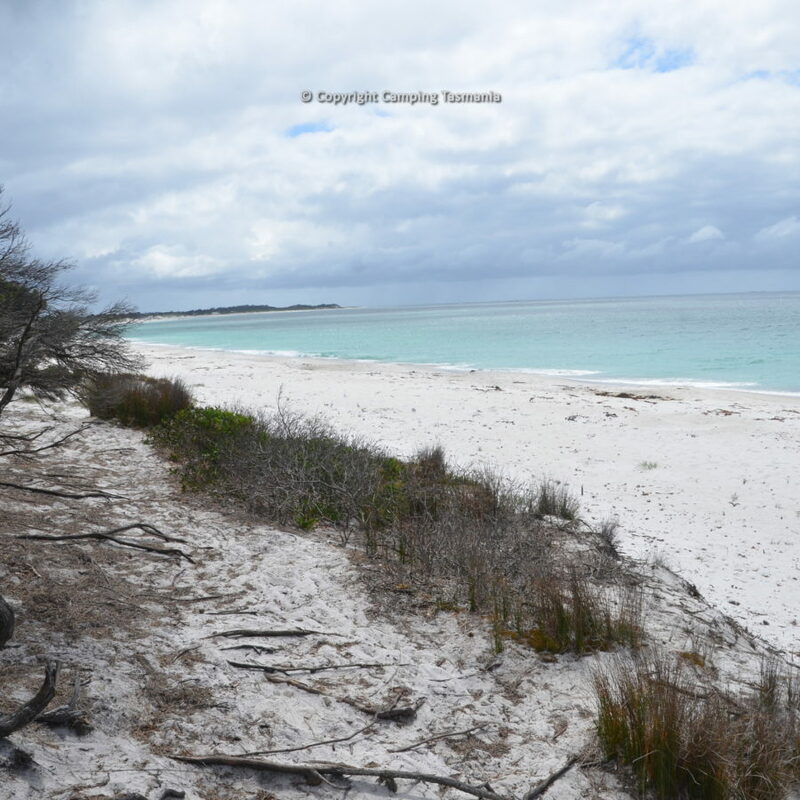 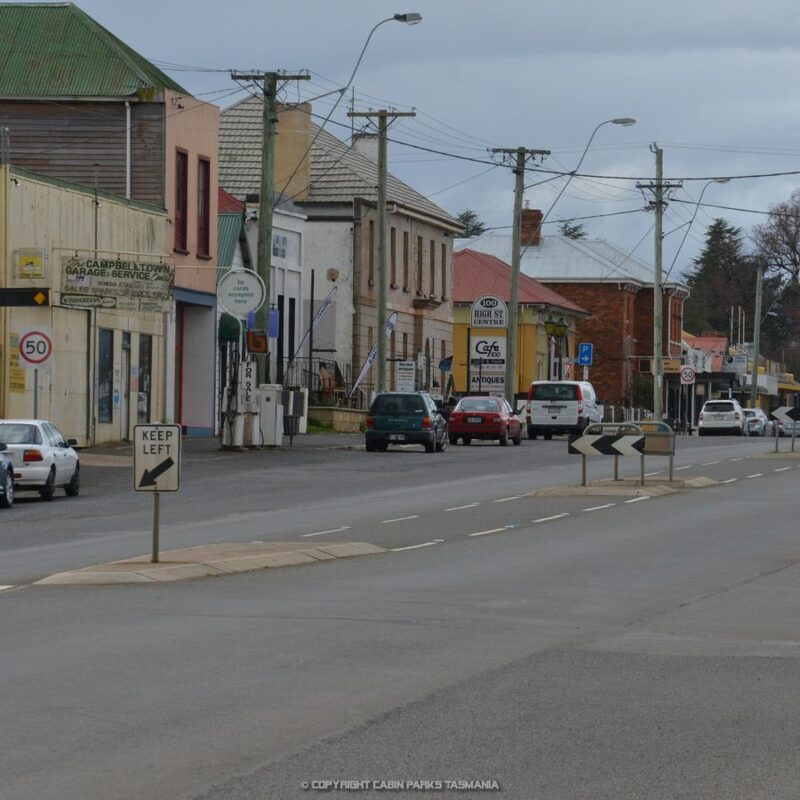 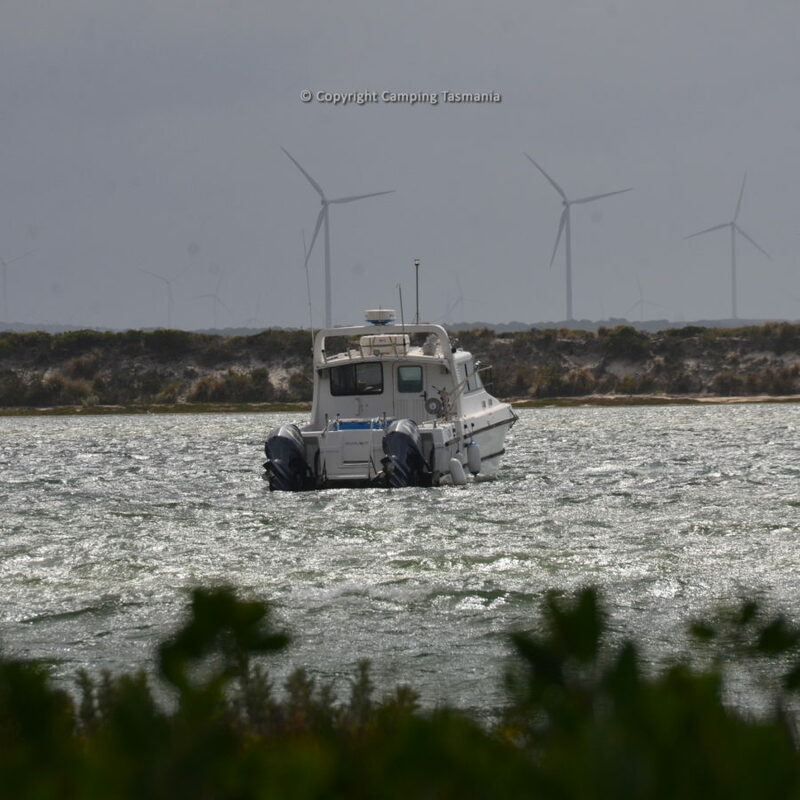 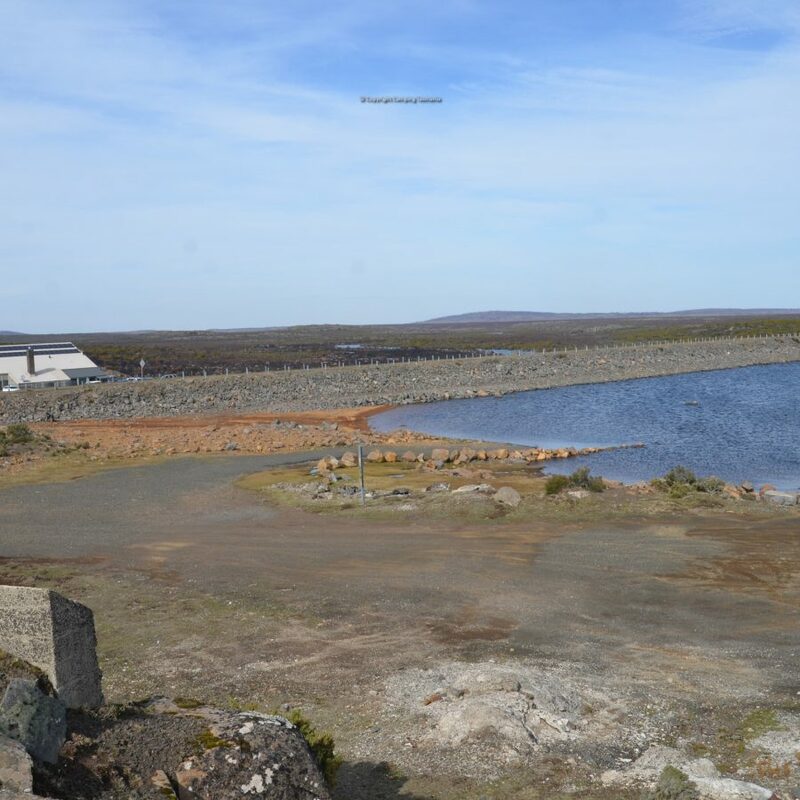 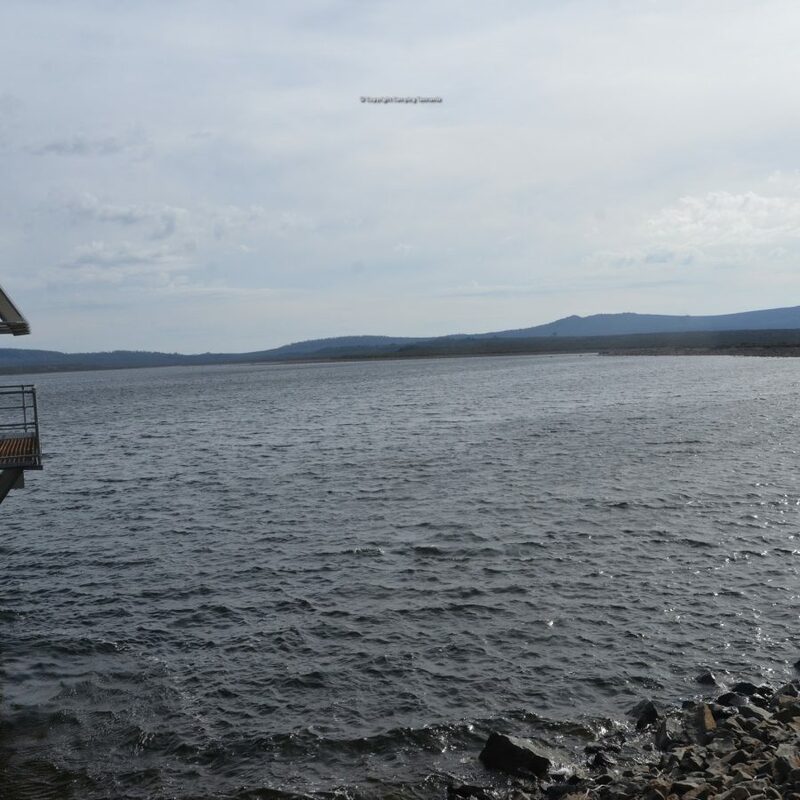 From Friendly Beaches, it is a 20-kilometre drive onto Coles Bay where there are services including fuel, cafes, a hotel and other accommodation. 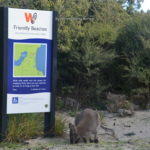 DO NOT FEED THE WILDLIFE GPS Coordinates -42.0251983,148.2570862 See also: Camping River Rocks: Camping Mayfield Reserve: Camping Trout Creek Upper Scamander: Camping Little Beach: Camping Lagoons Beach: Camping Wineglass Bay: Camping Freycinet National Park: Camping Douglas Apsley: Camping Freycinet Paintball Campground: One of Tasmania’s 60 Great Short Walks is located at Friendly Beaches. 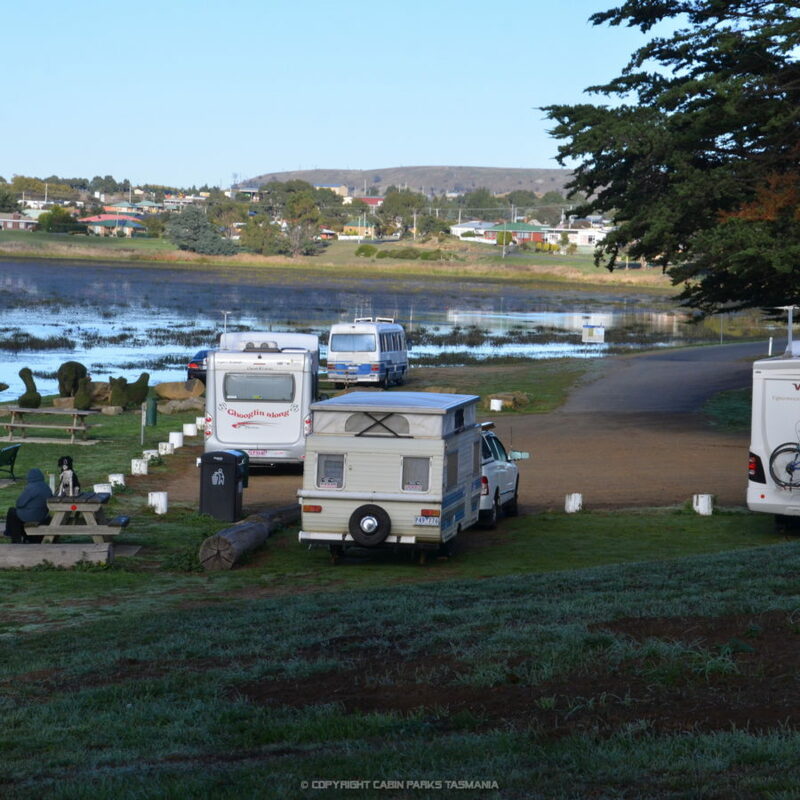 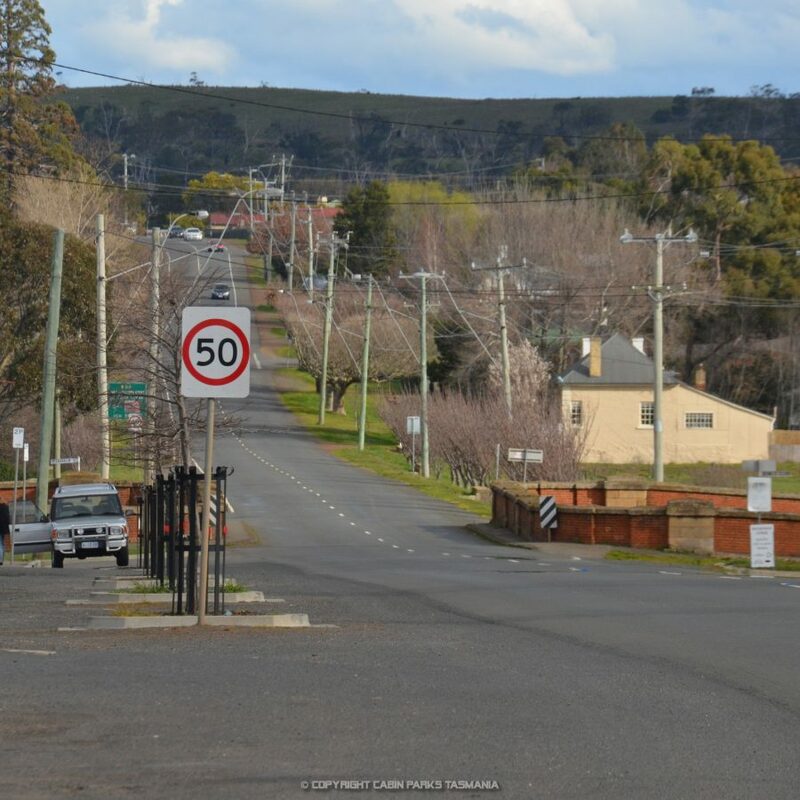 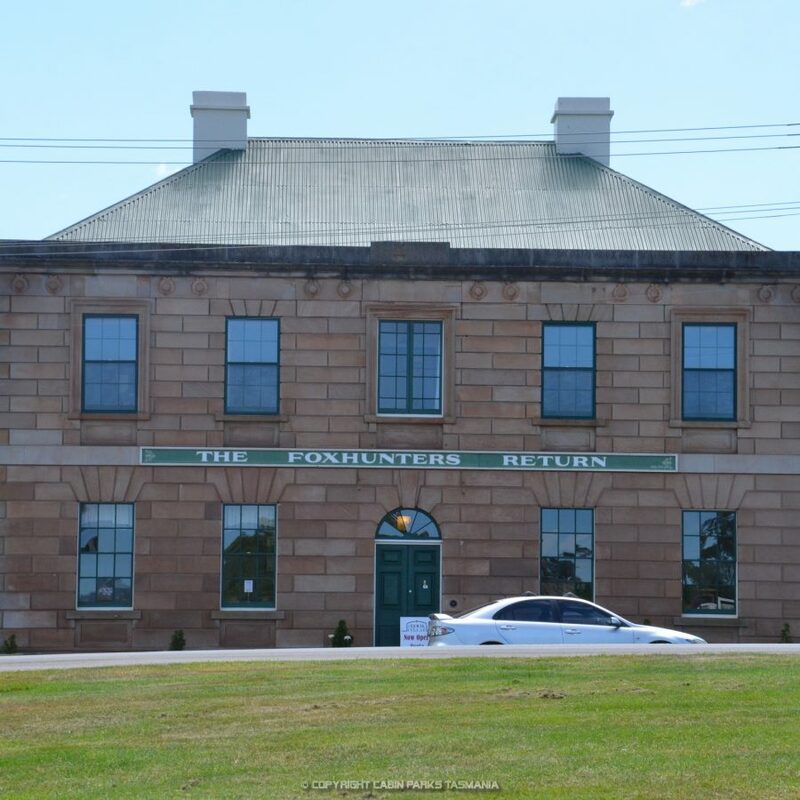 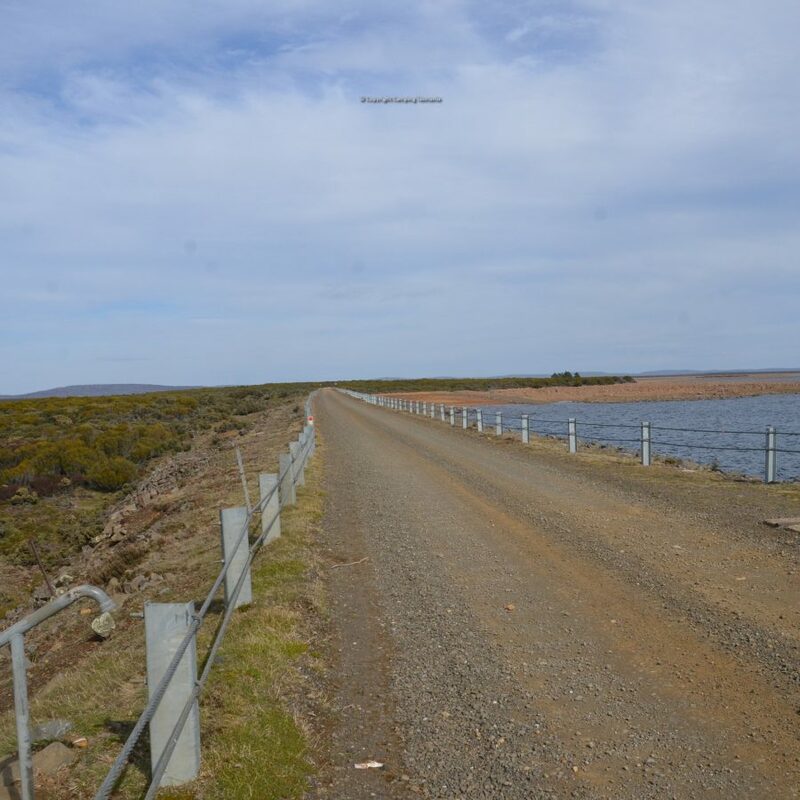 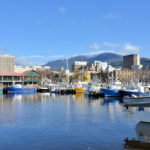 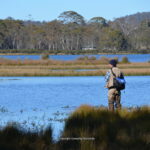 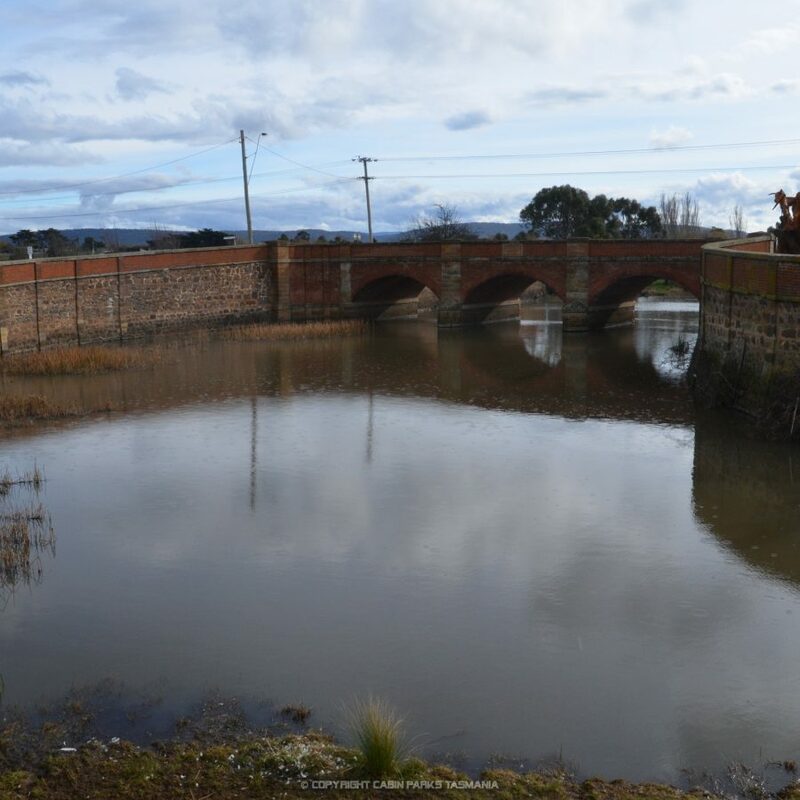 Turn off the Tasmania Highway A3 and drive for app. 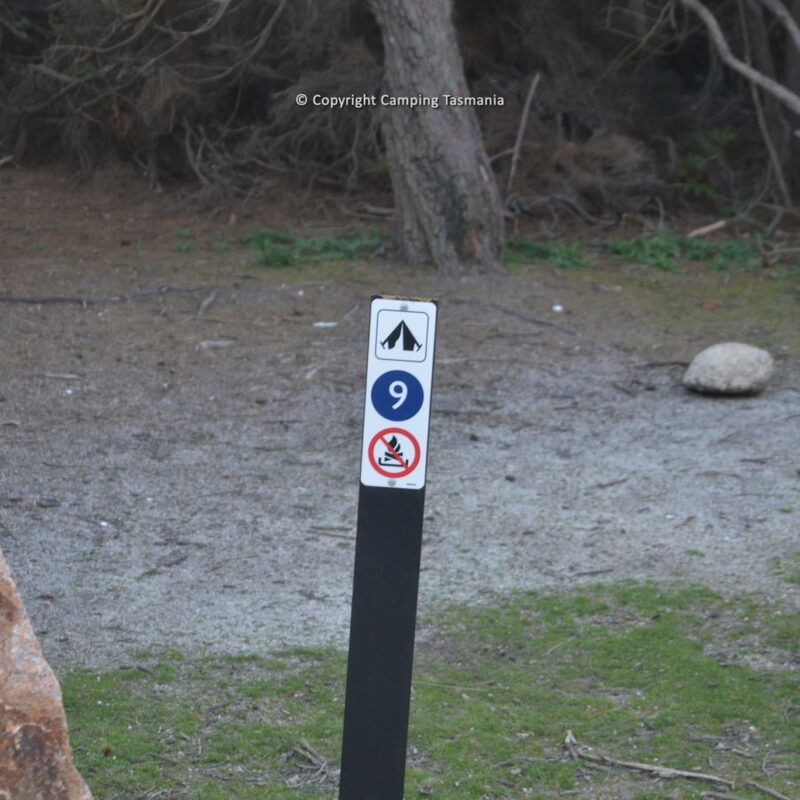 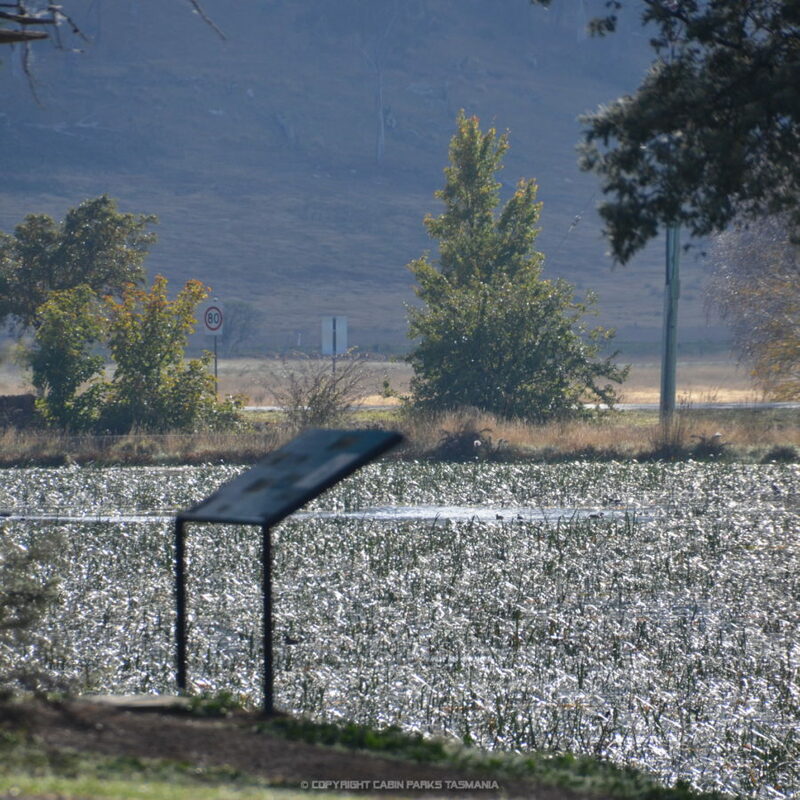 8 kilometres - look for the sign on your left hand side.